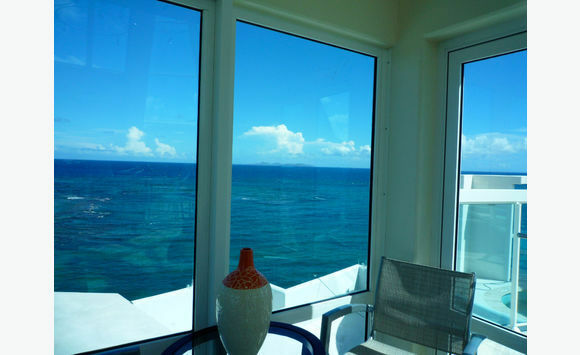 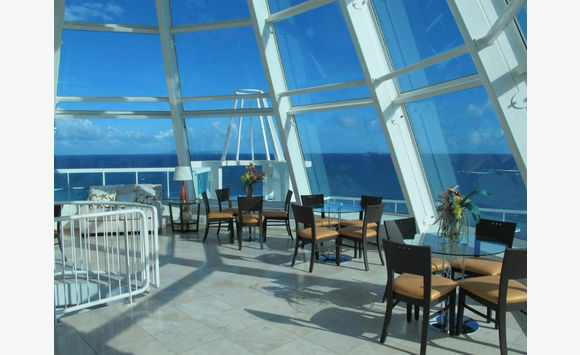 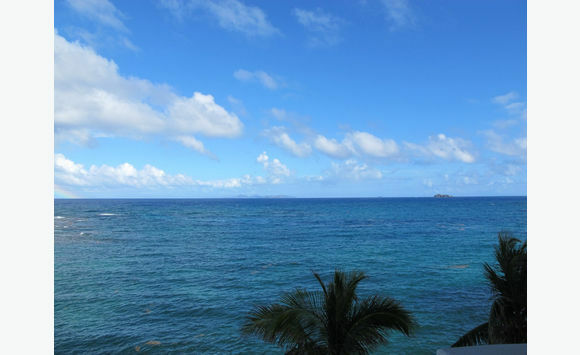 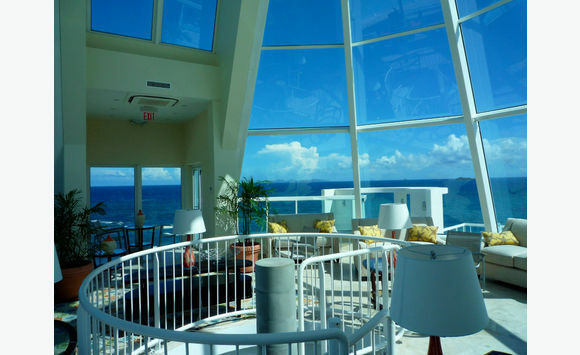 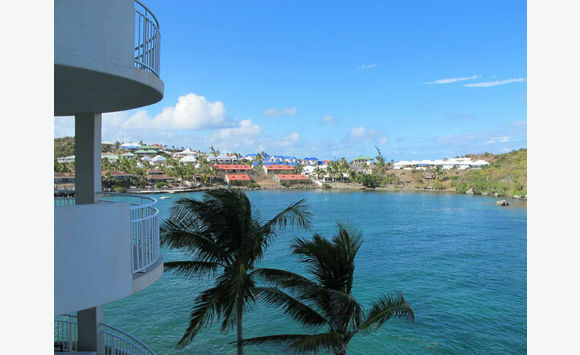 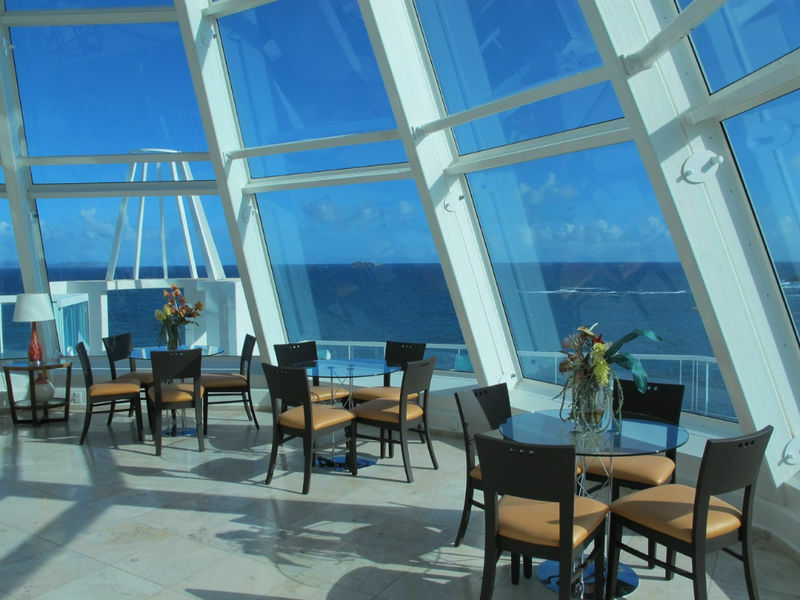 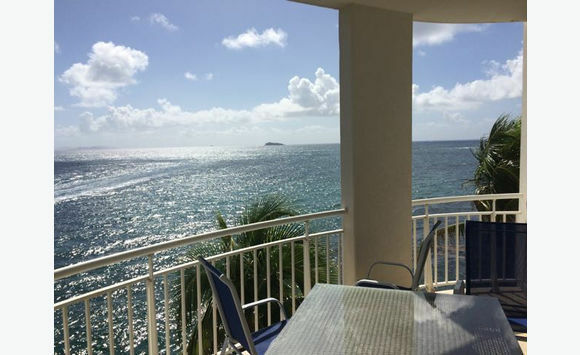 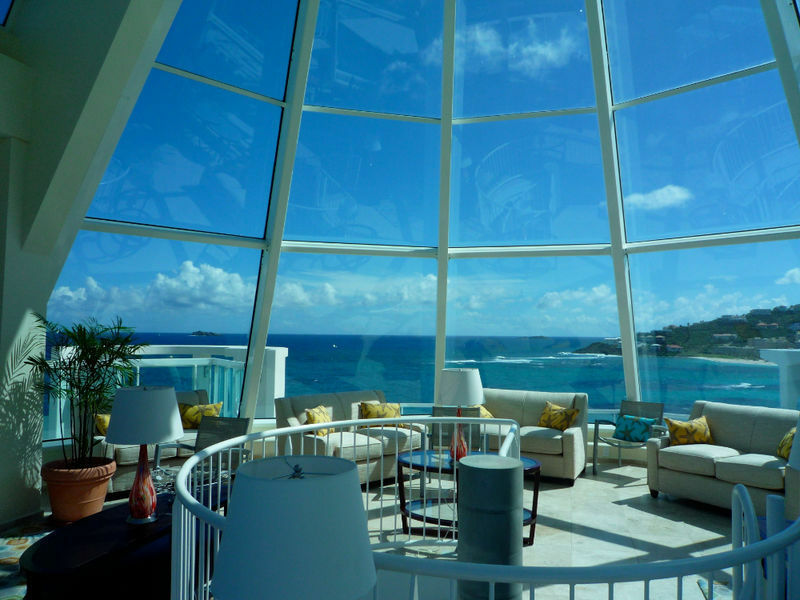 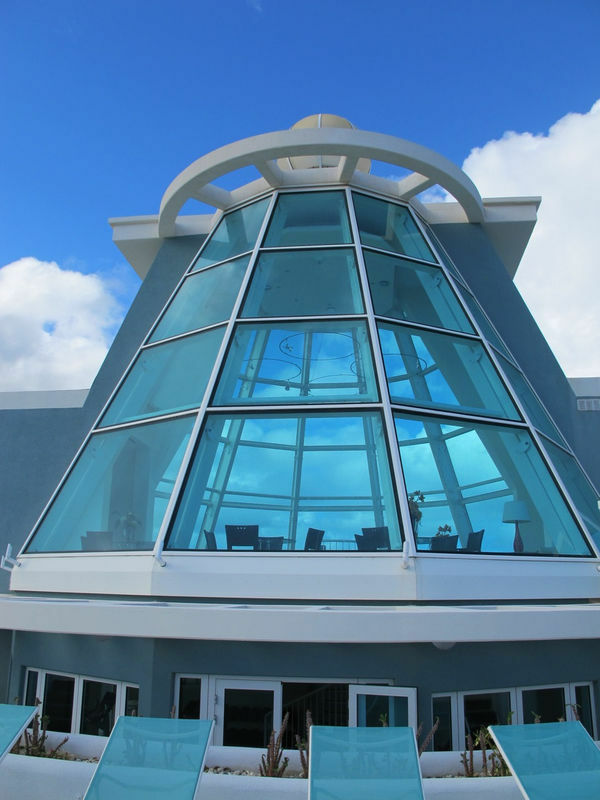 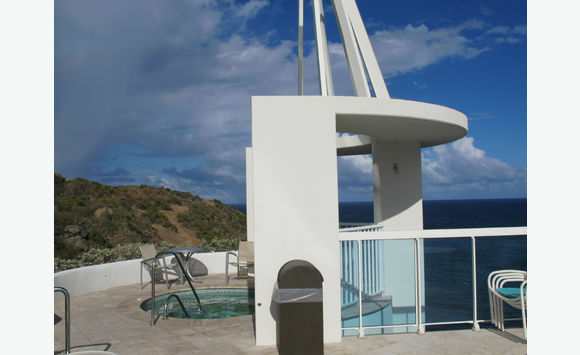 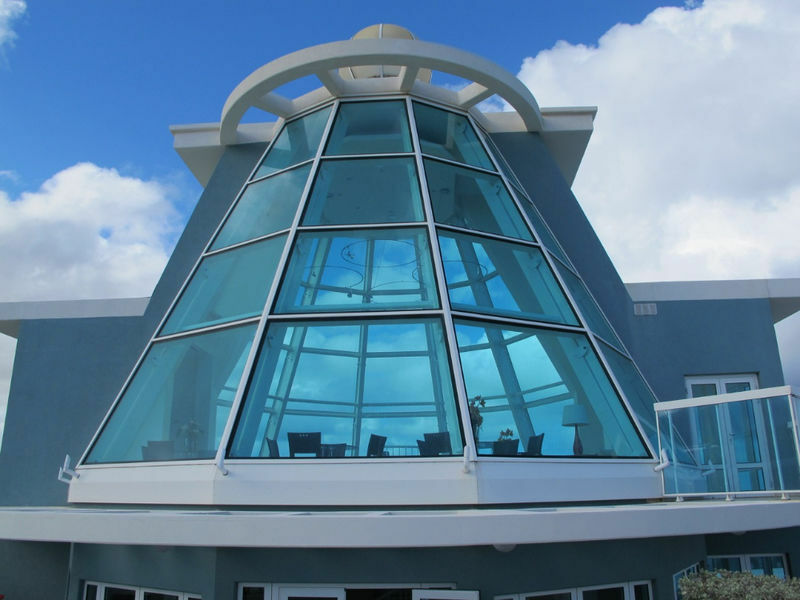 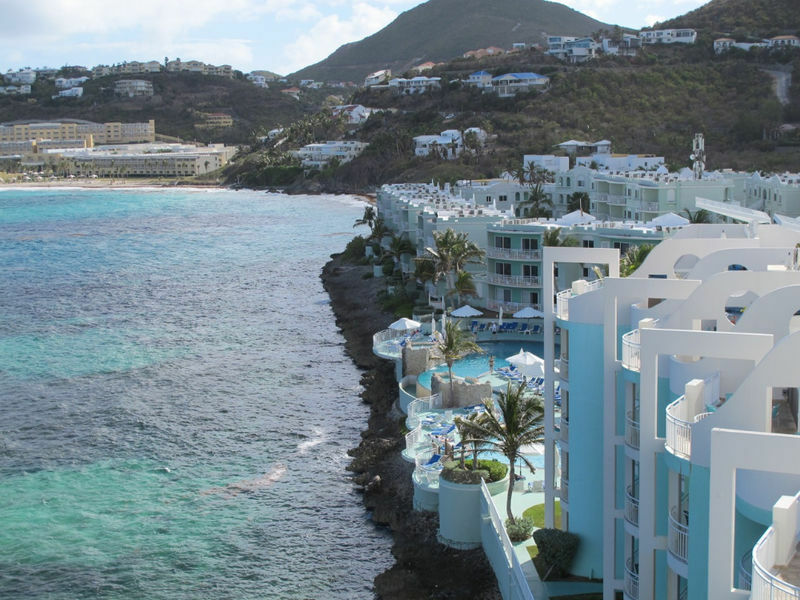 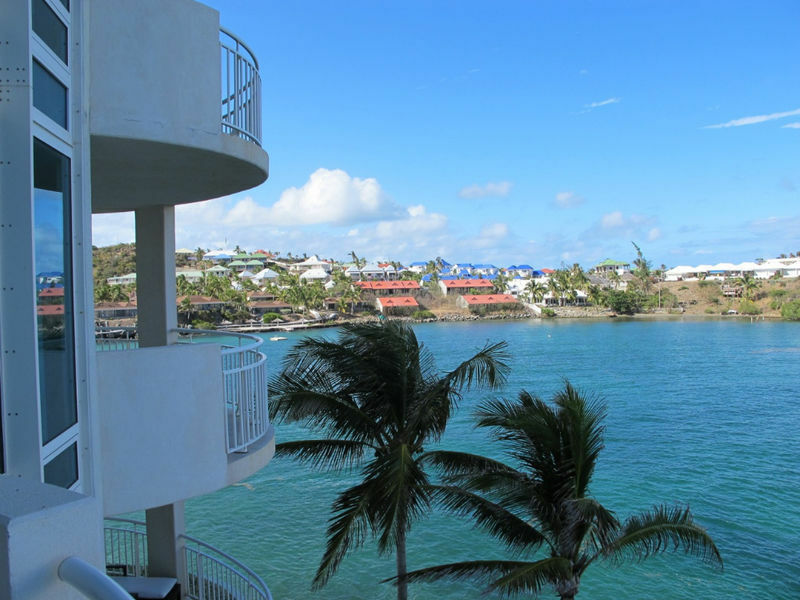 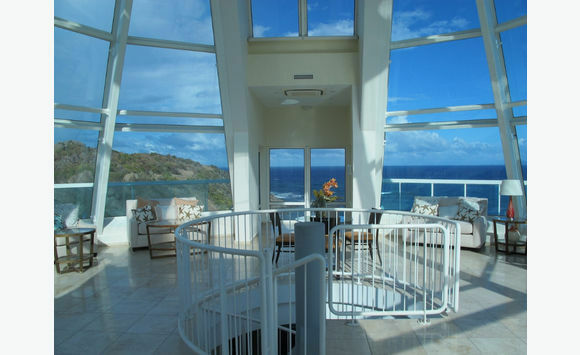 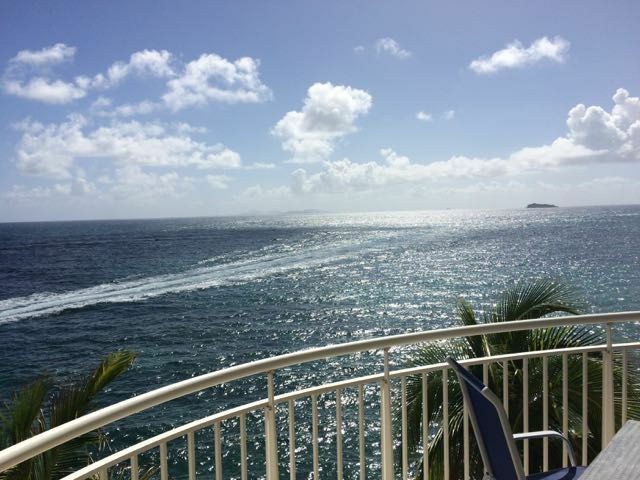 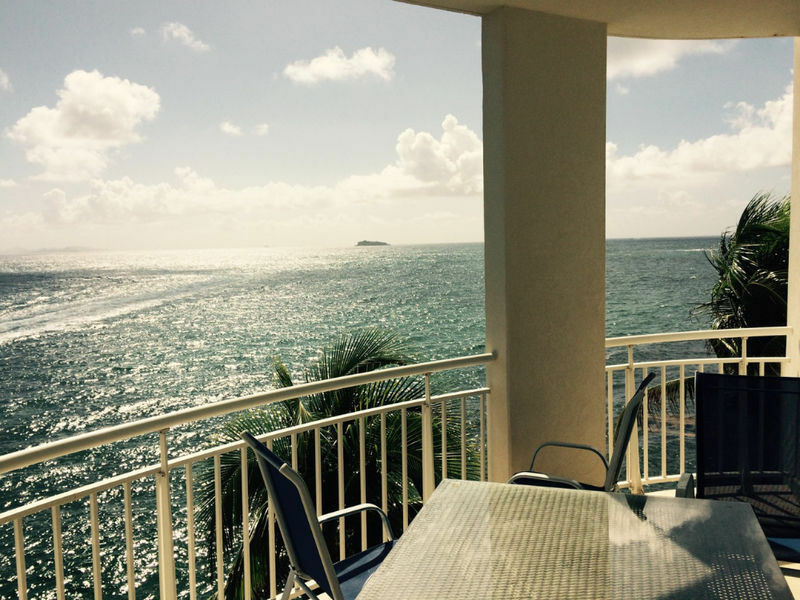 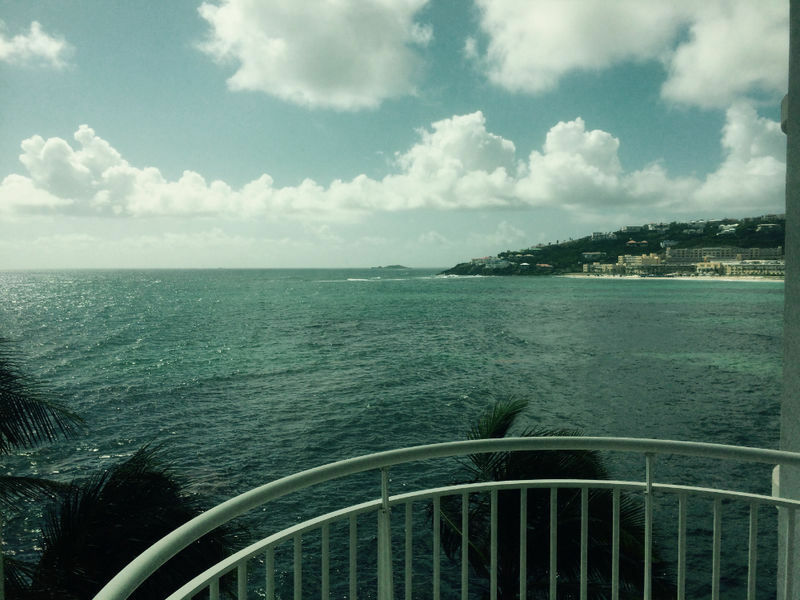 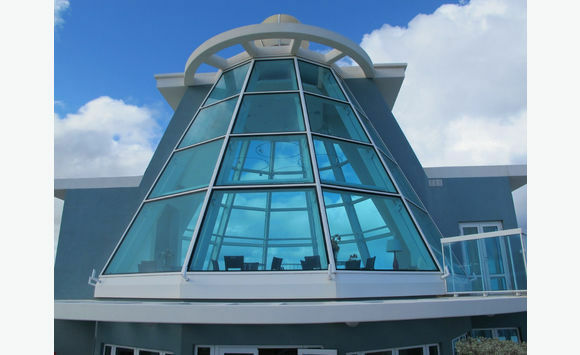 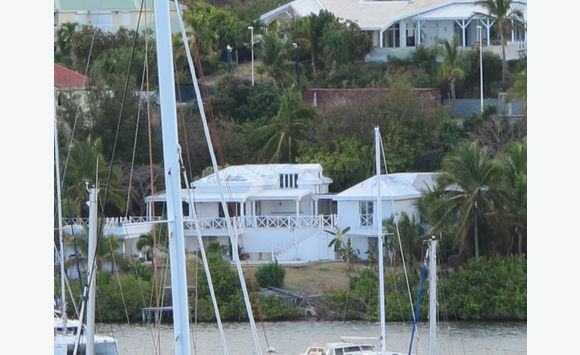 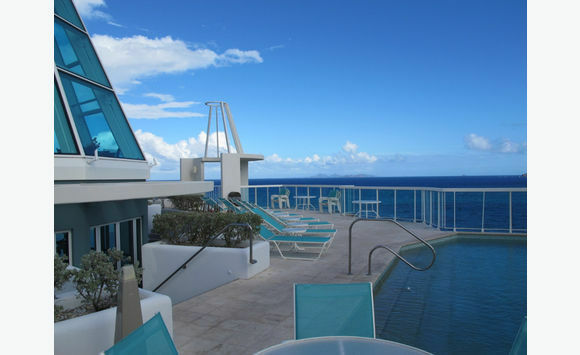 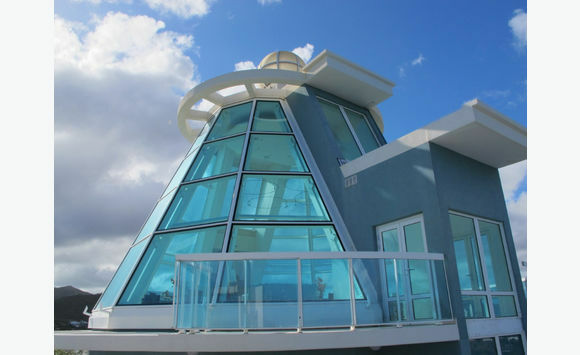 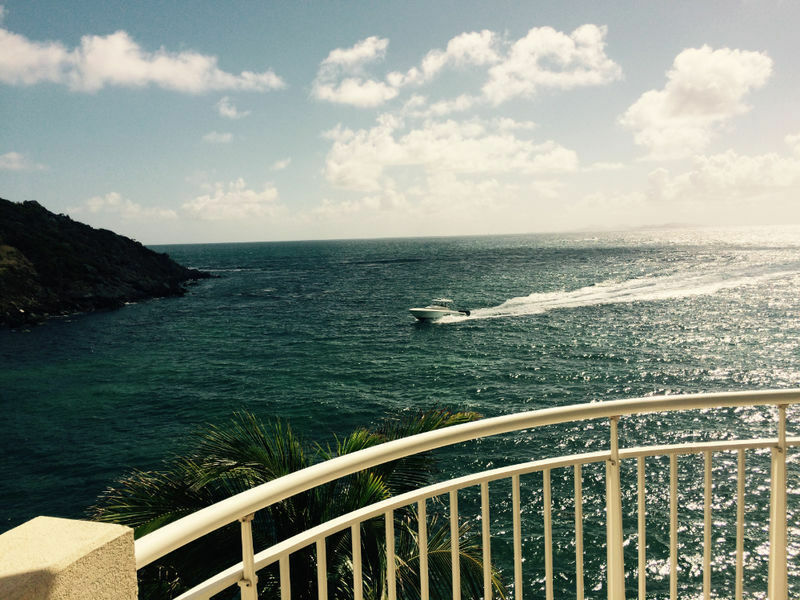 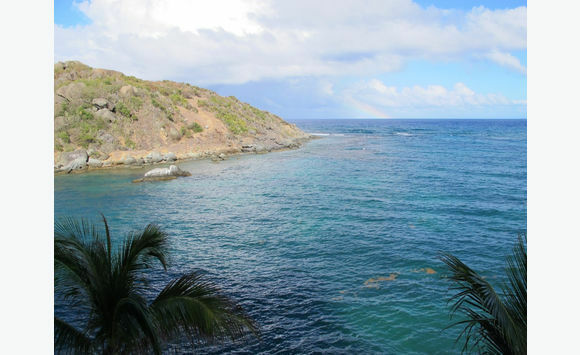 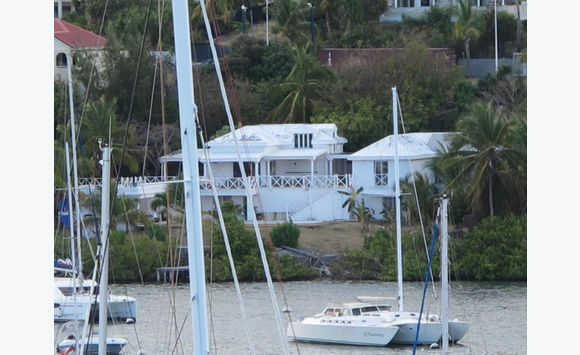 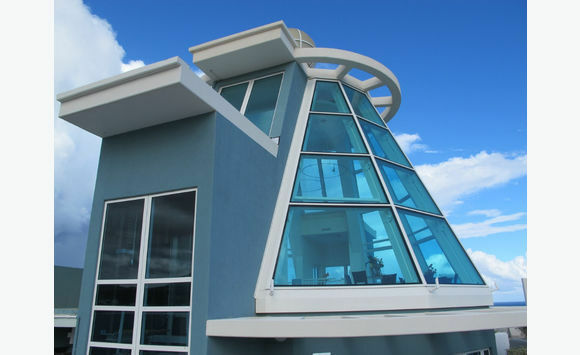 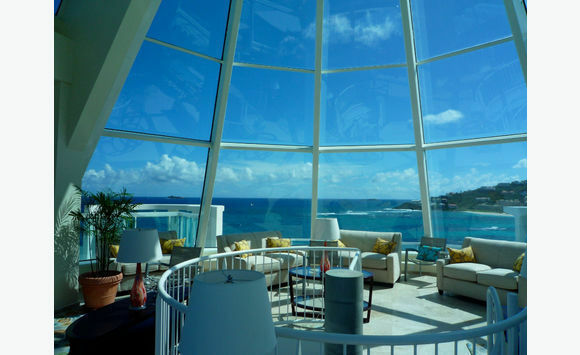 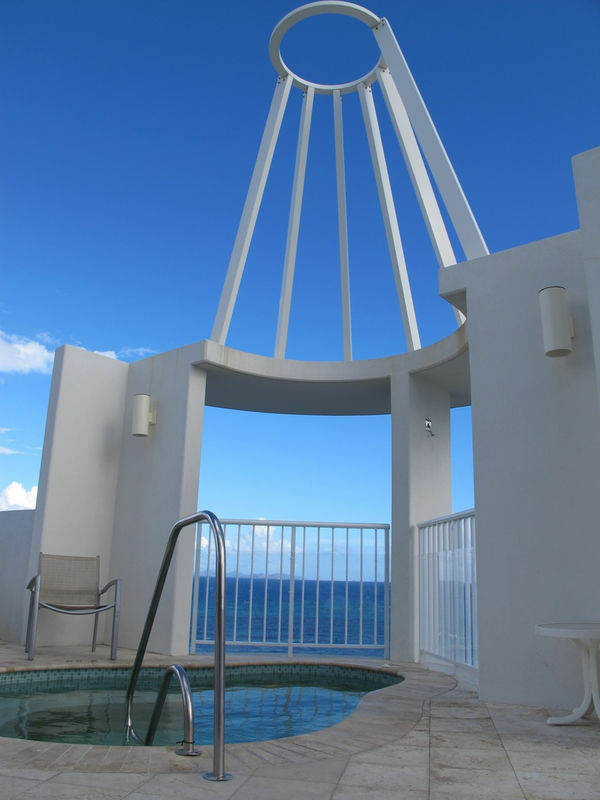 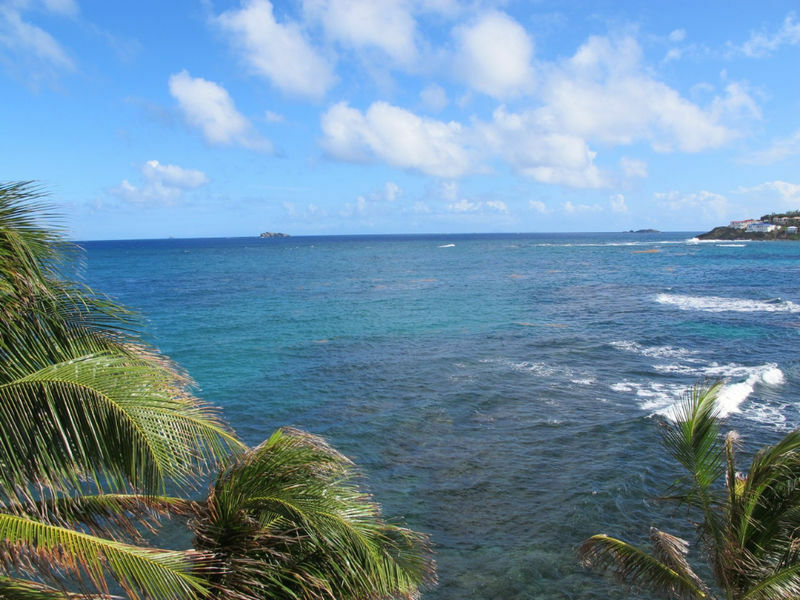 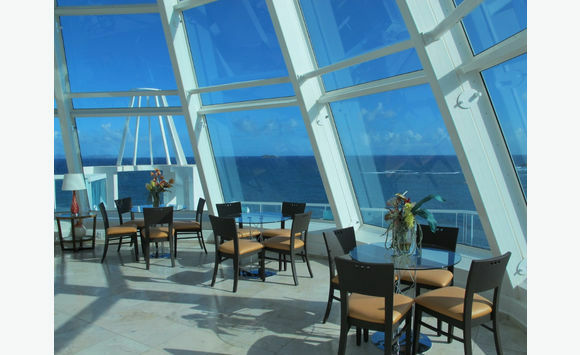 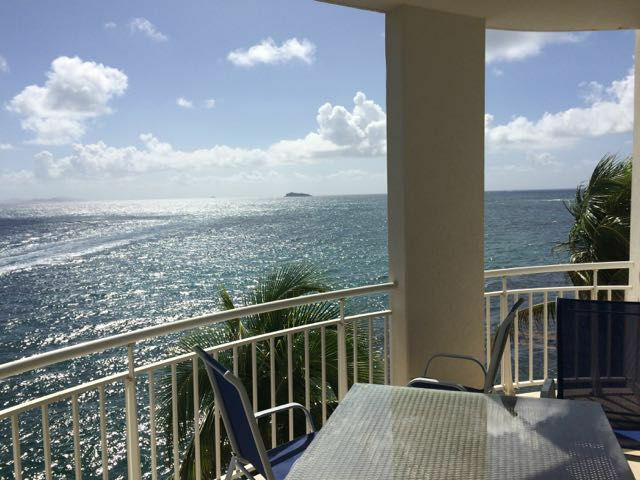 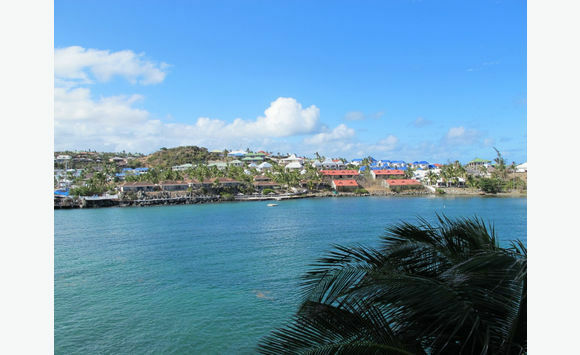 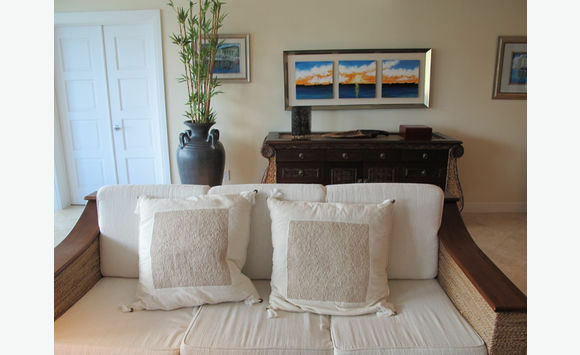 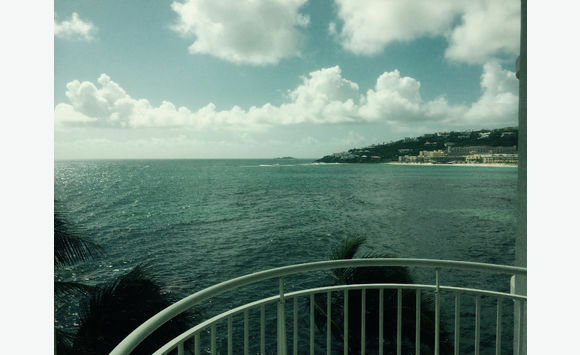 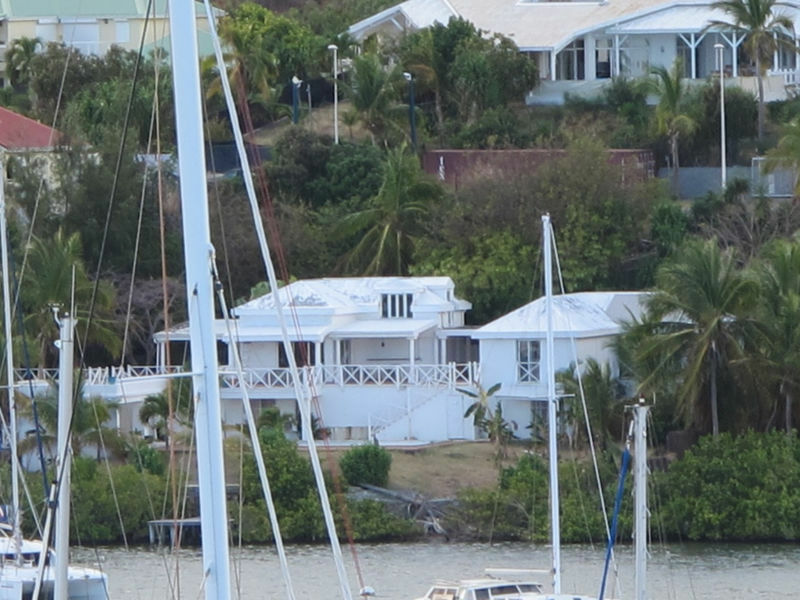 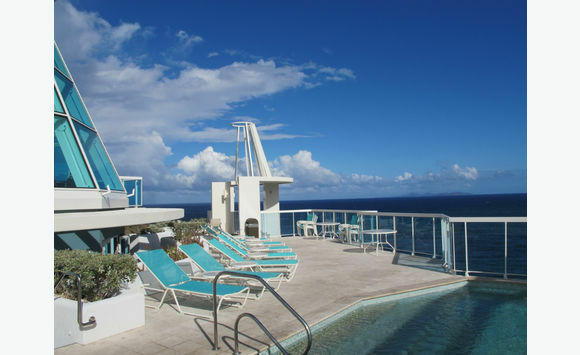 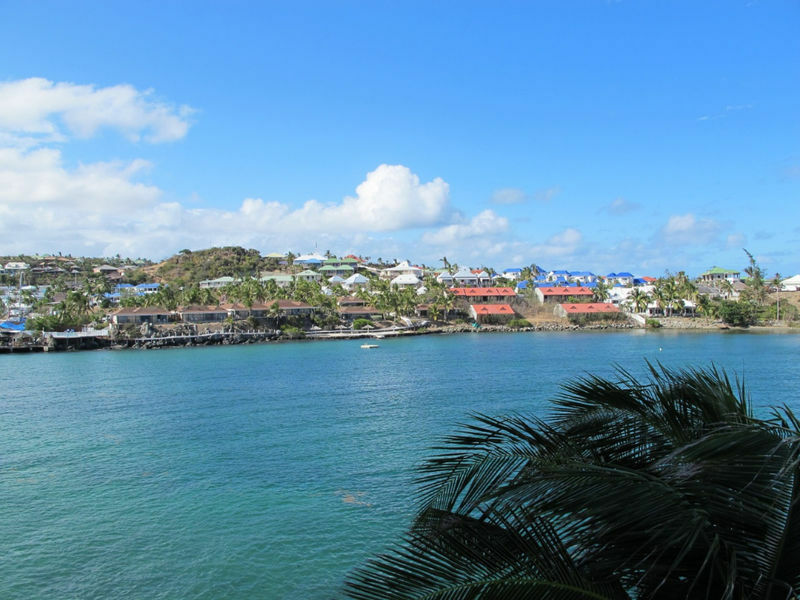 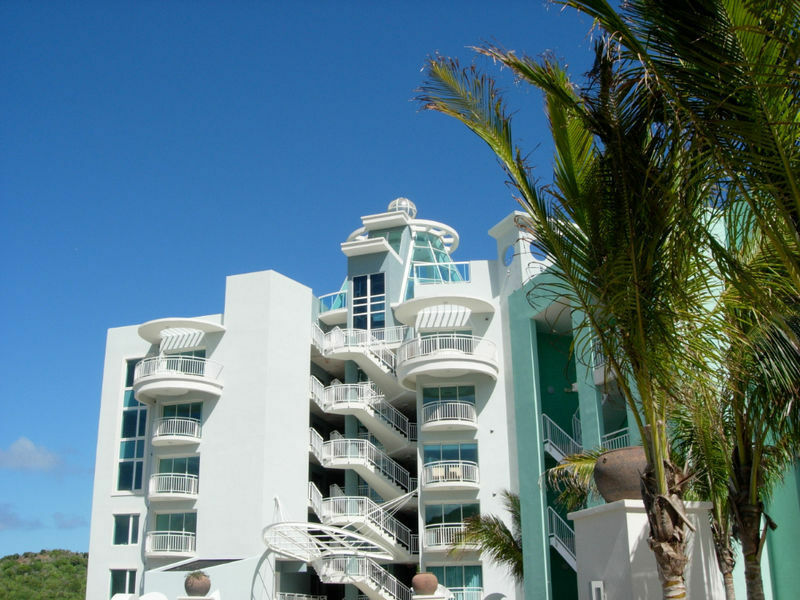 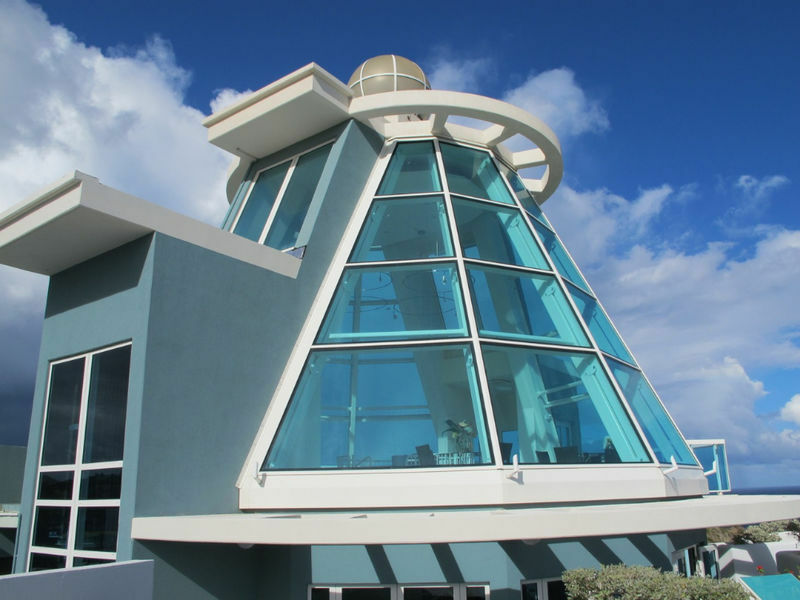 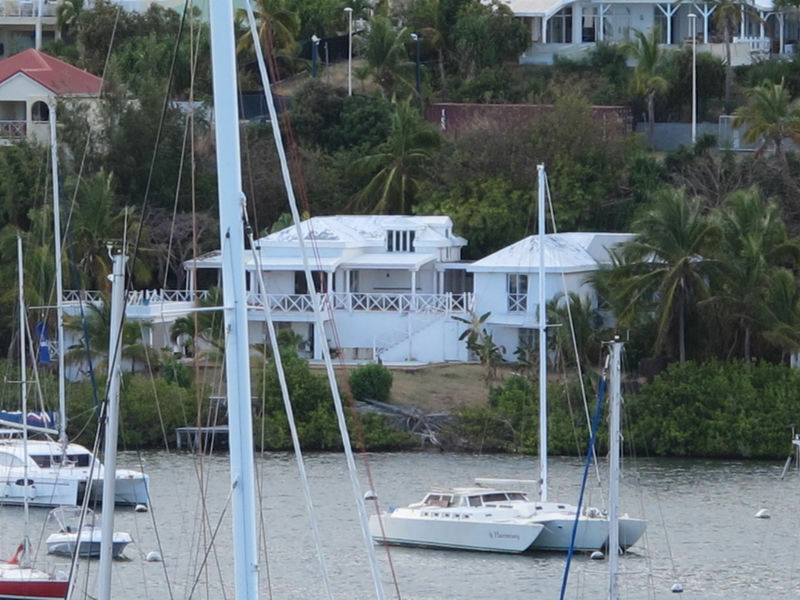 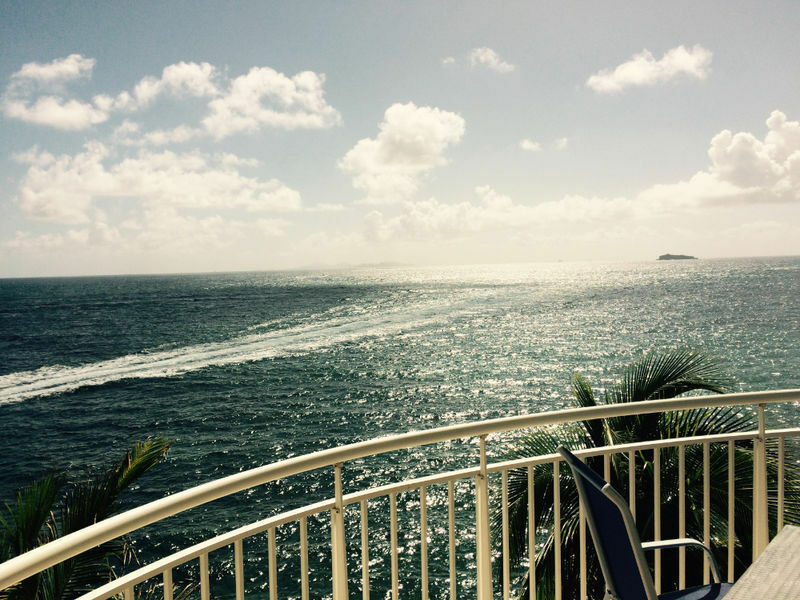 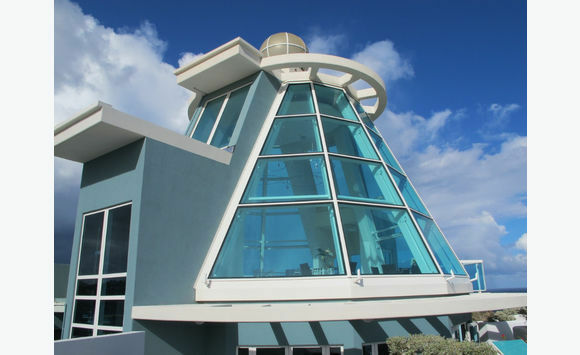 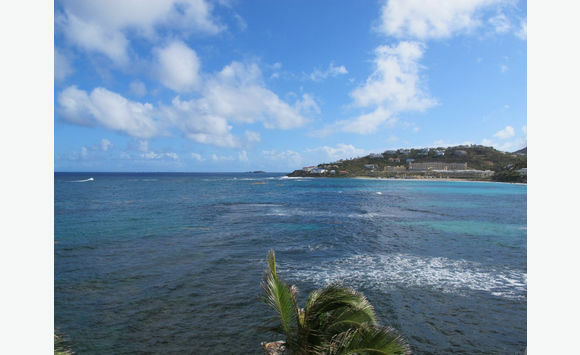 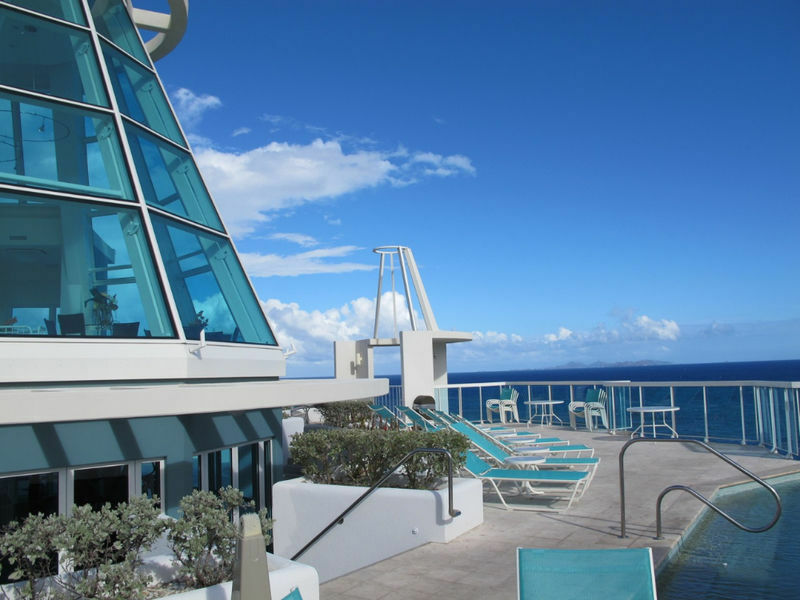 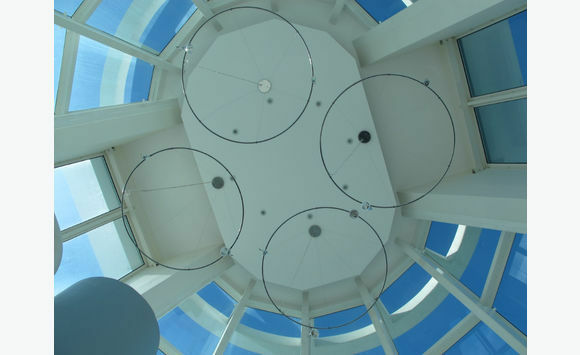 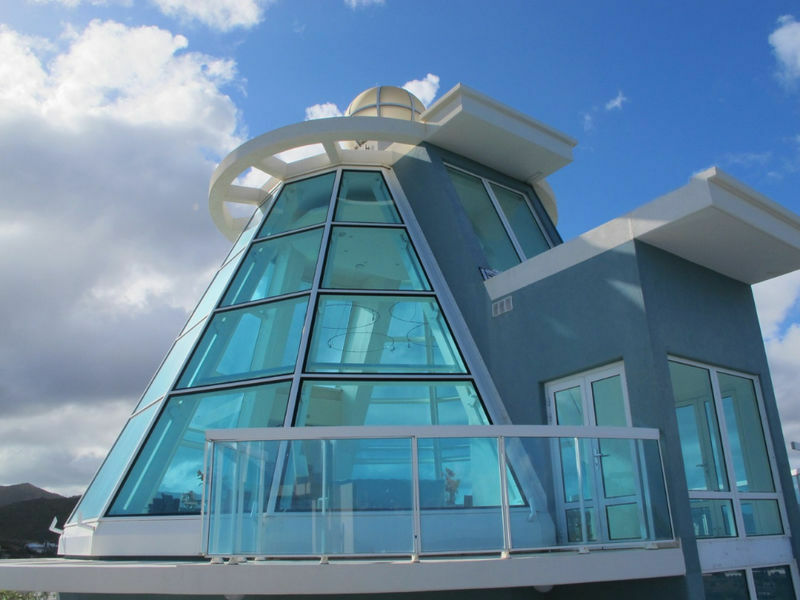 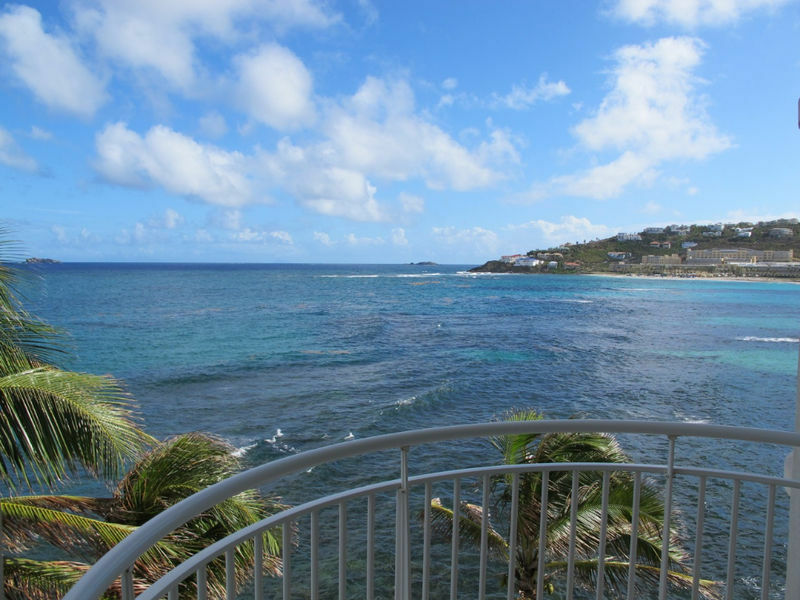 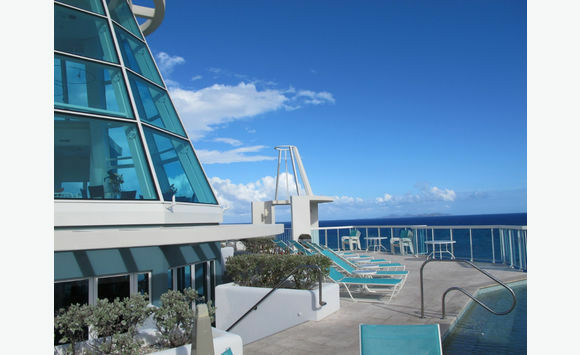 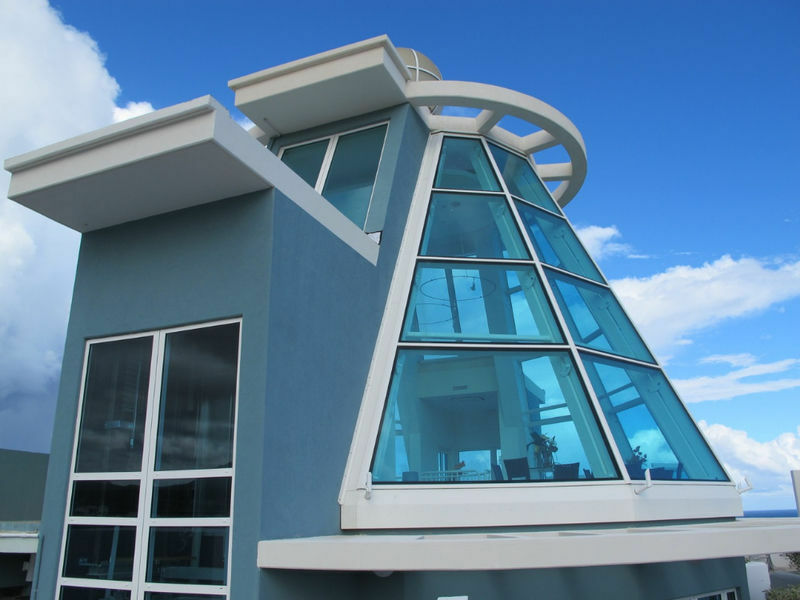 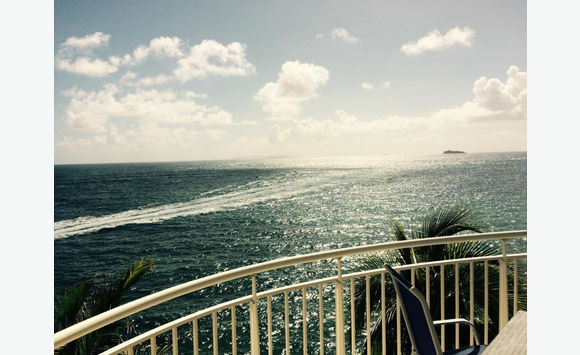 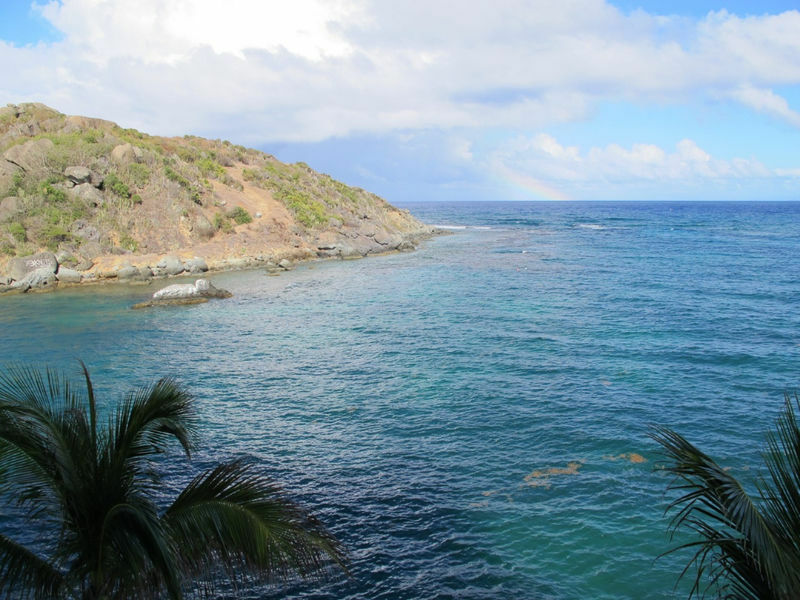 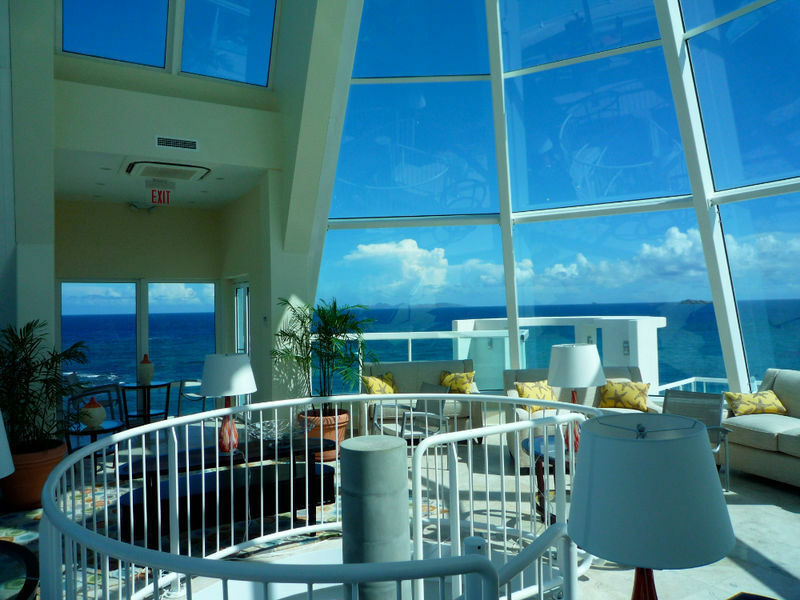 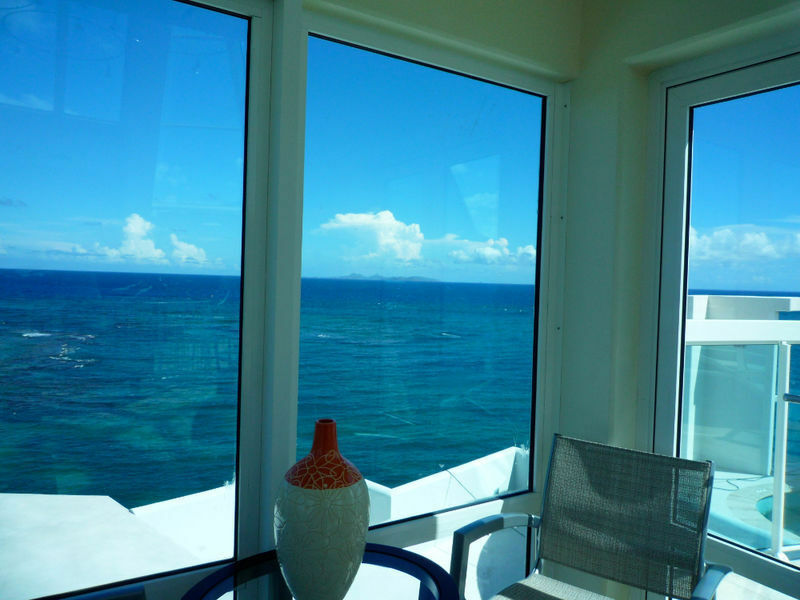 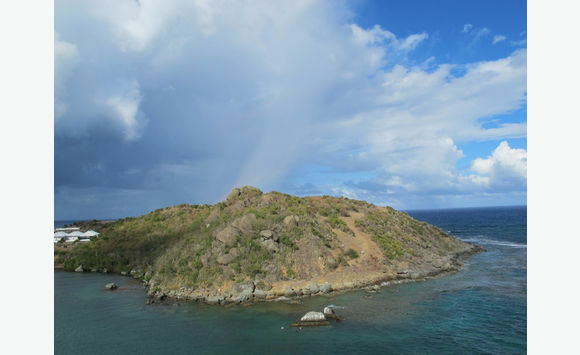 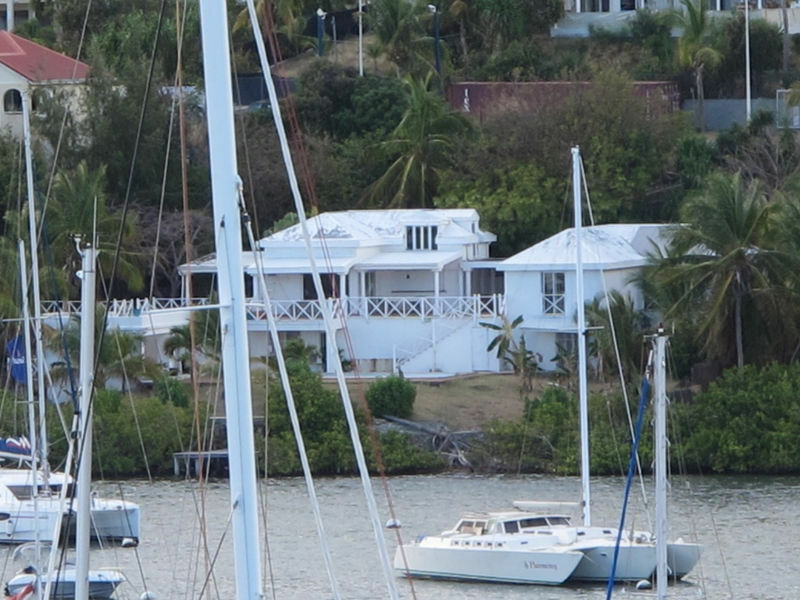 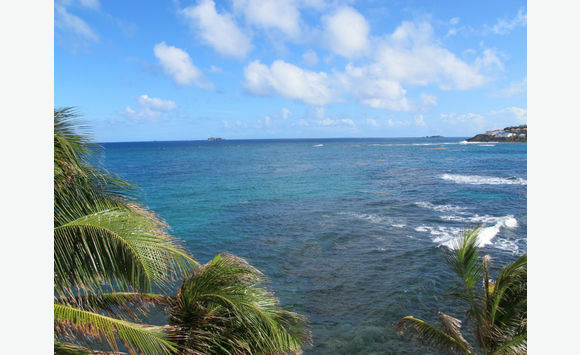 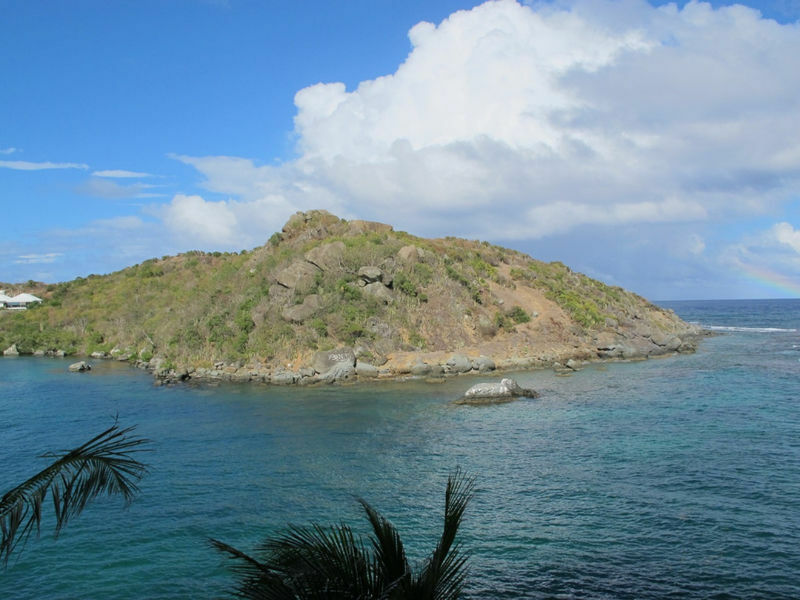 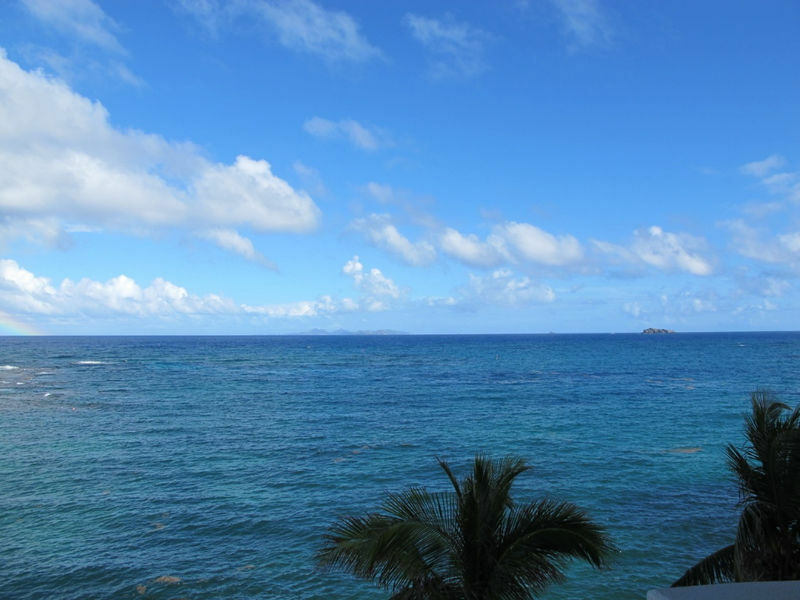 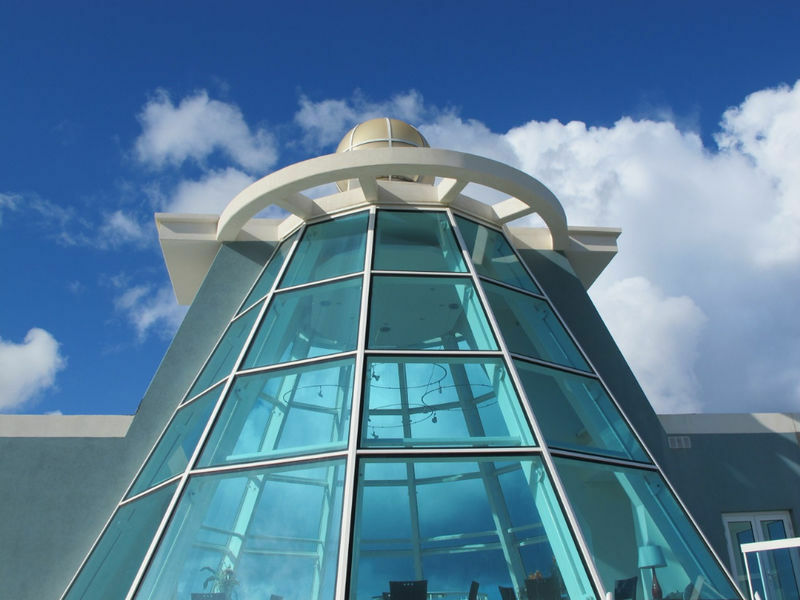 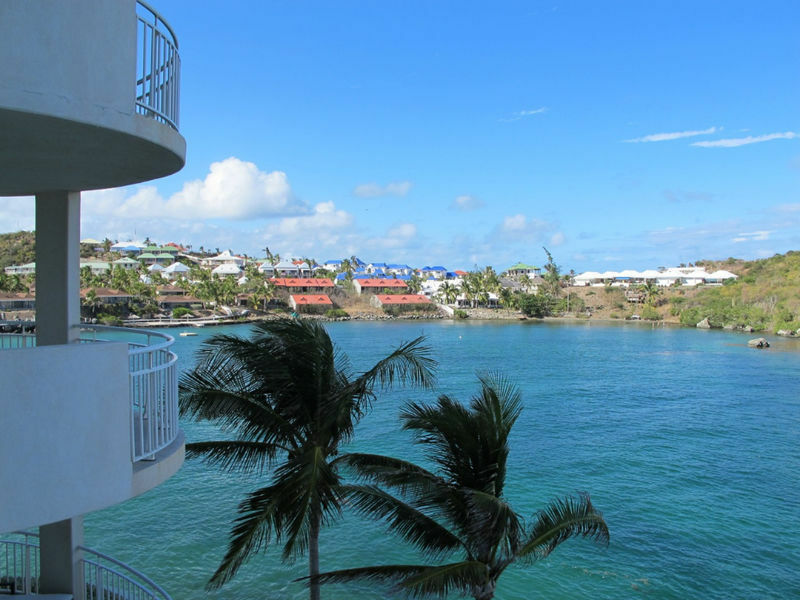 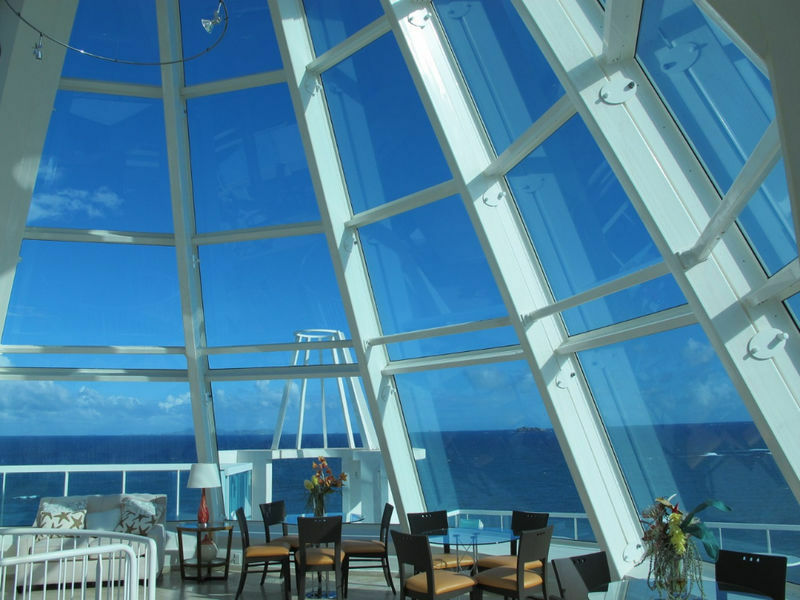 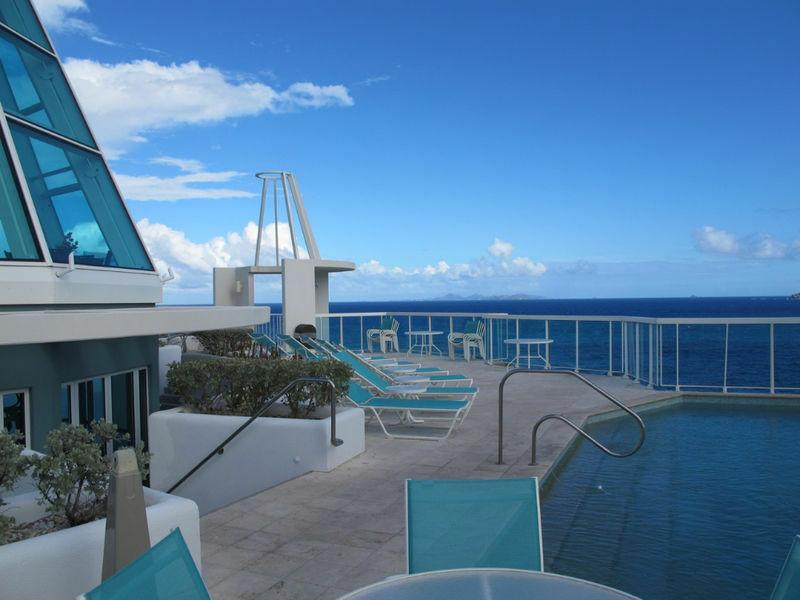 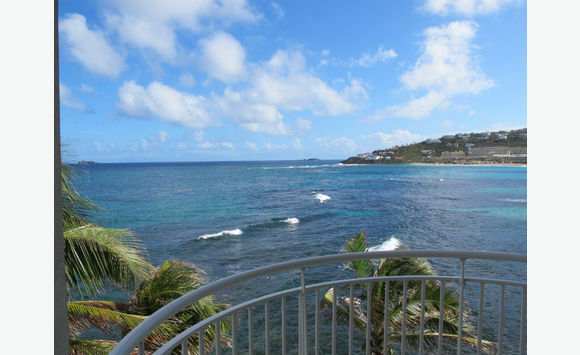 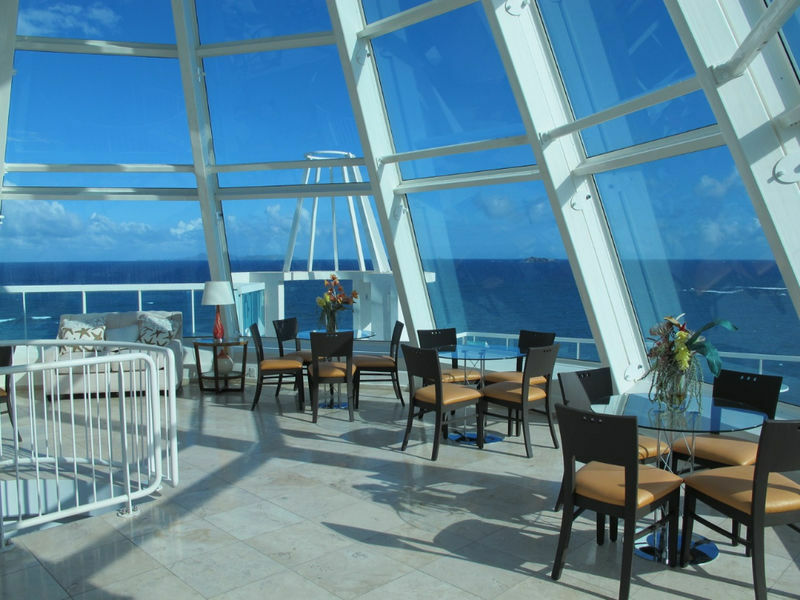 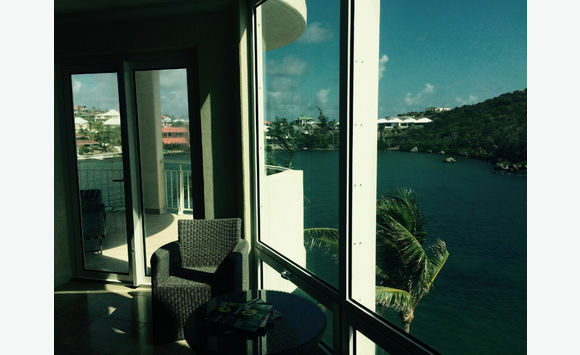 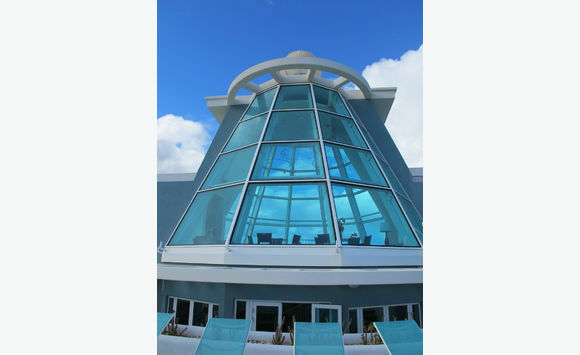 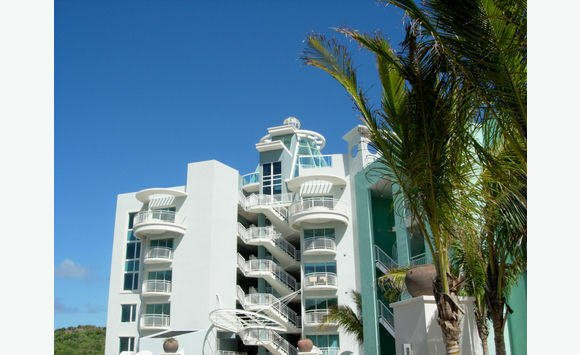 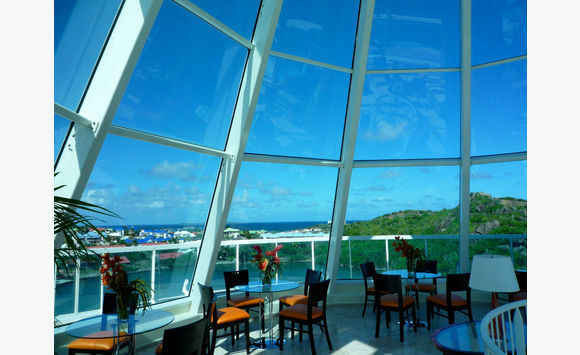 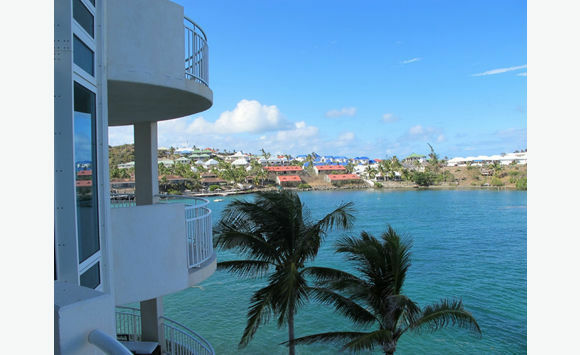 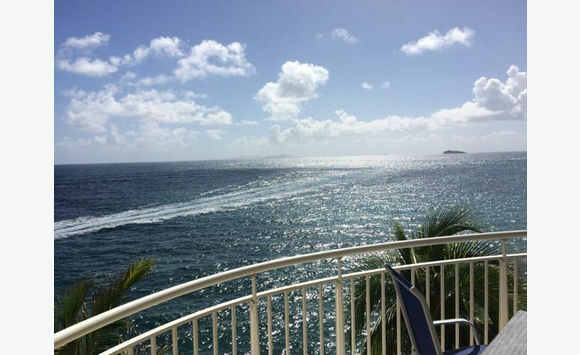 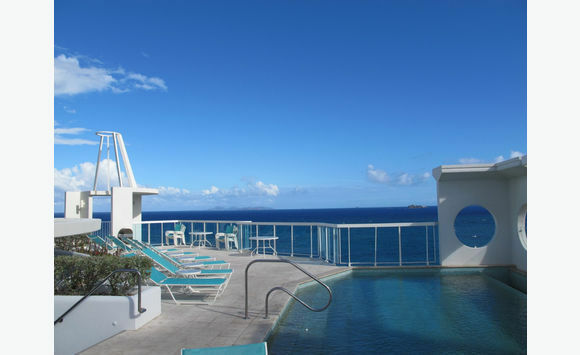 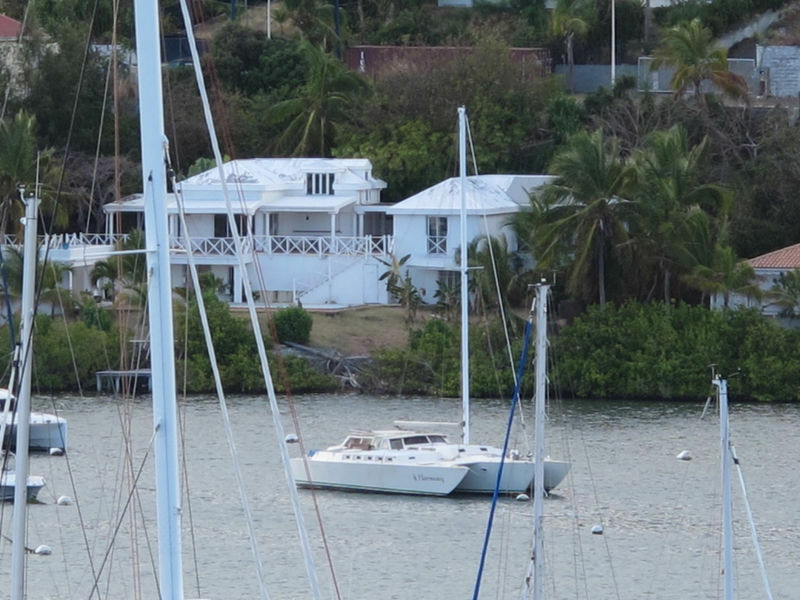 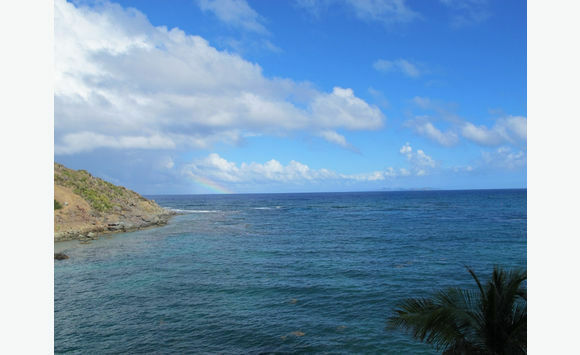 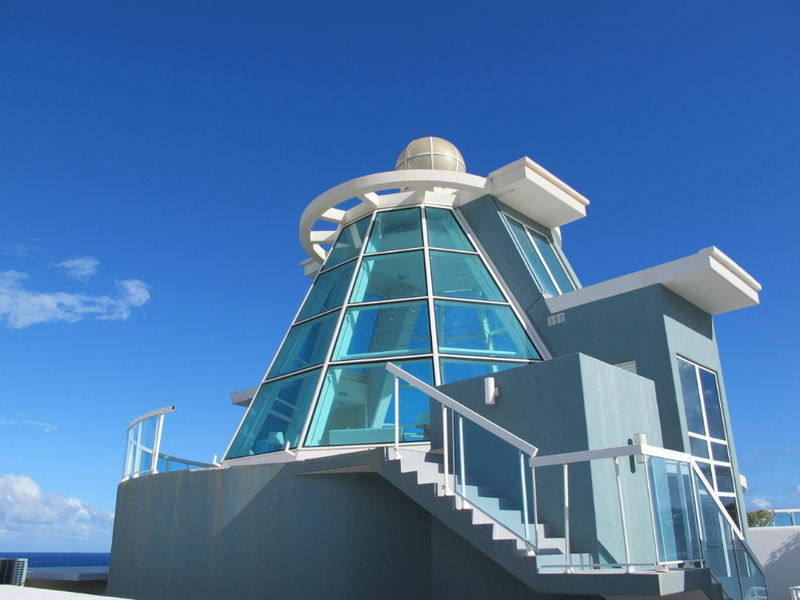 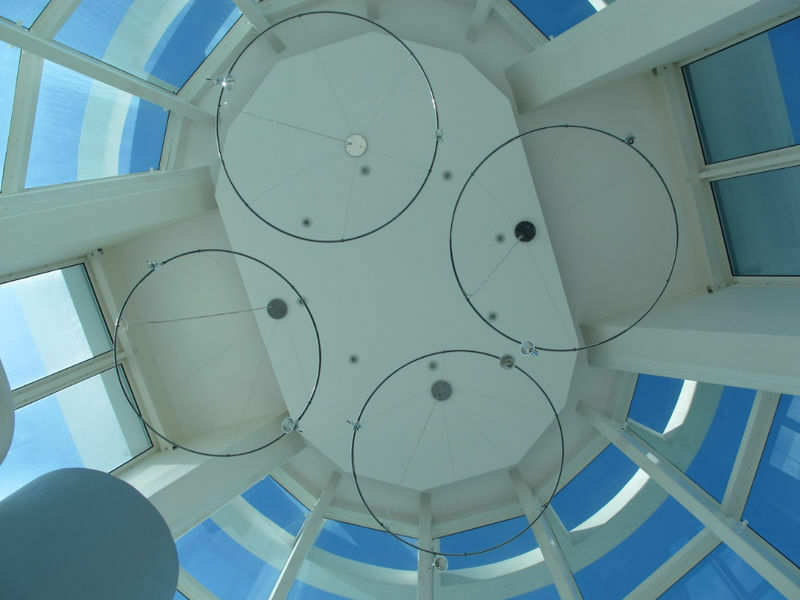 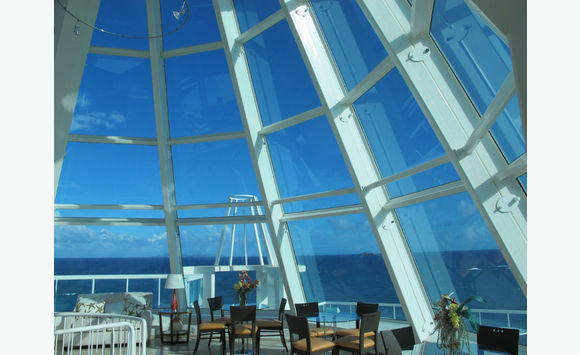 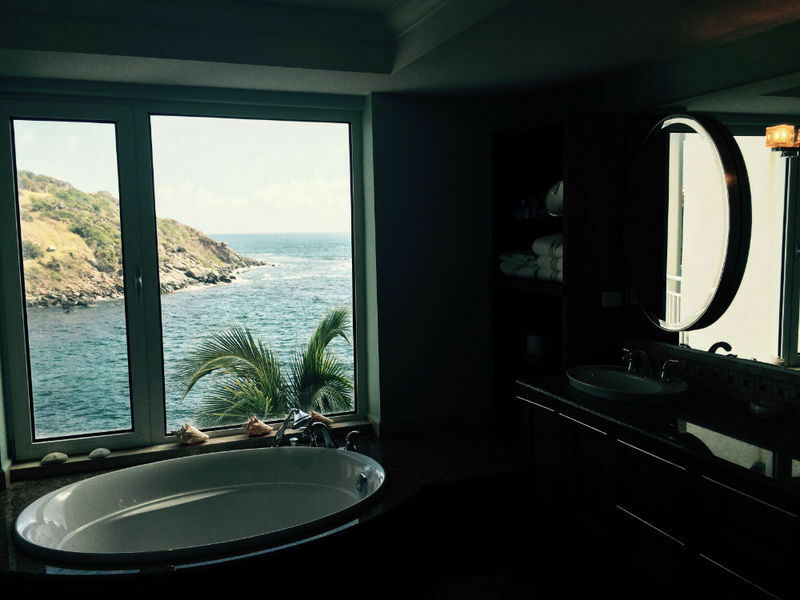 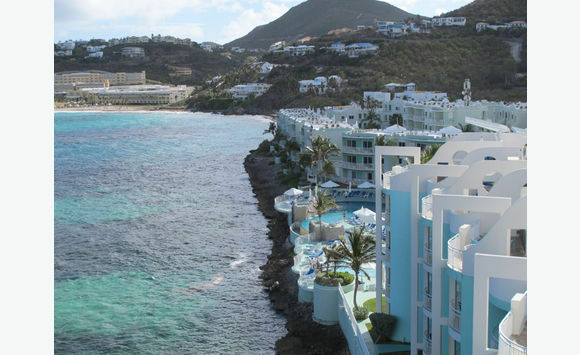 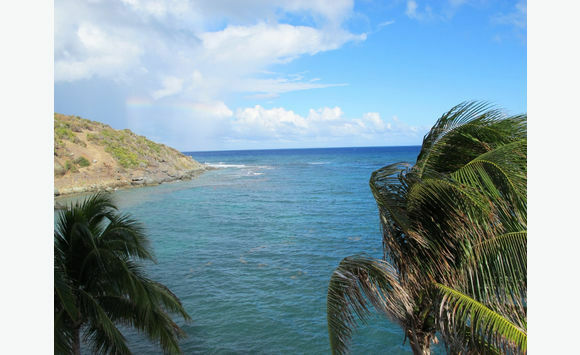 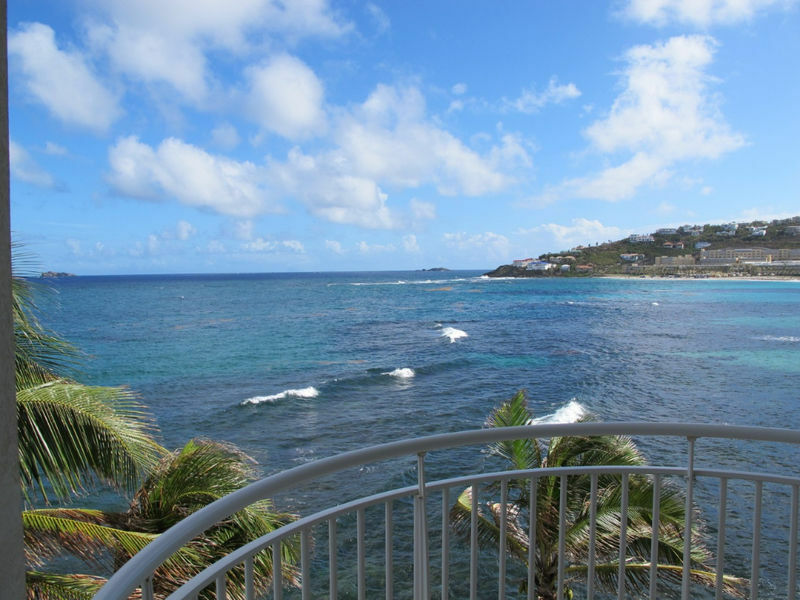 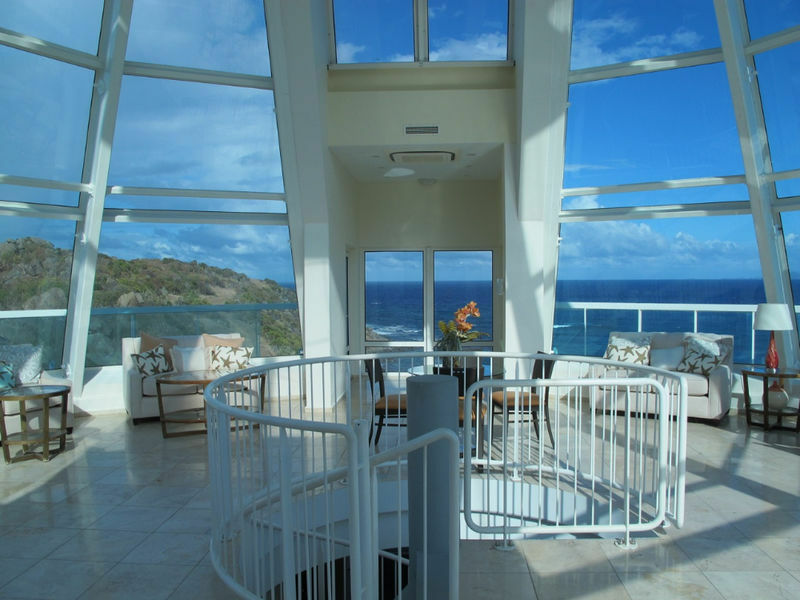 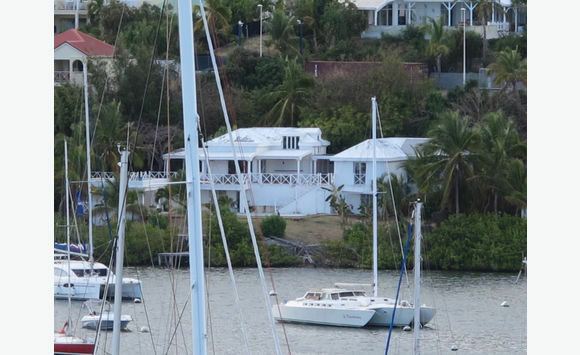 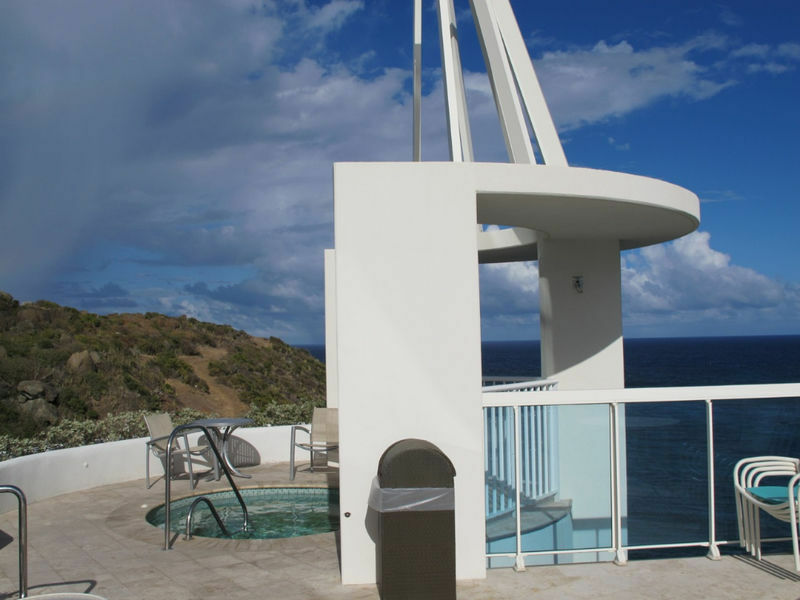 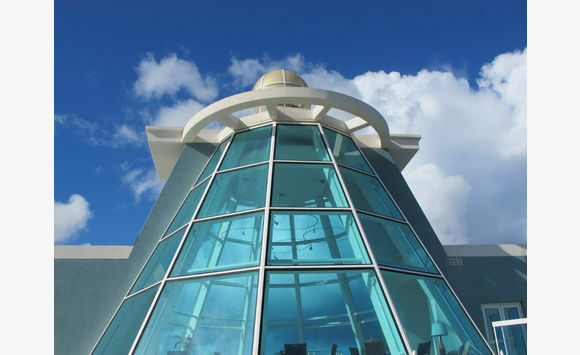 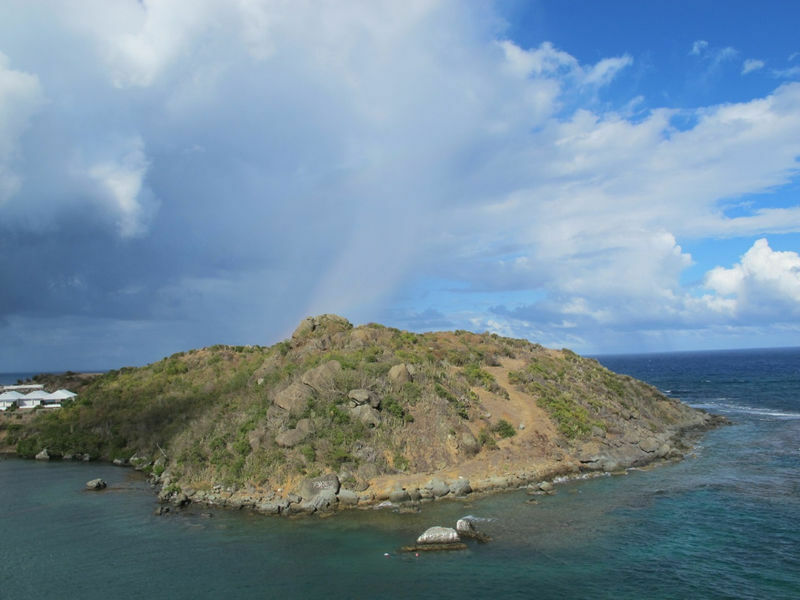 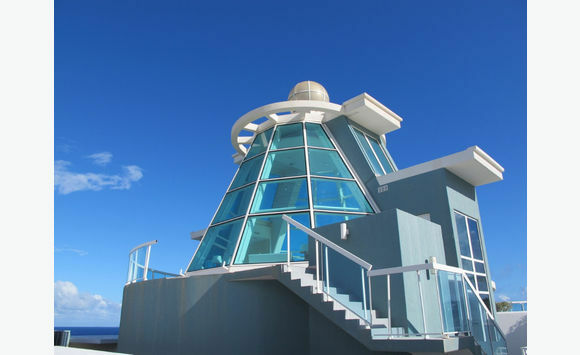 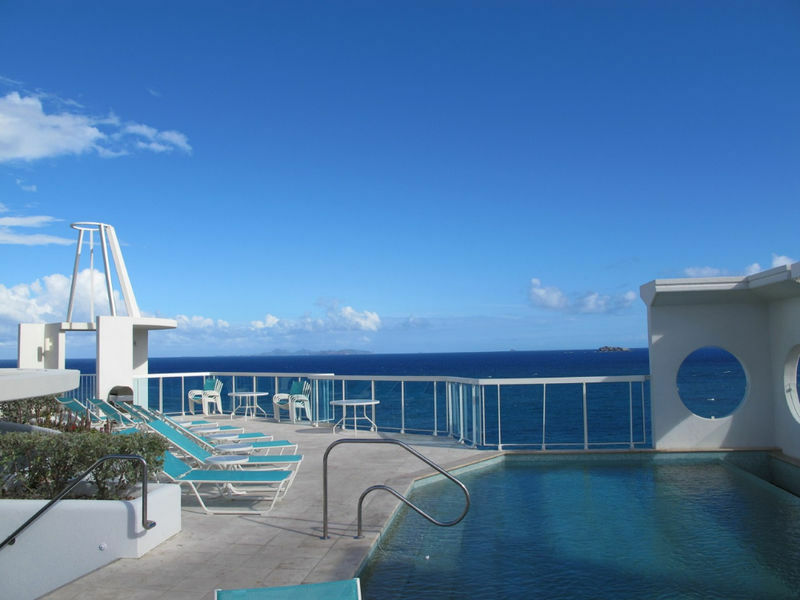 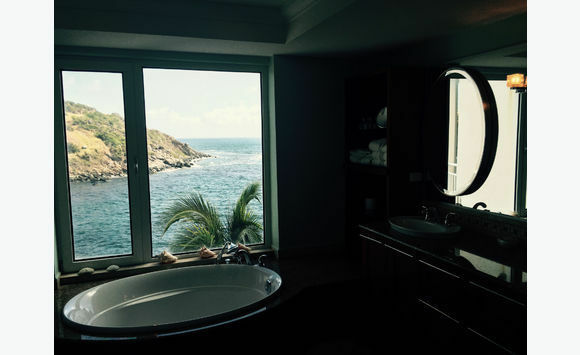 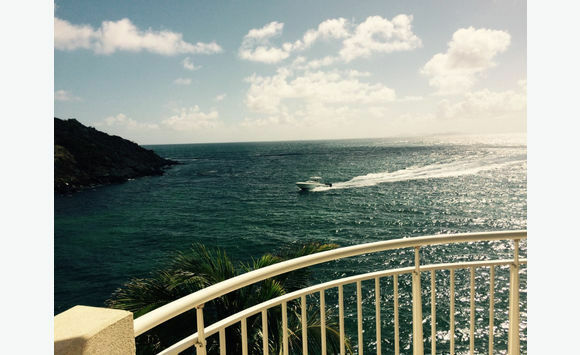 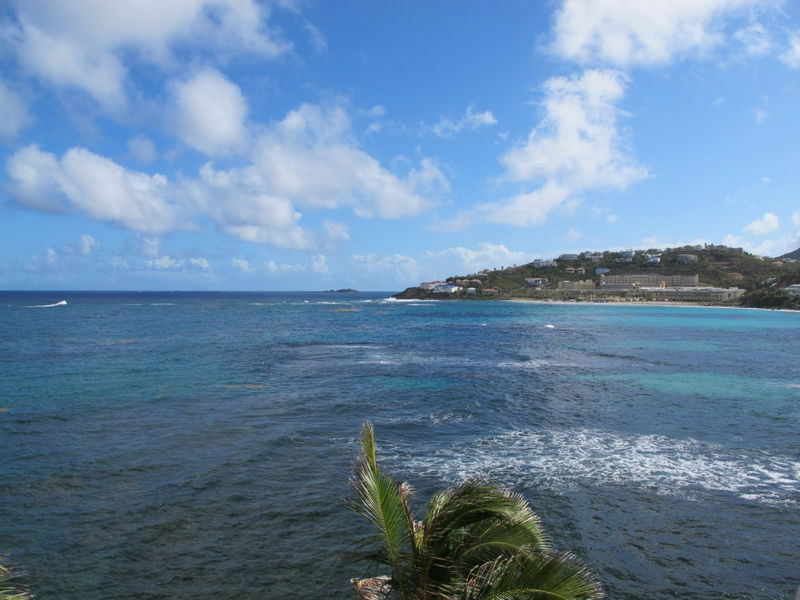 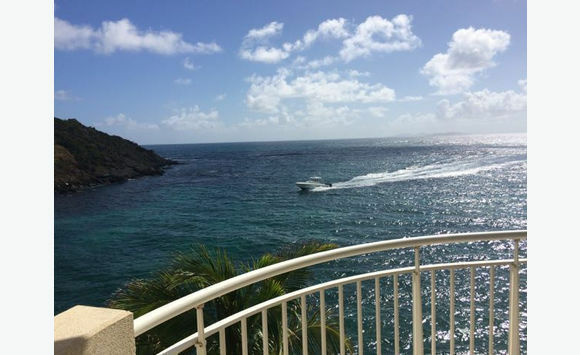 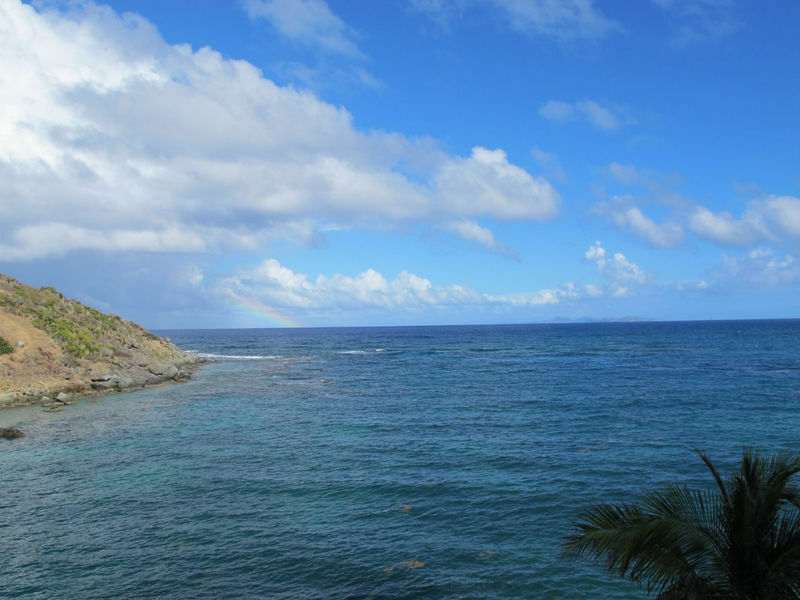 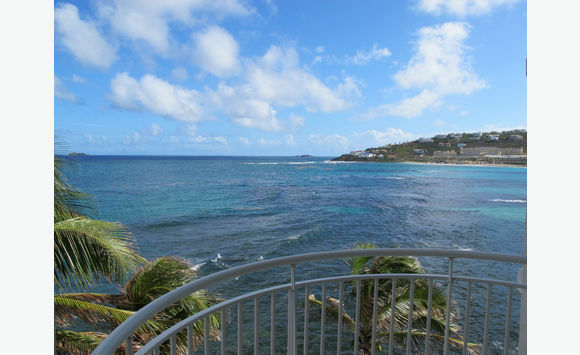 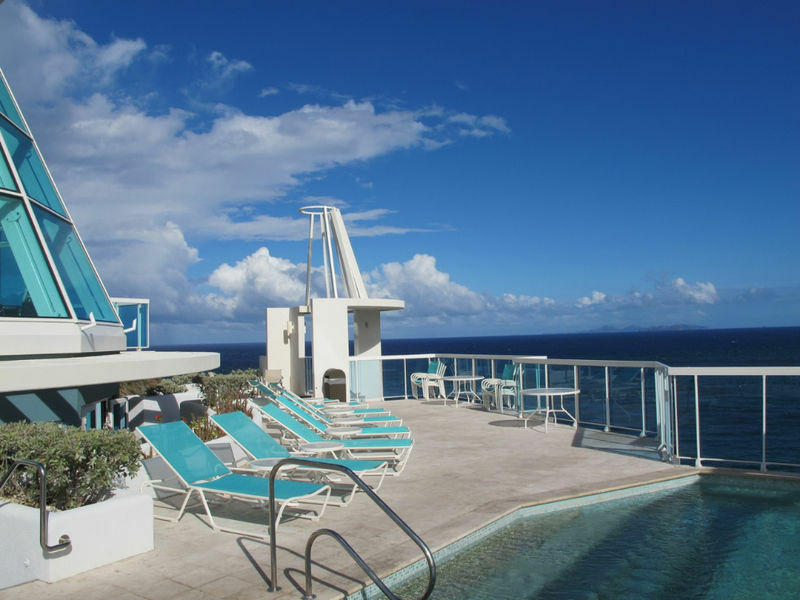 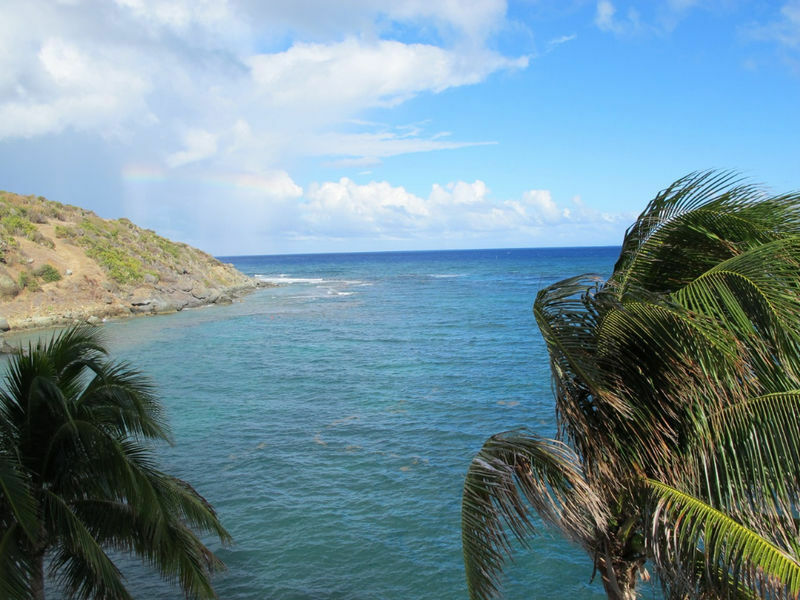 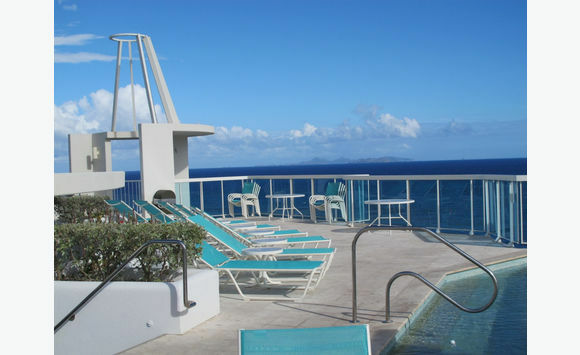 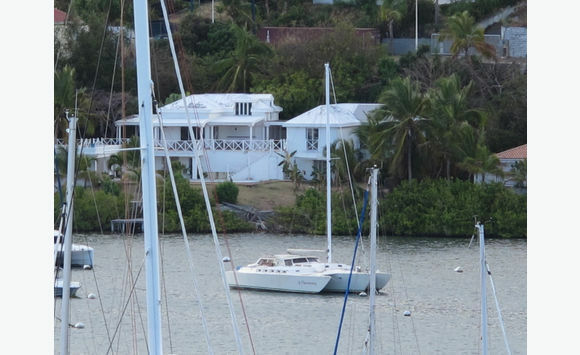 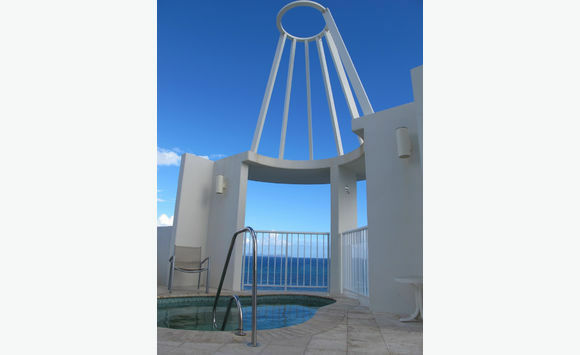 Magnificently located at The Light House, with a breath taking view of the ocean with St. Baths on the horizon. 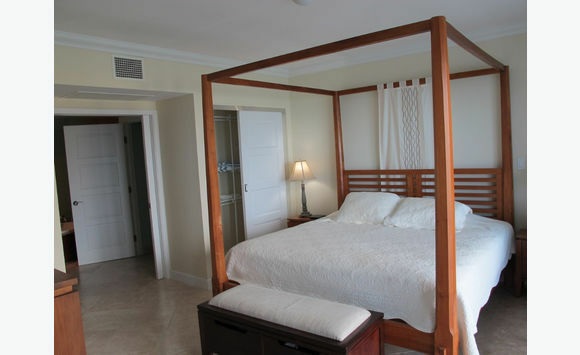 This 3 bedroom 3. 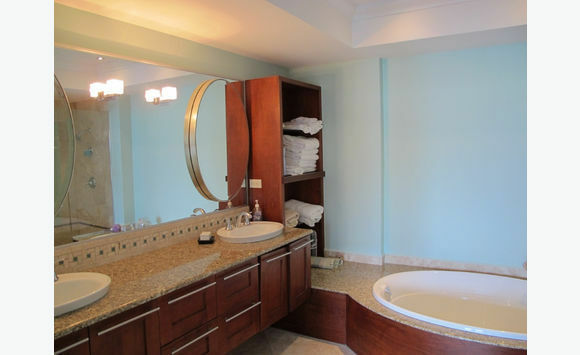 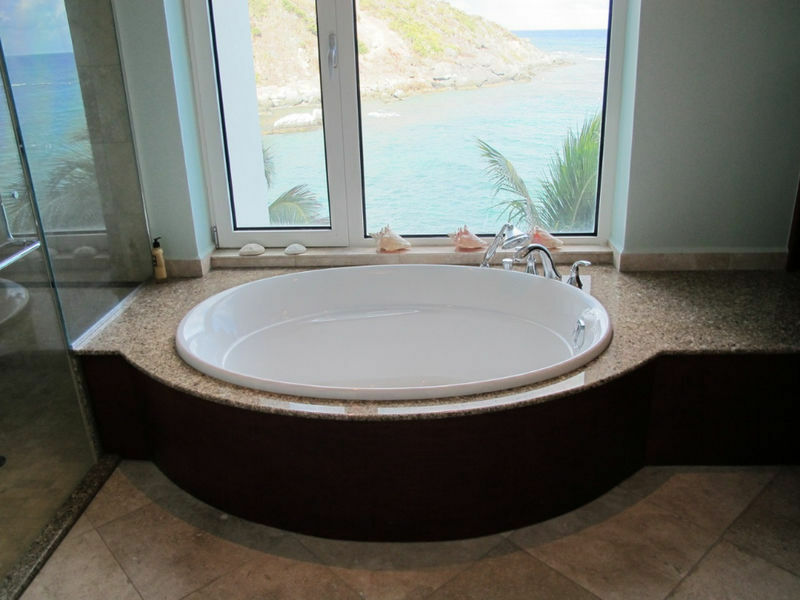 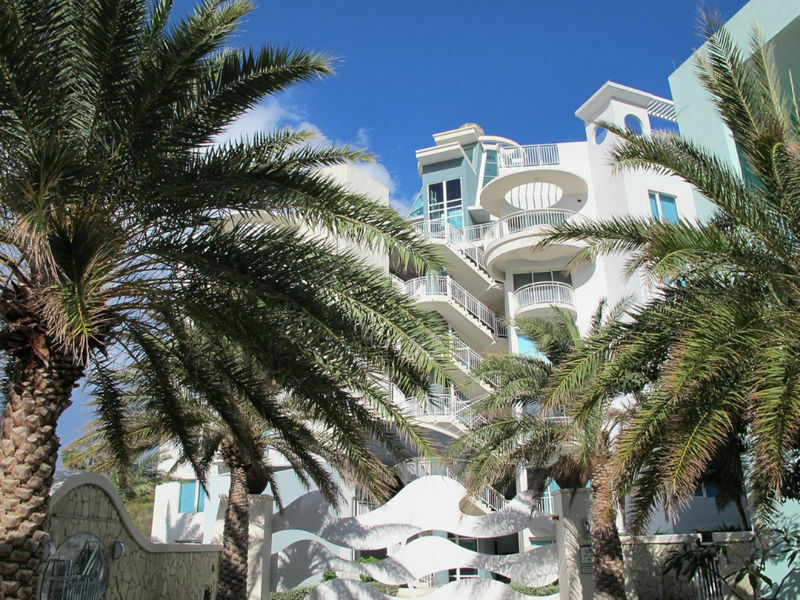 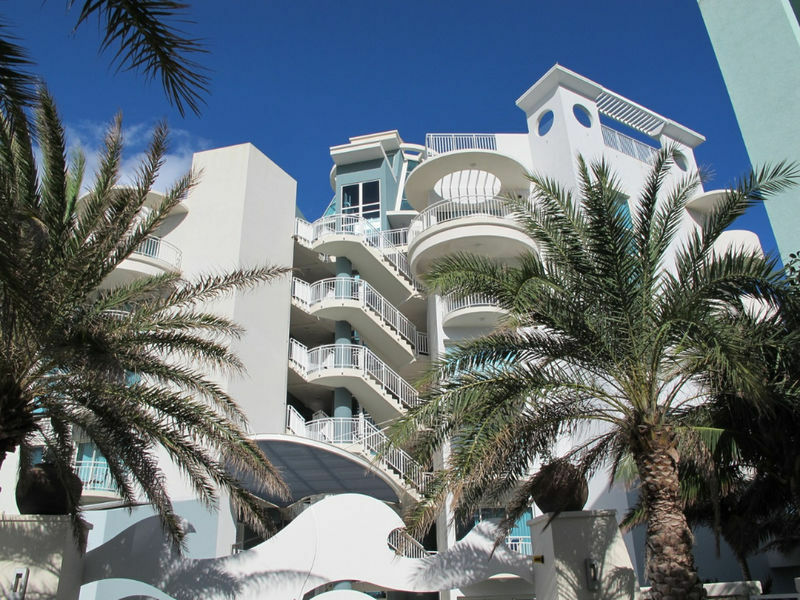 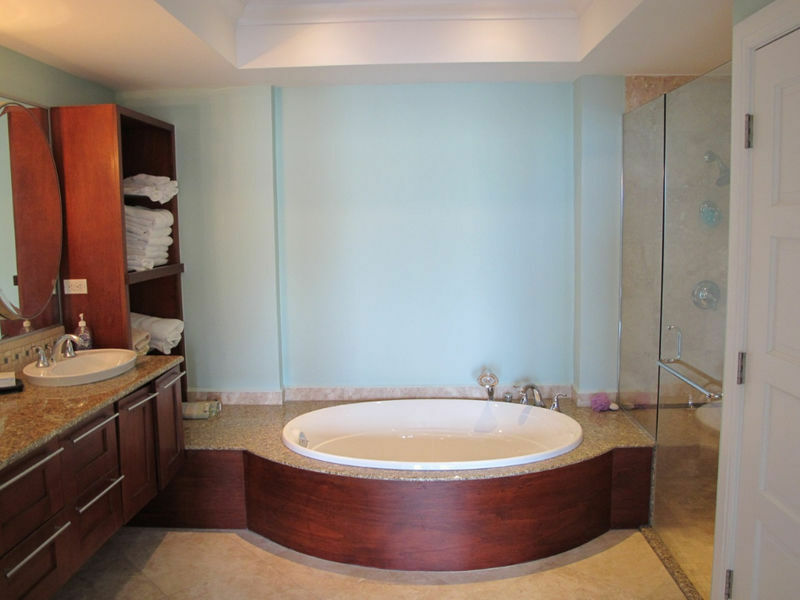 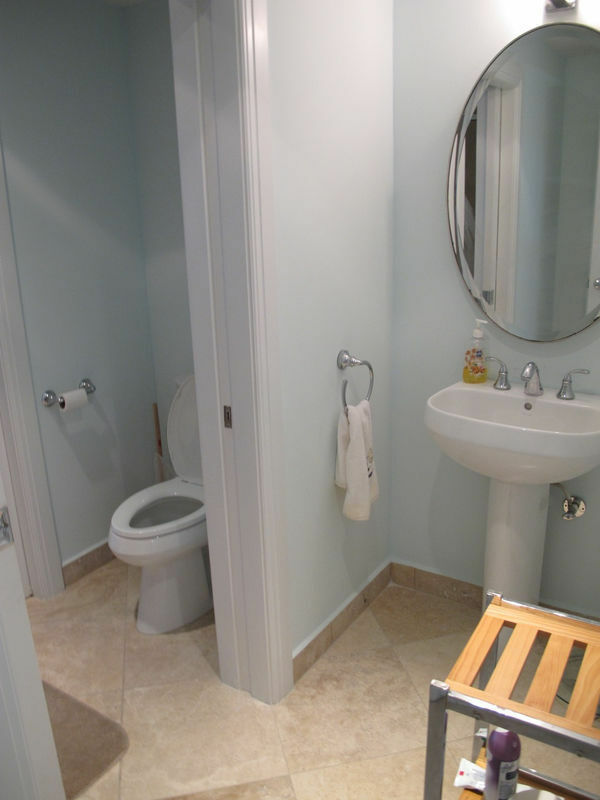 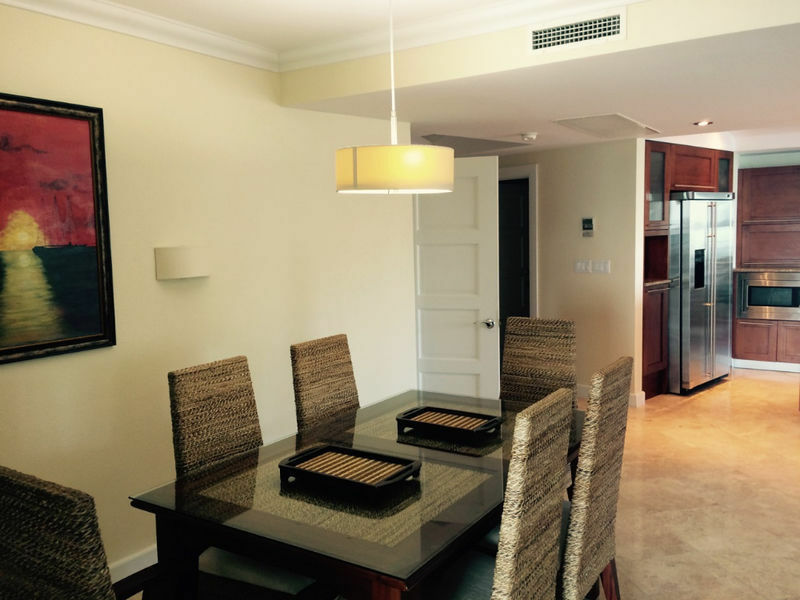 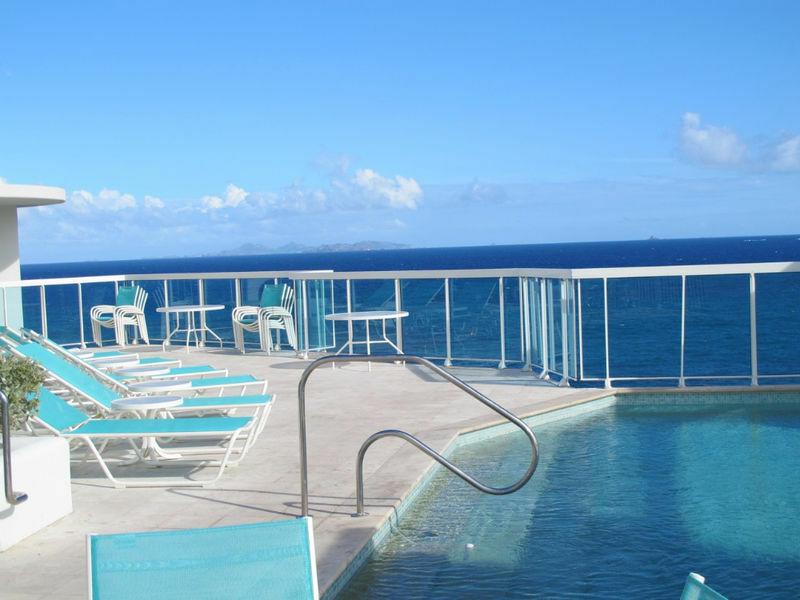 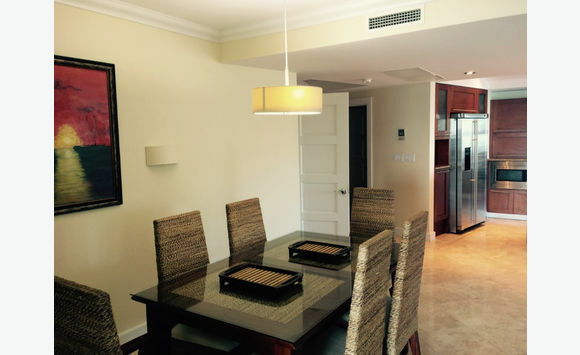 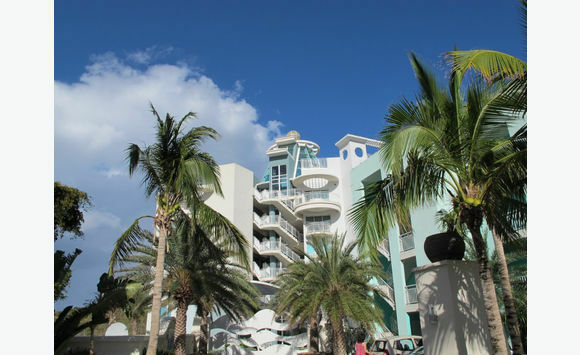 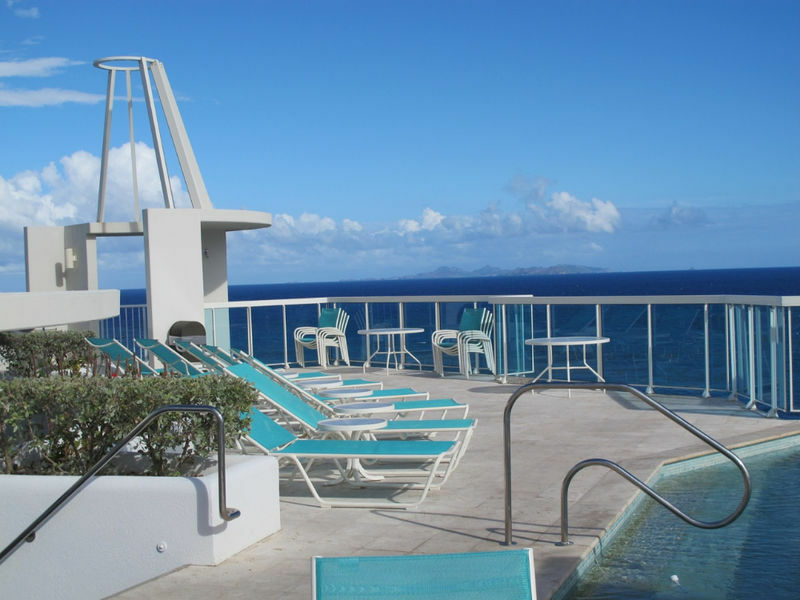 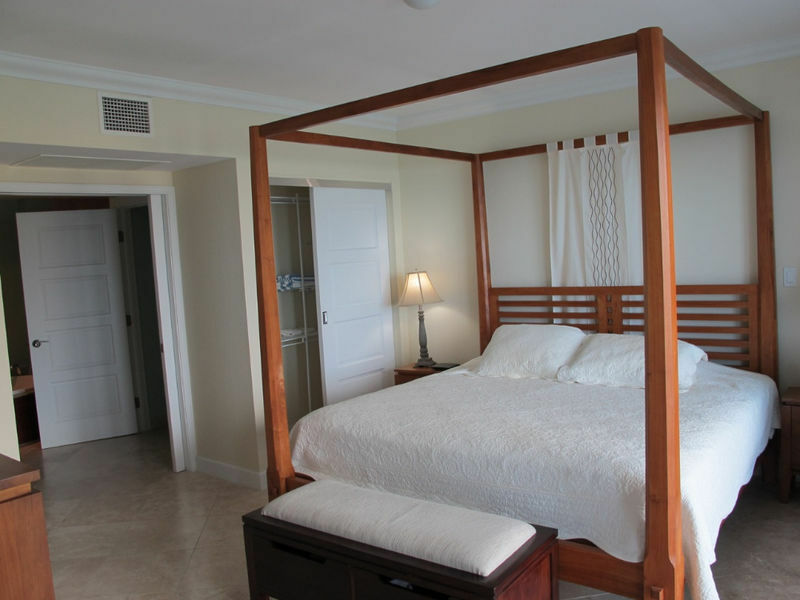 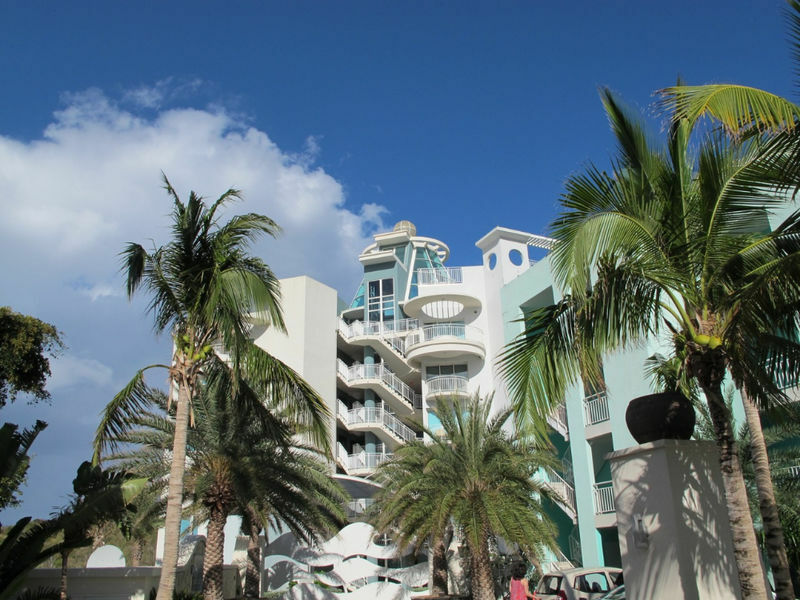 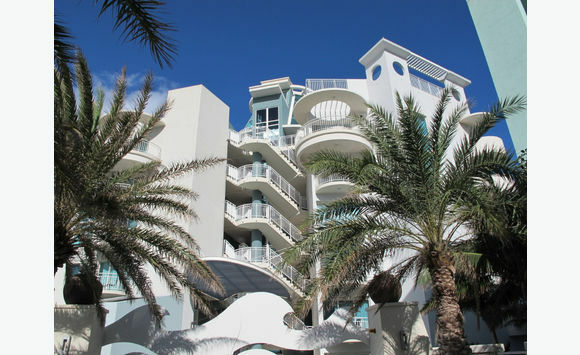 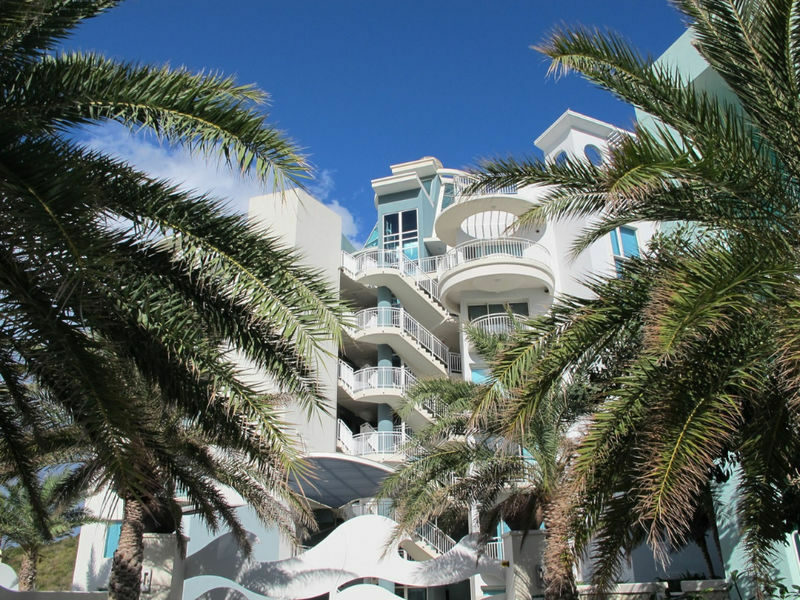 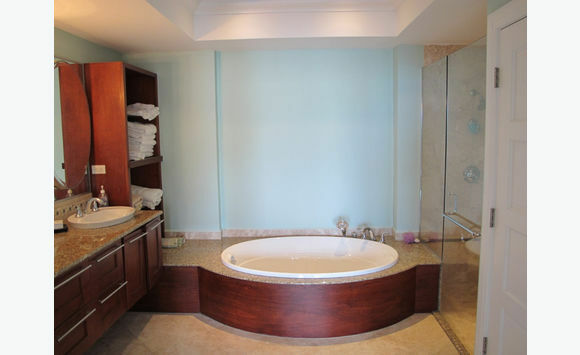 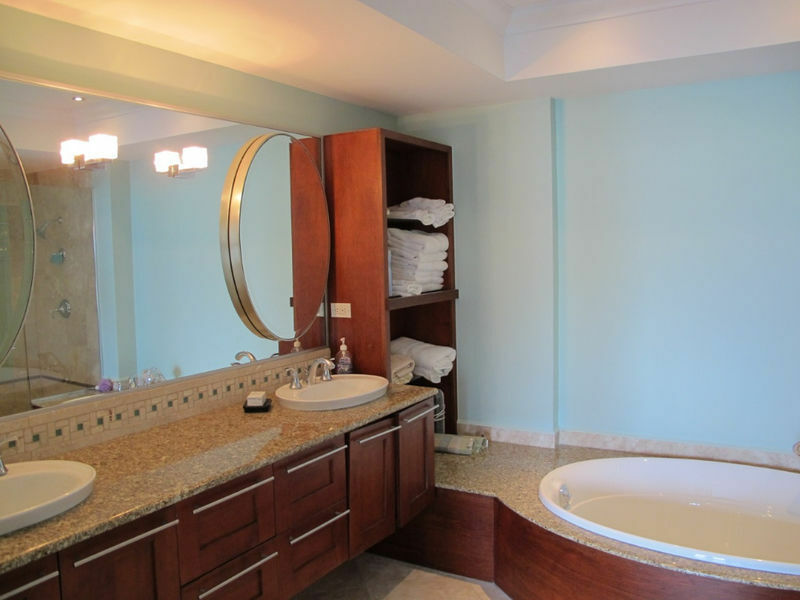 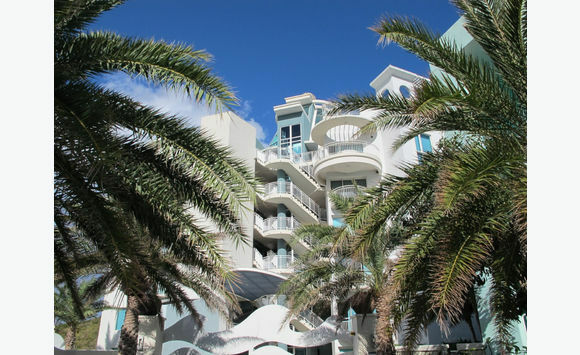 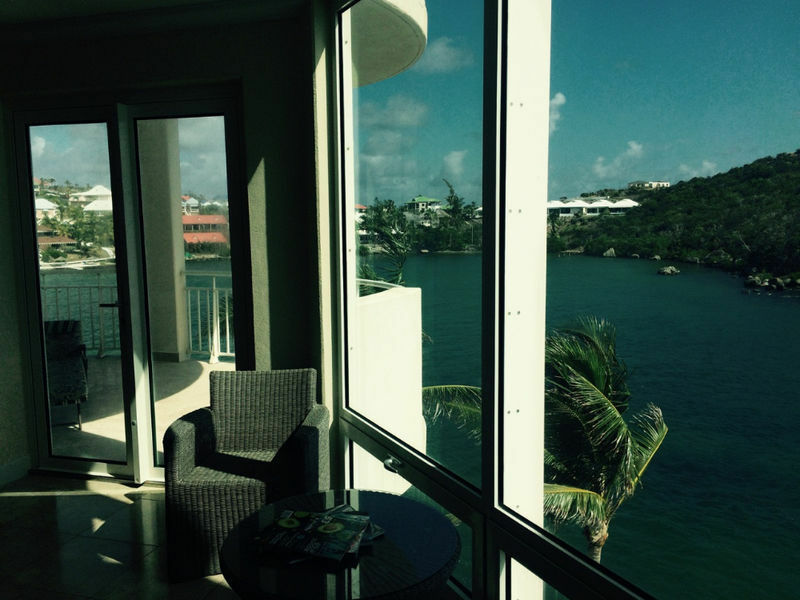 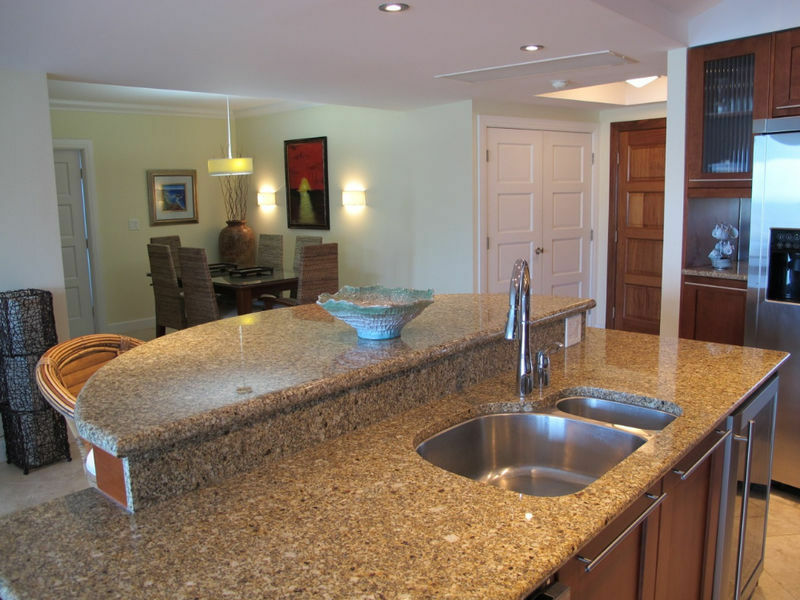 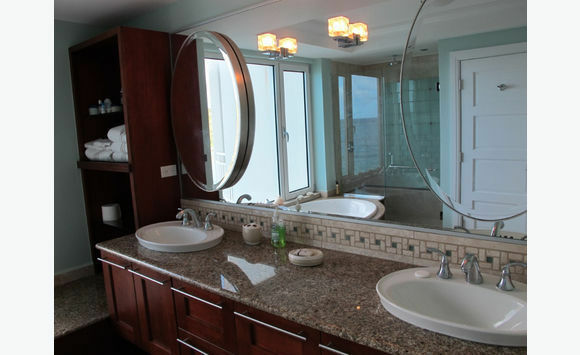 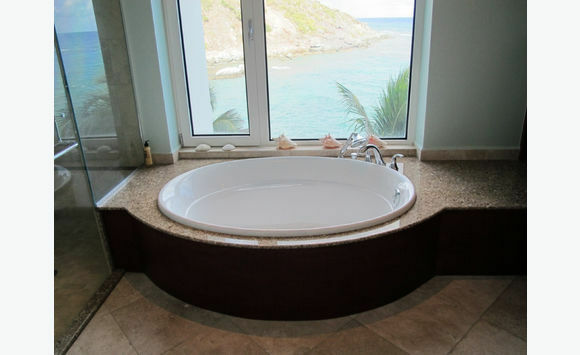 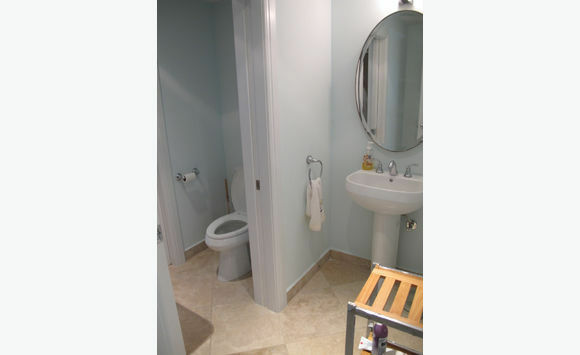 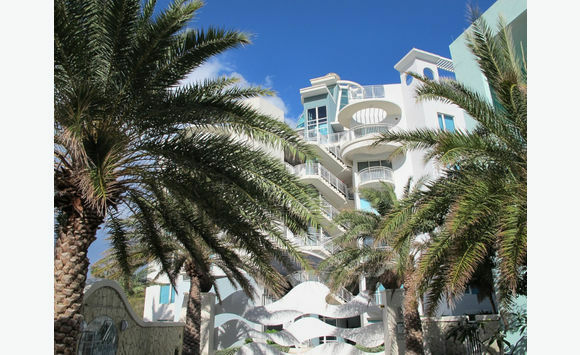 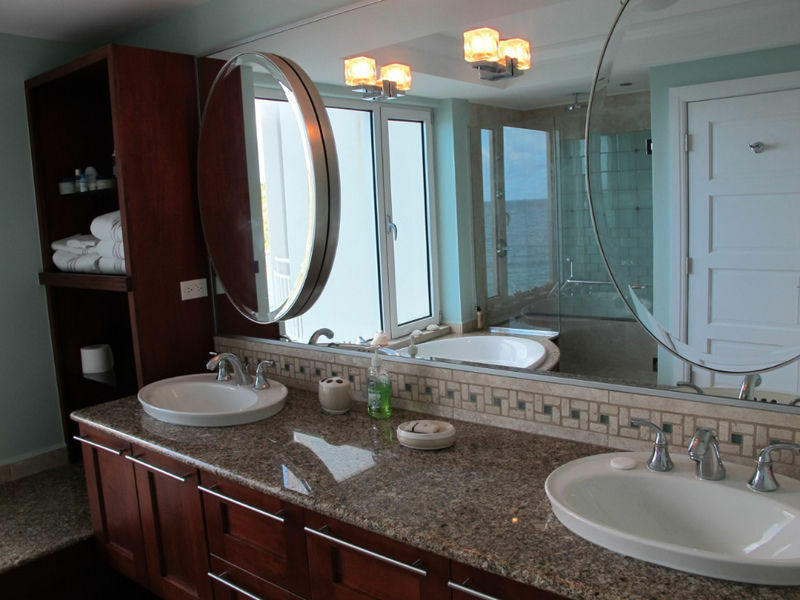 5 baths condo is luxuriously furnished. 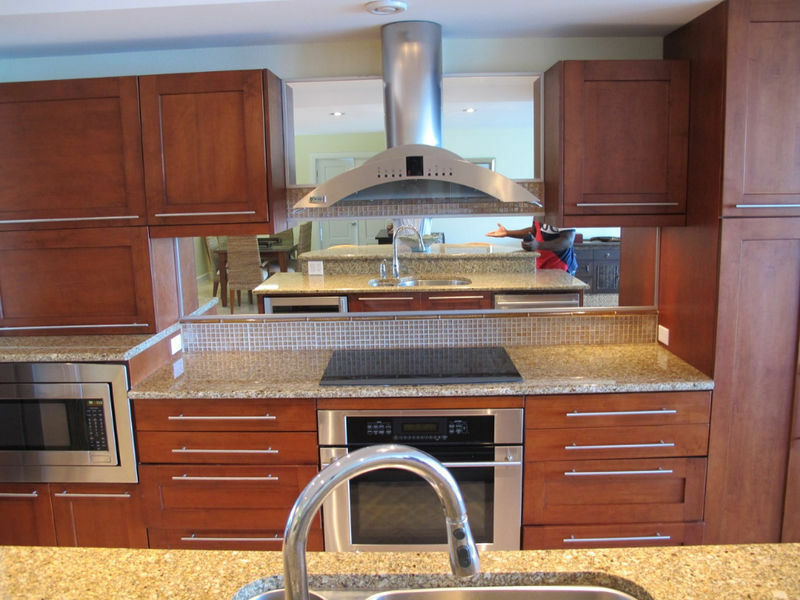 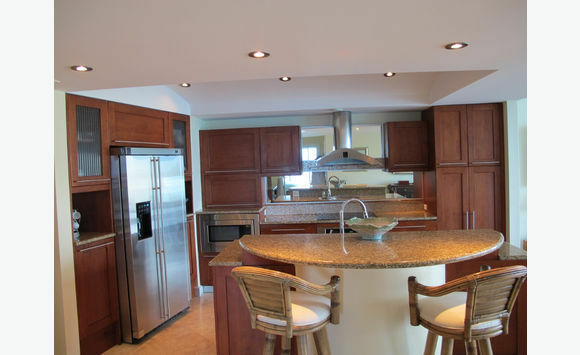 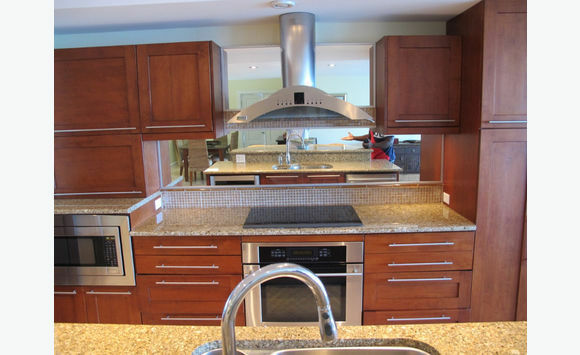 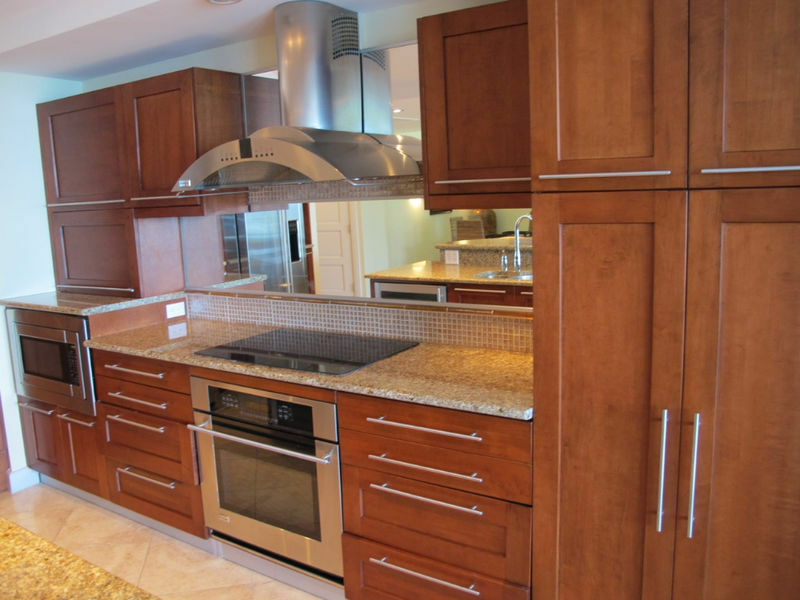 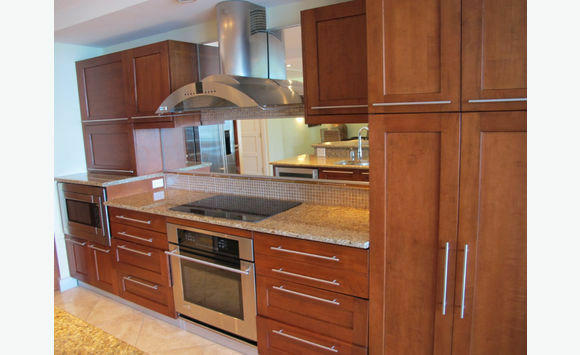 The kitchen has the finest state of the art appliances. 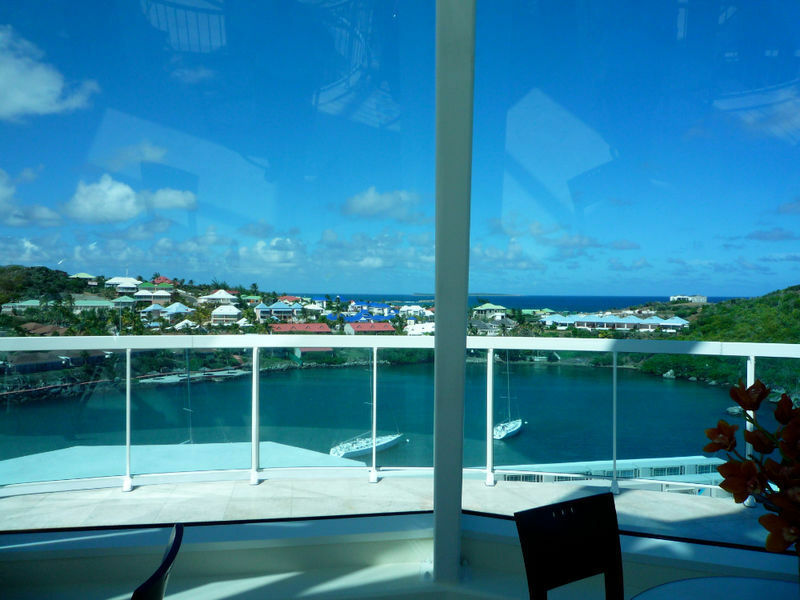 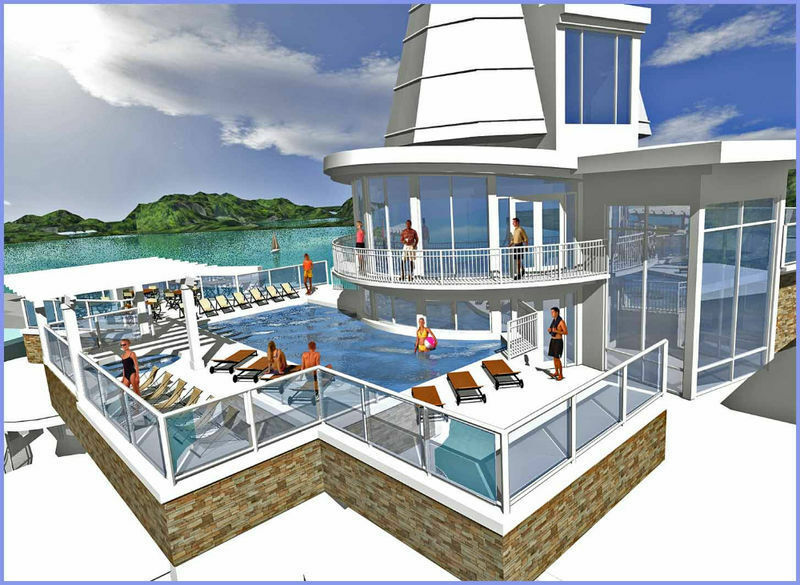 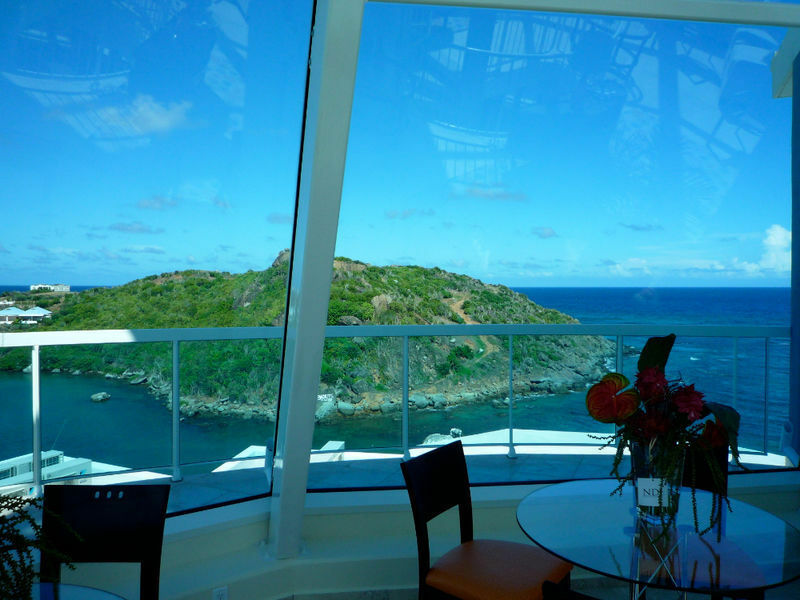 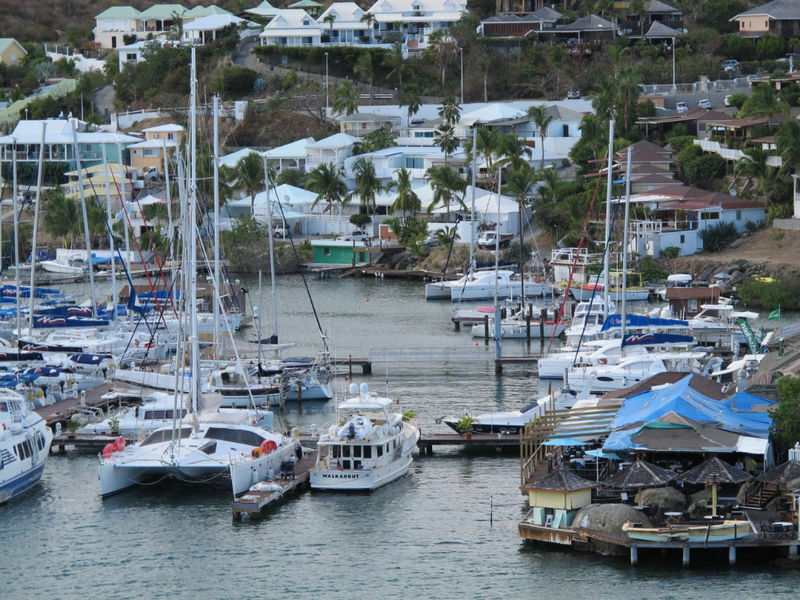 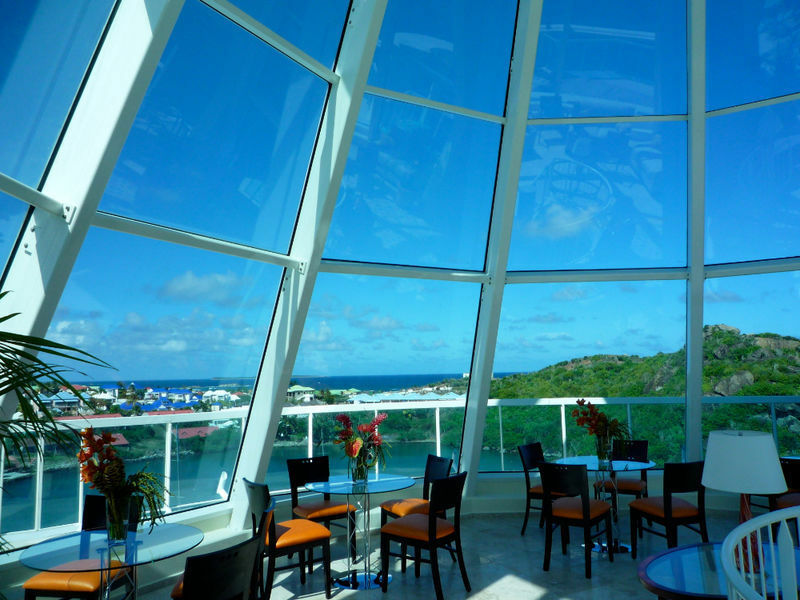 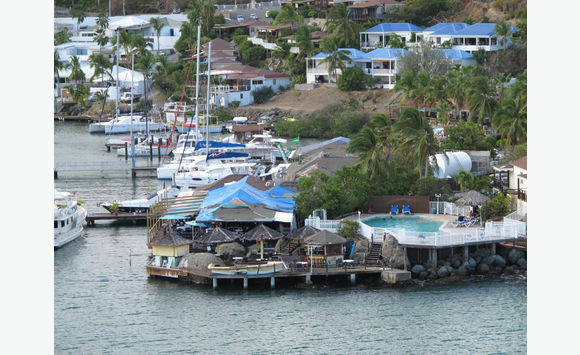 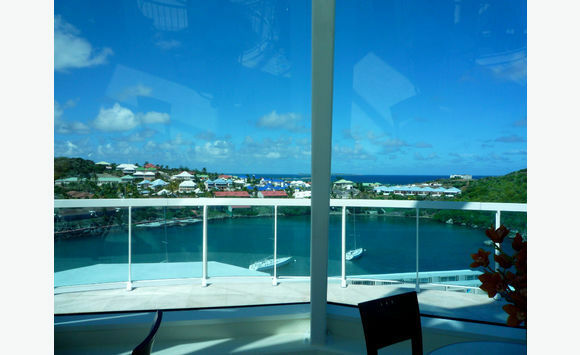 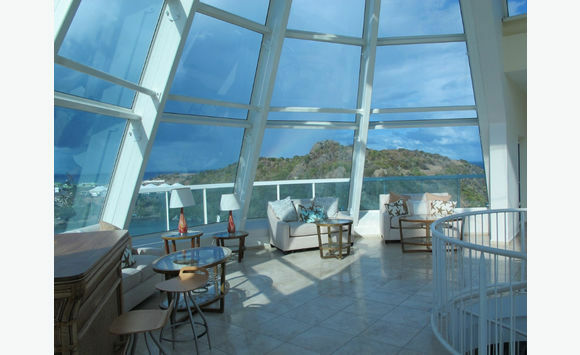 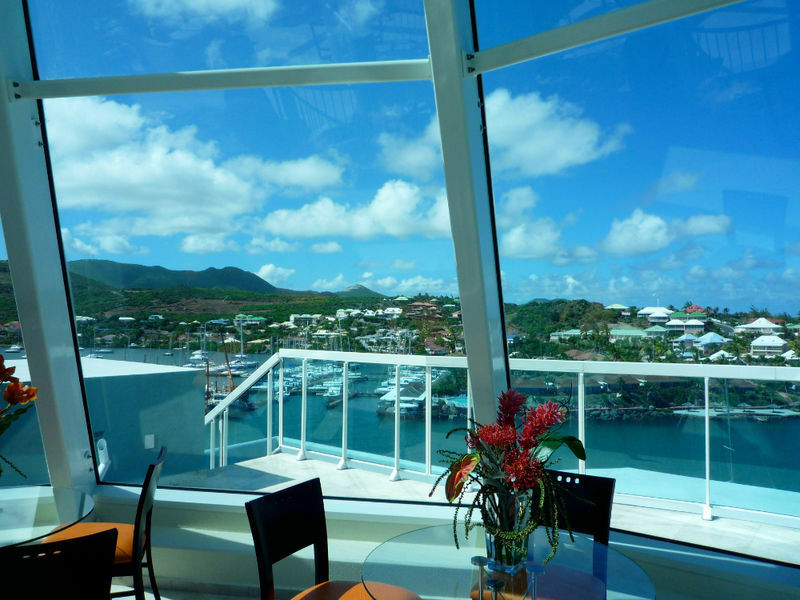 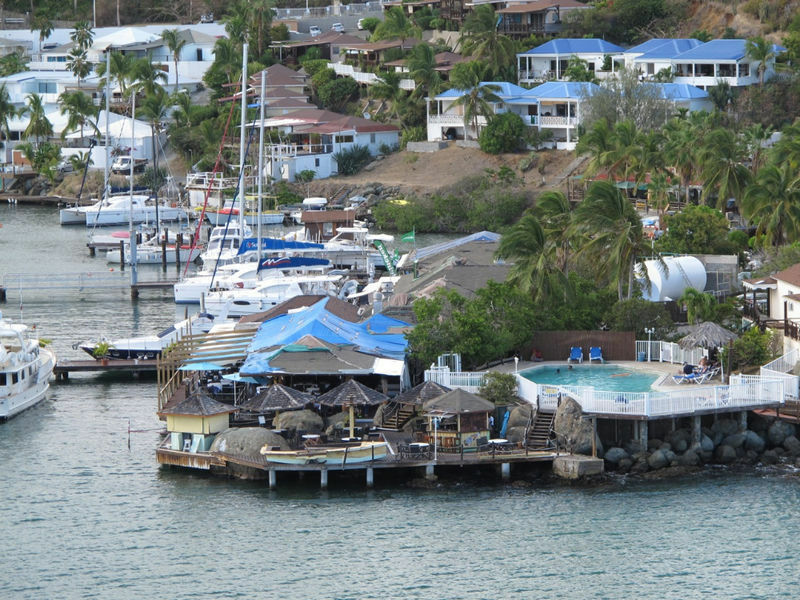 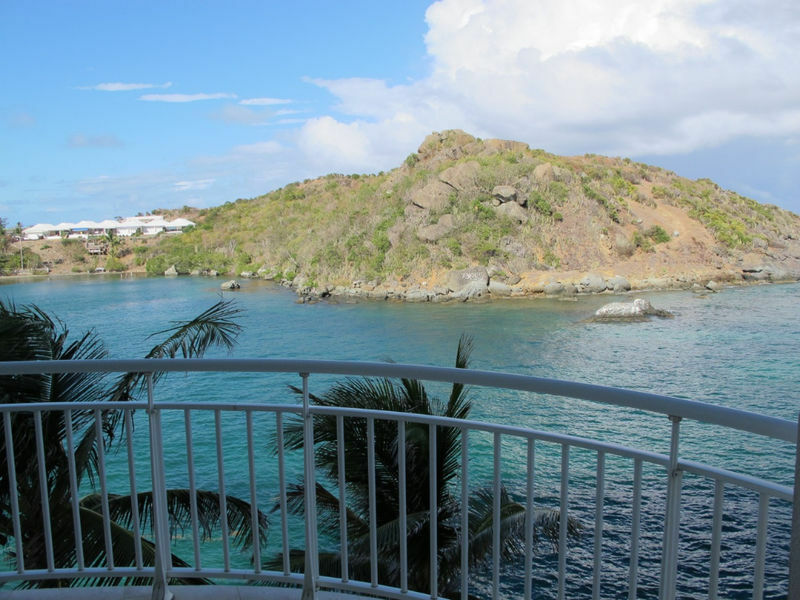 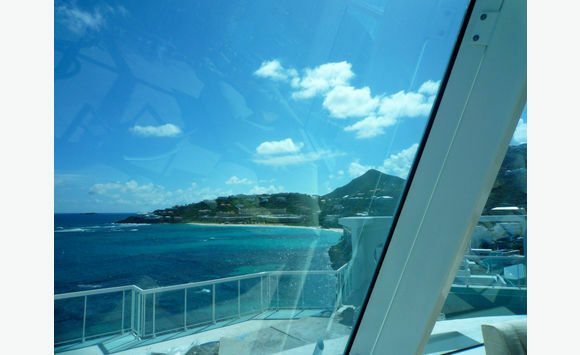 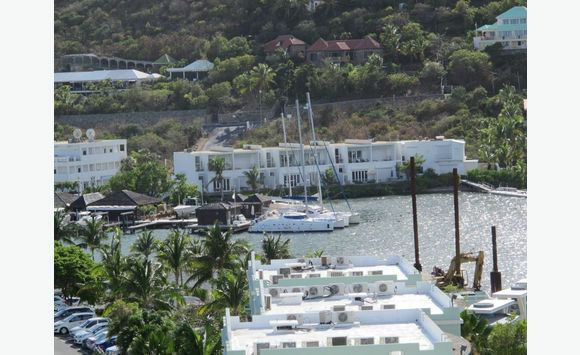 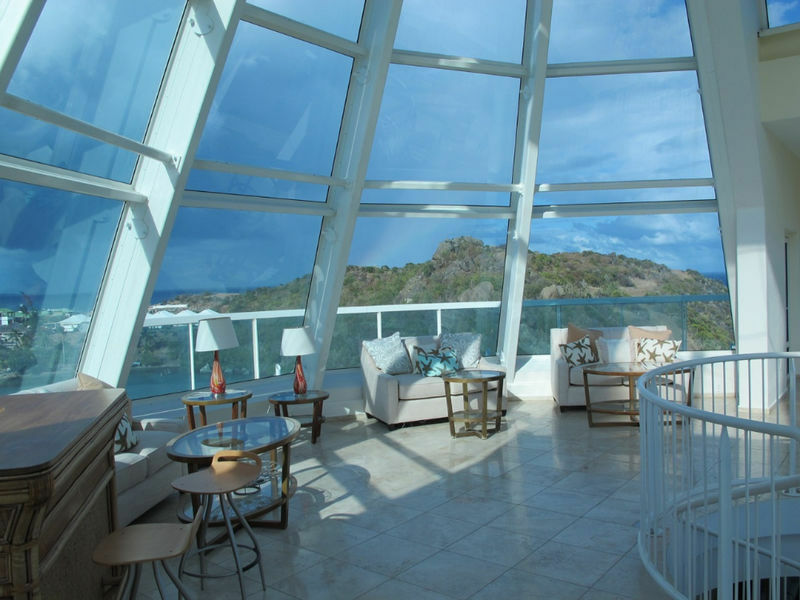 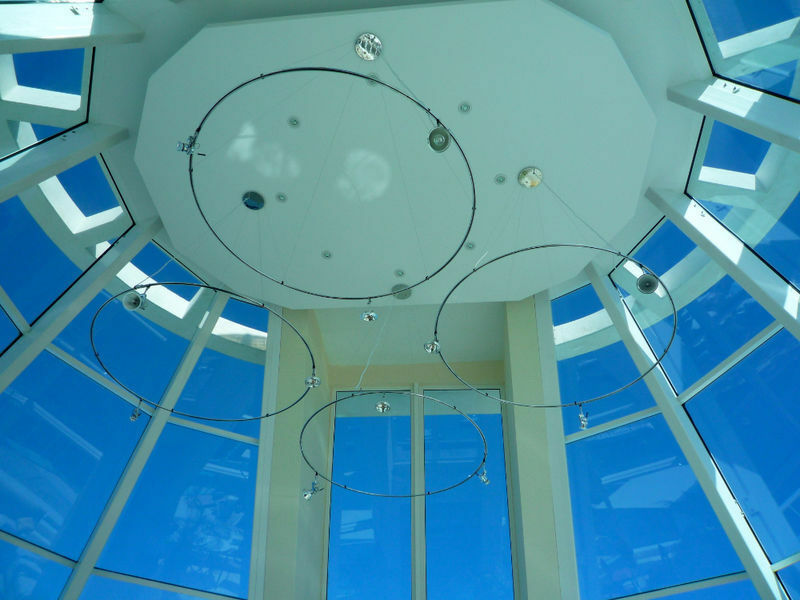 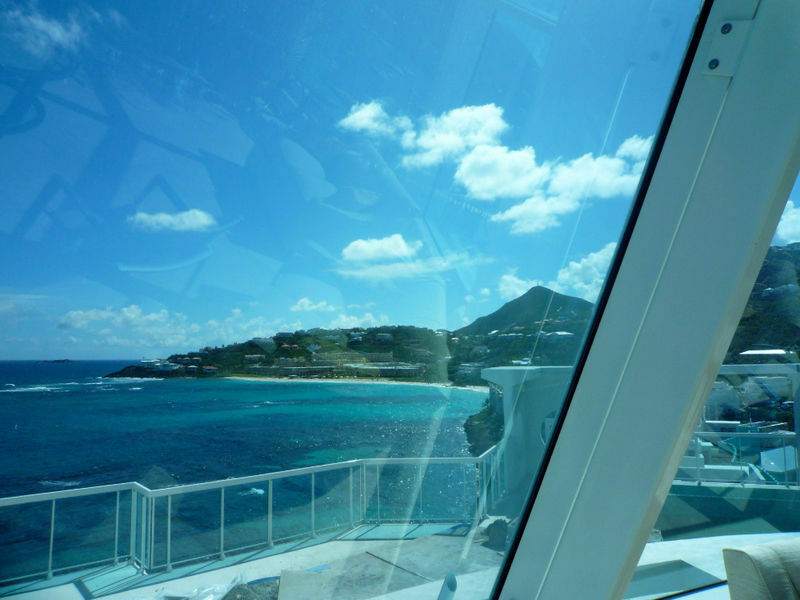 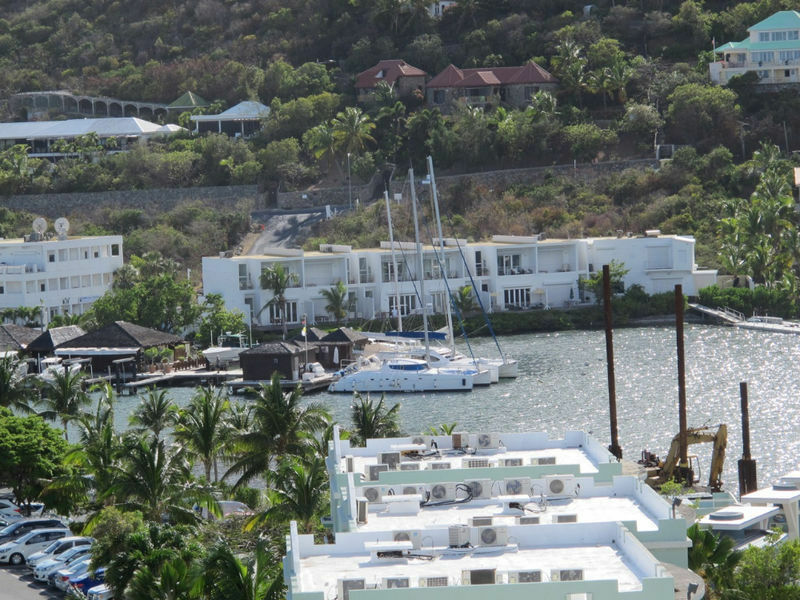 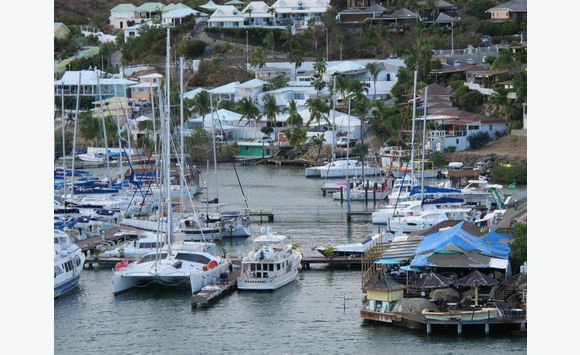 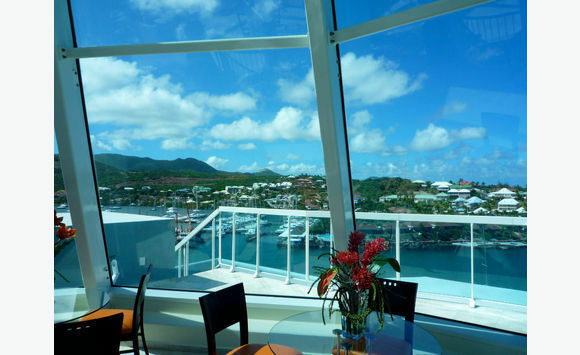 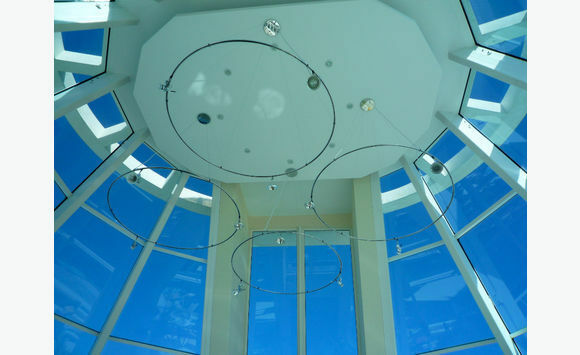 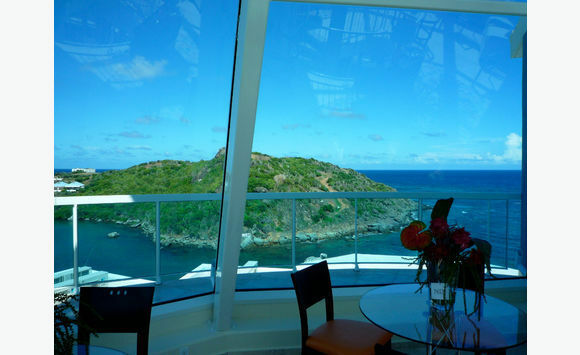 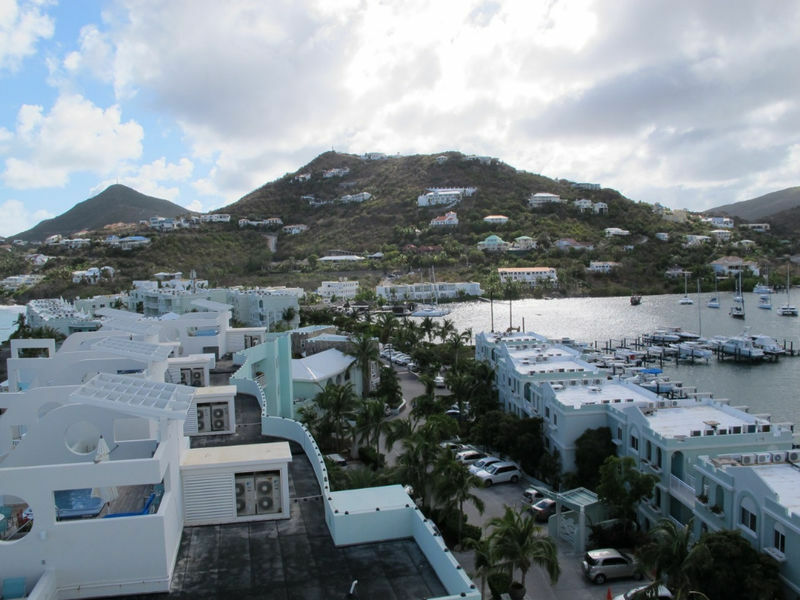 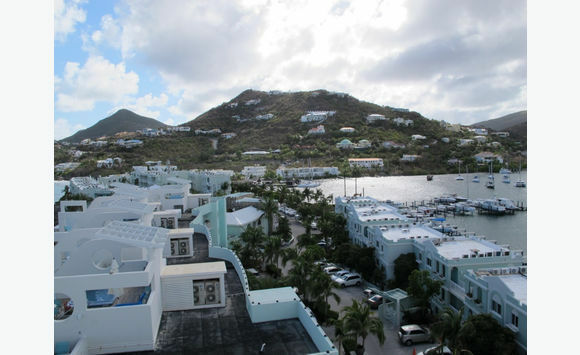 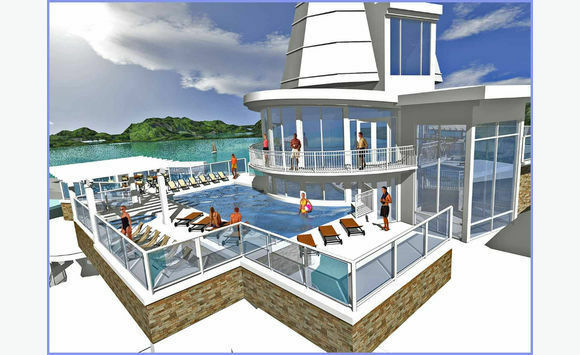 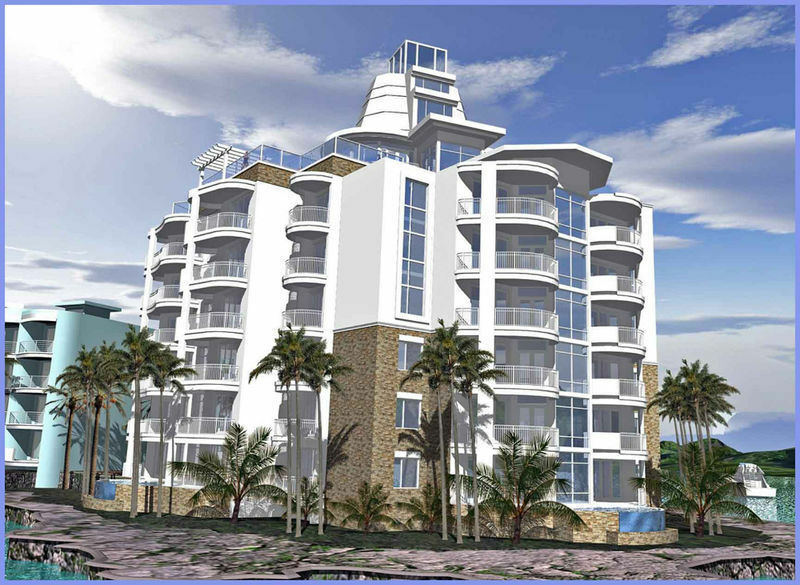 The terrace opens to the majestic view the Oyster Bay property and surround hills, with a complete 360 view. 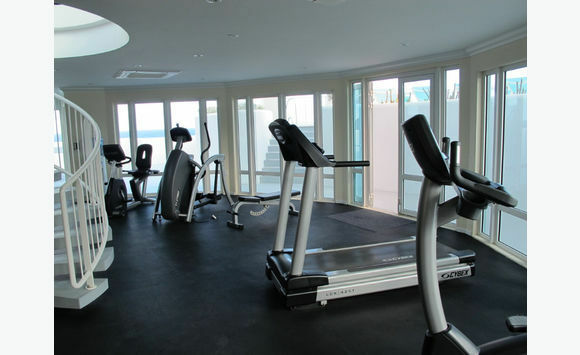 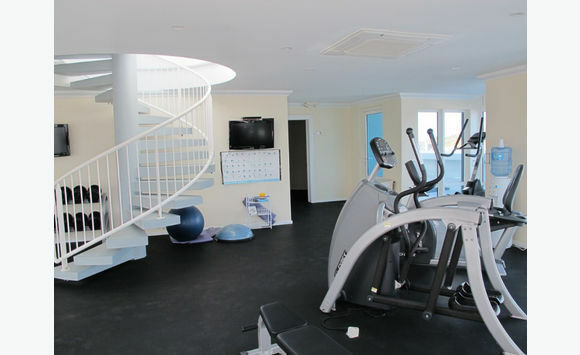 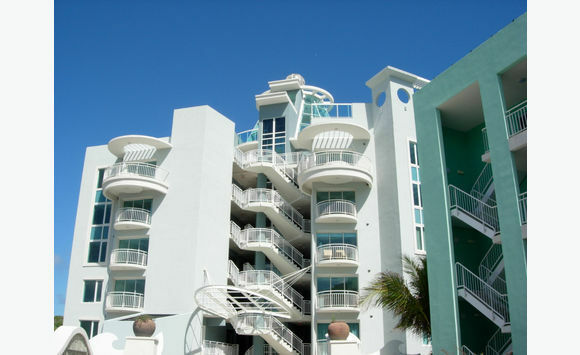 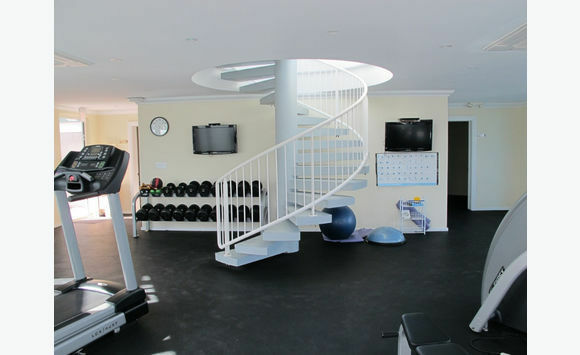 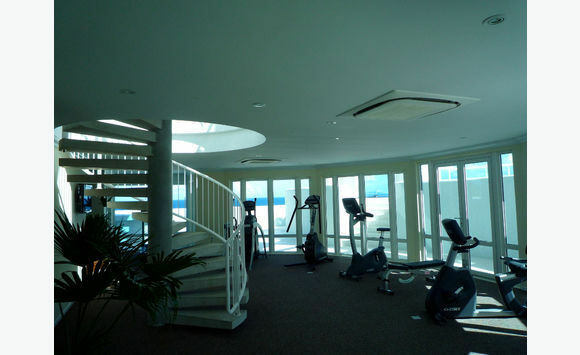 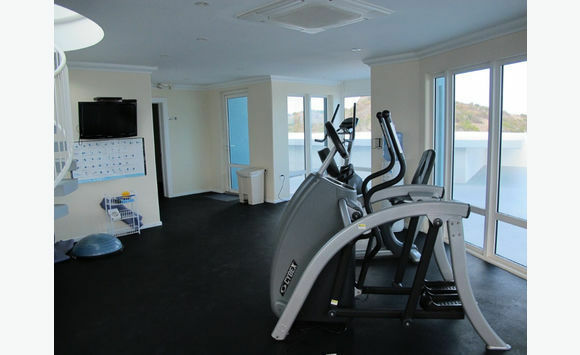 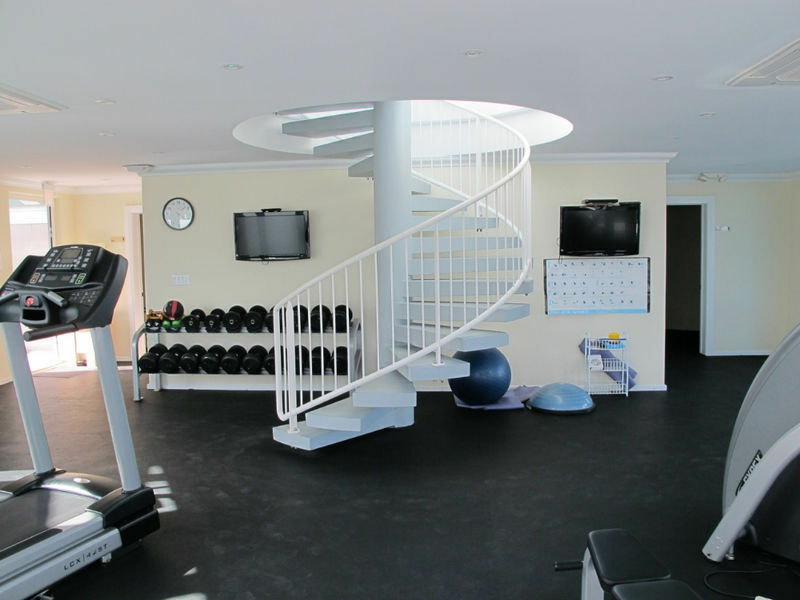 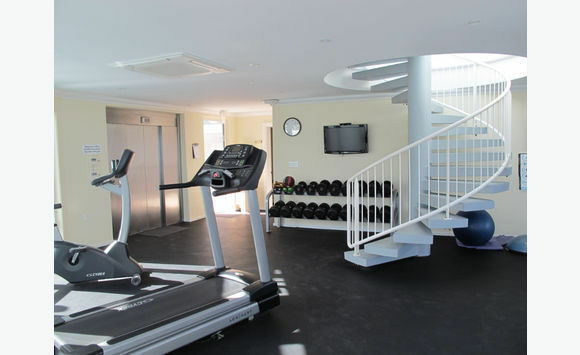 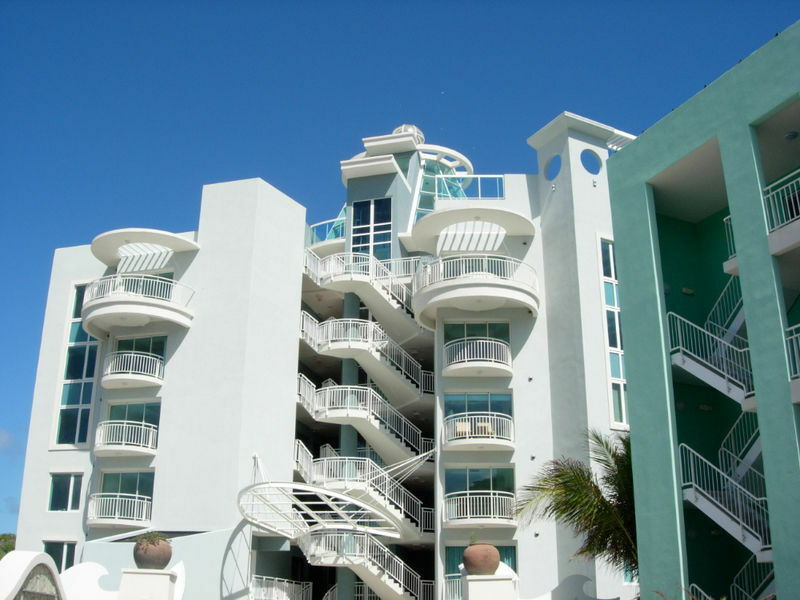 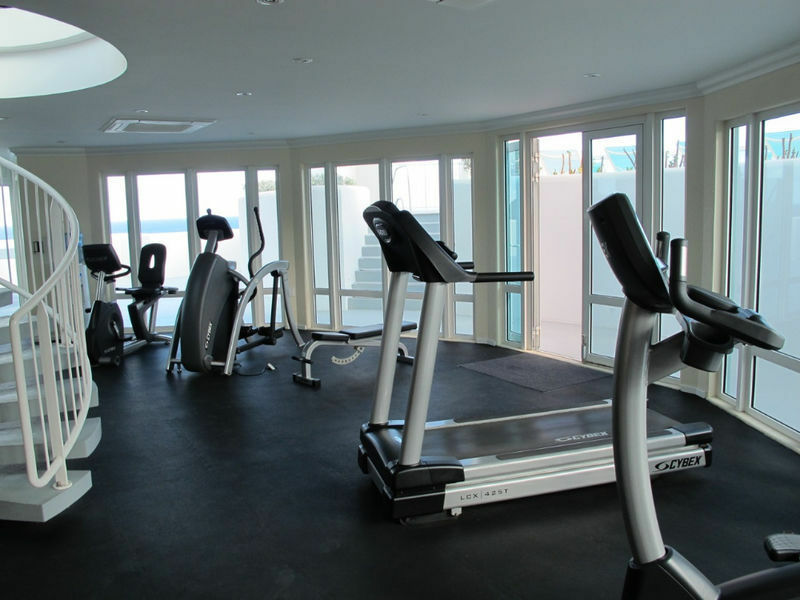 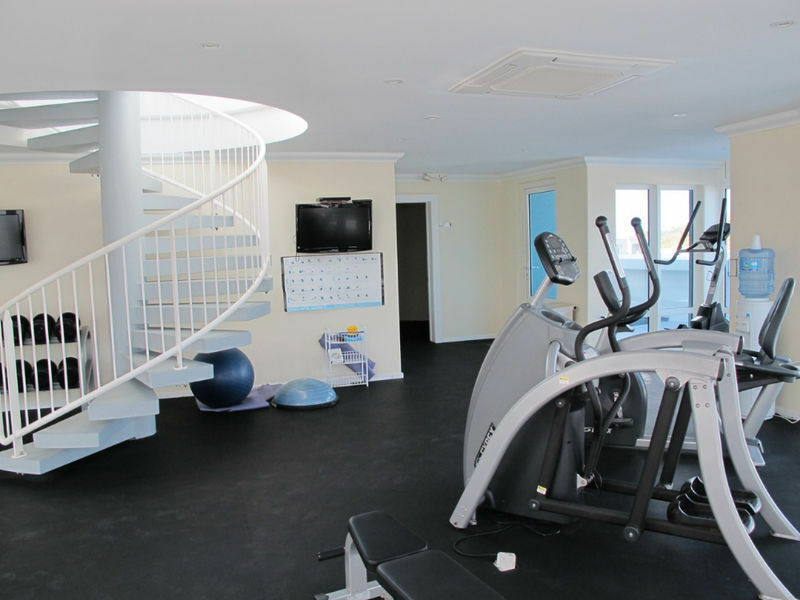 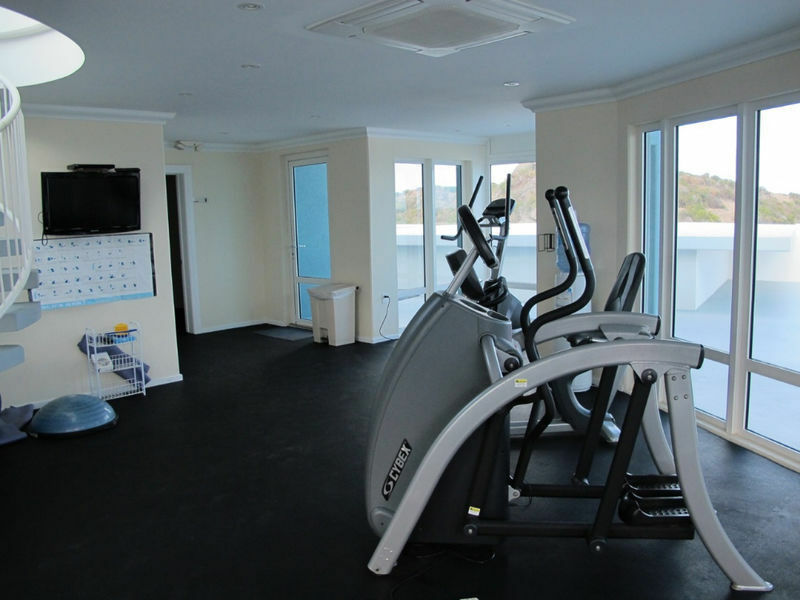 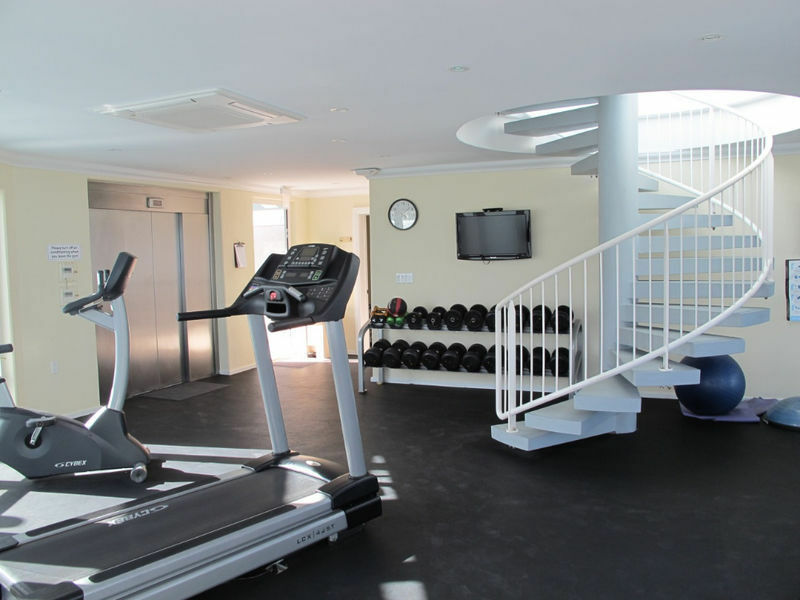 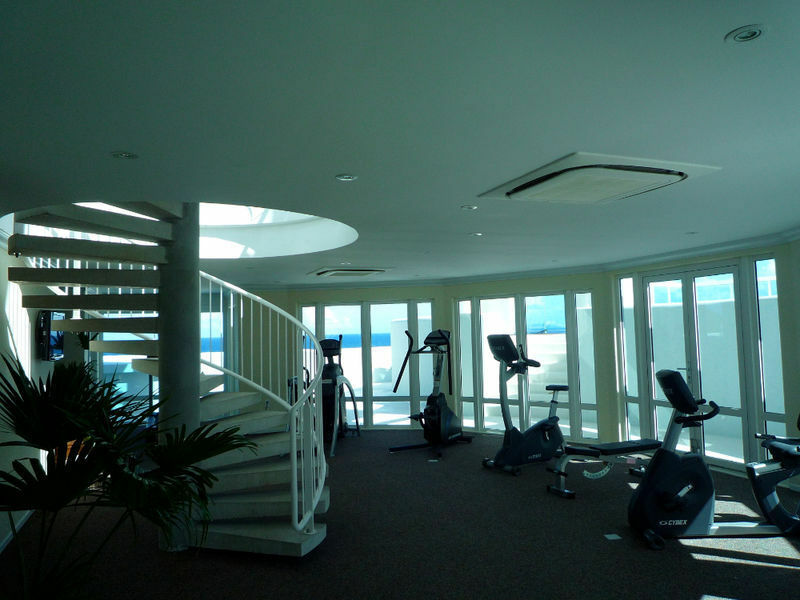 All to your access are the gym, jacuzzi and pool. 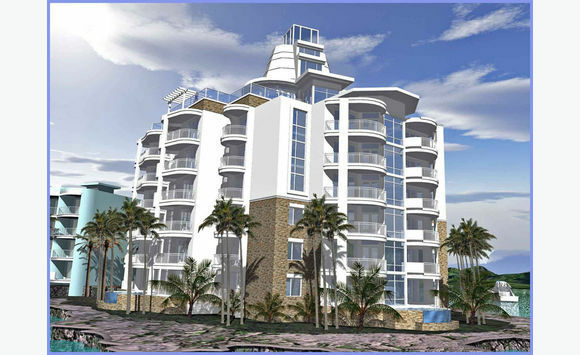 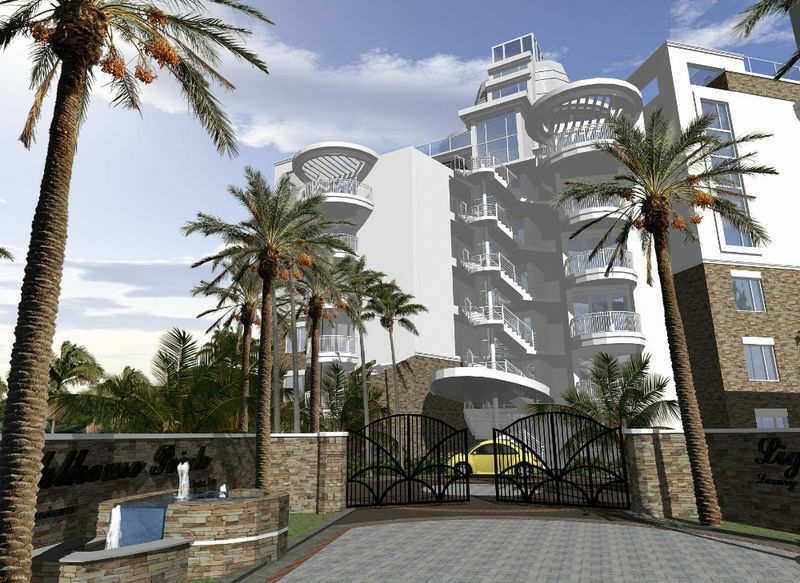 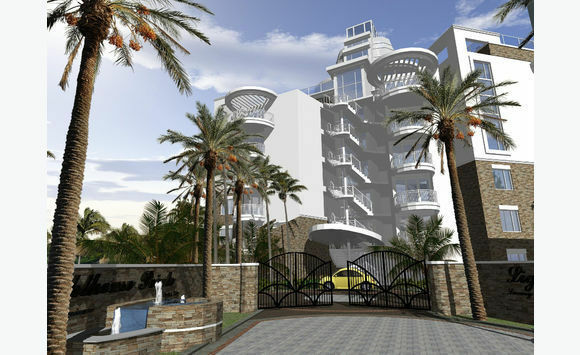 The build very secure being situated in a gated community which is inside another gated property of Oyster Bay Resort. 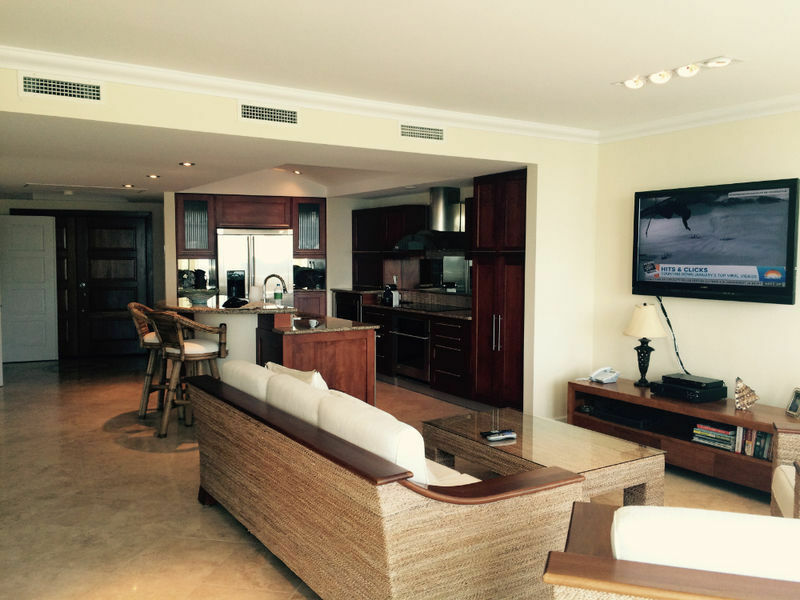 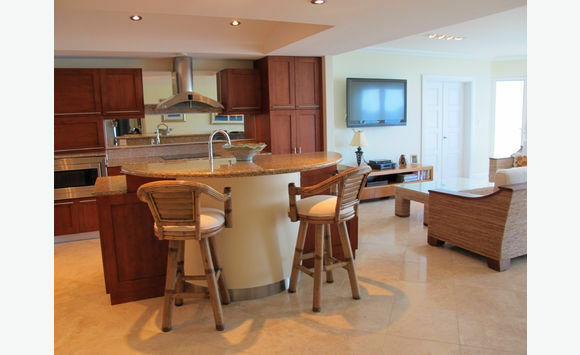 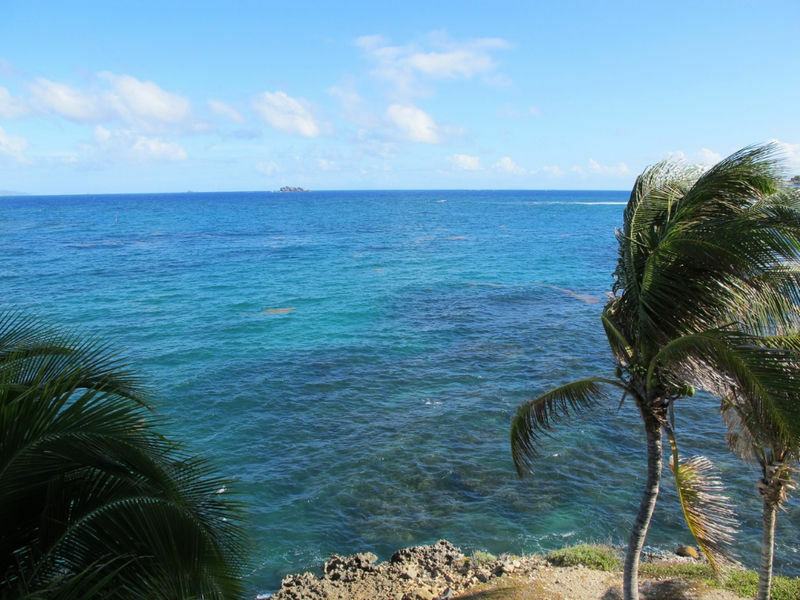 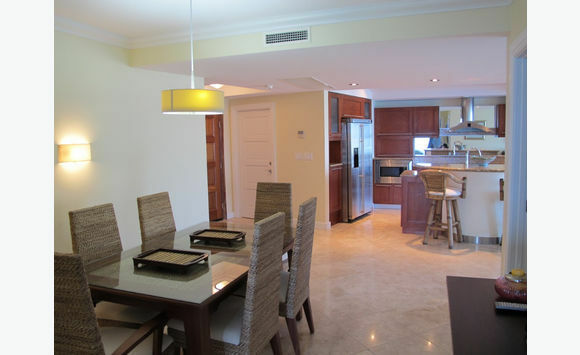 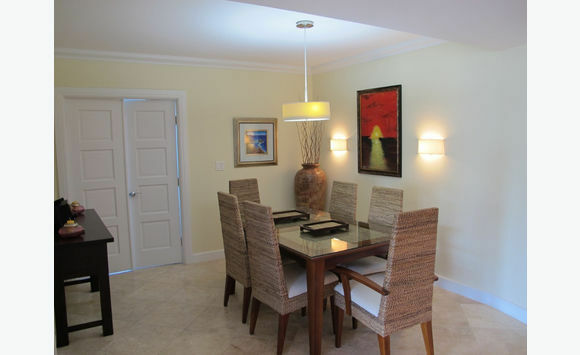 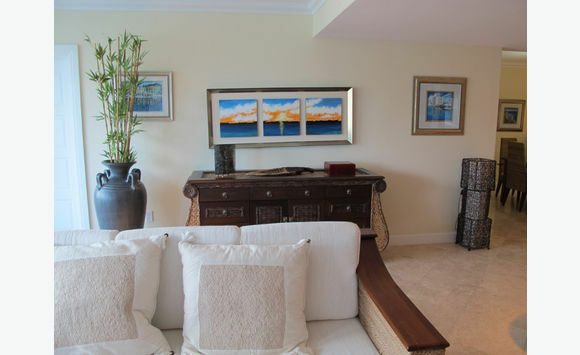 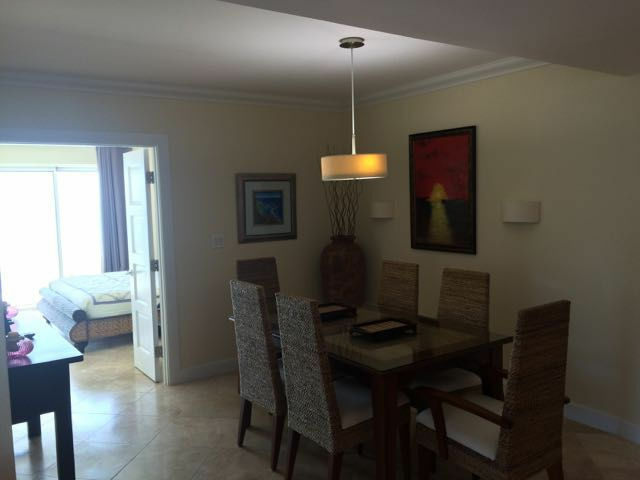 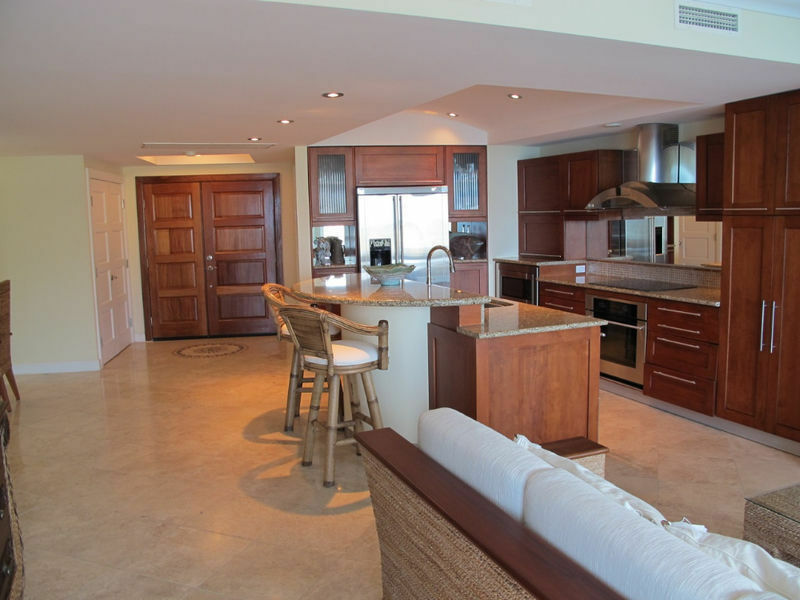 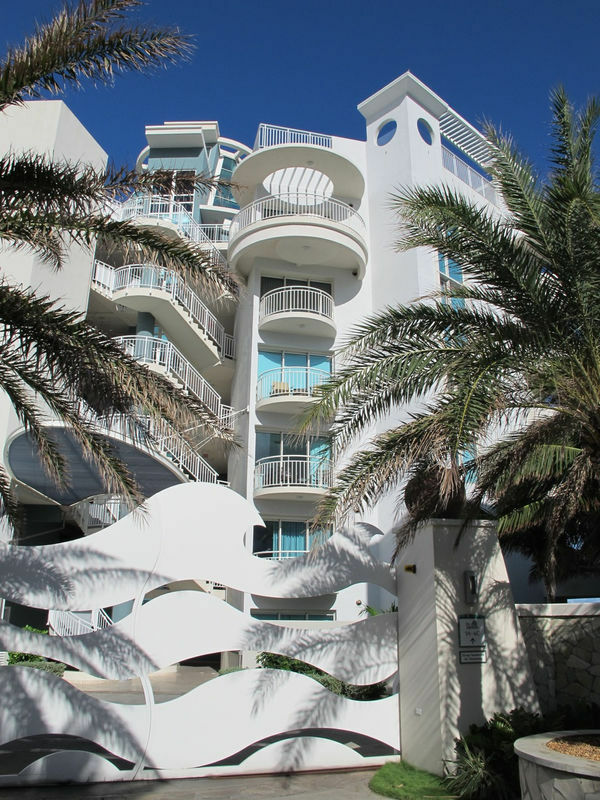 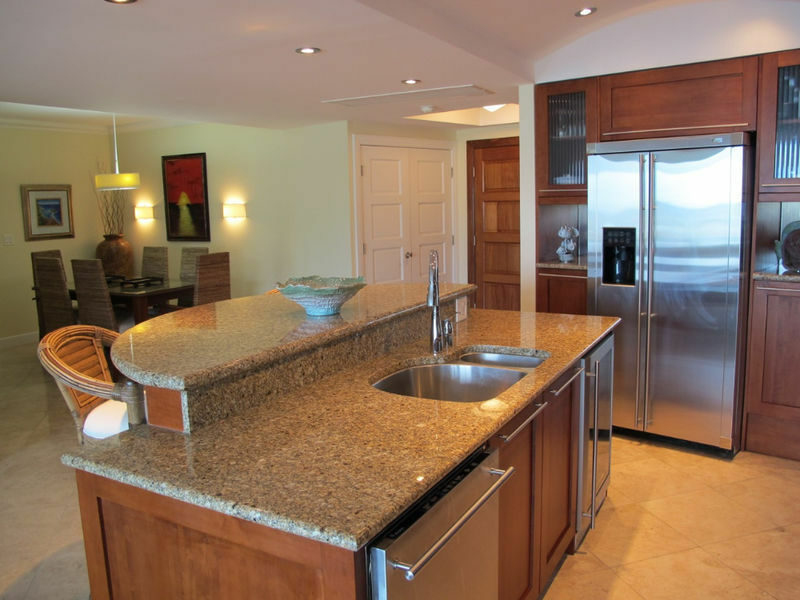 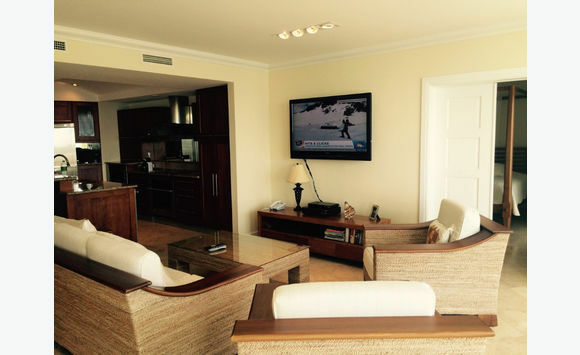 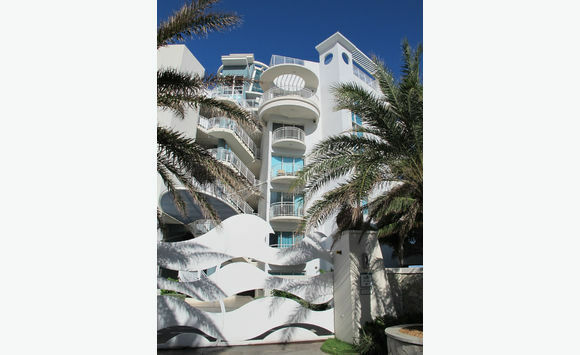 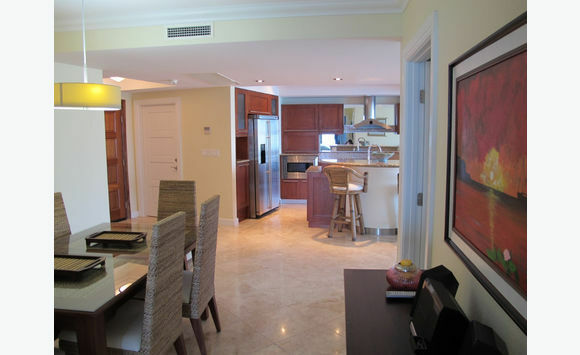 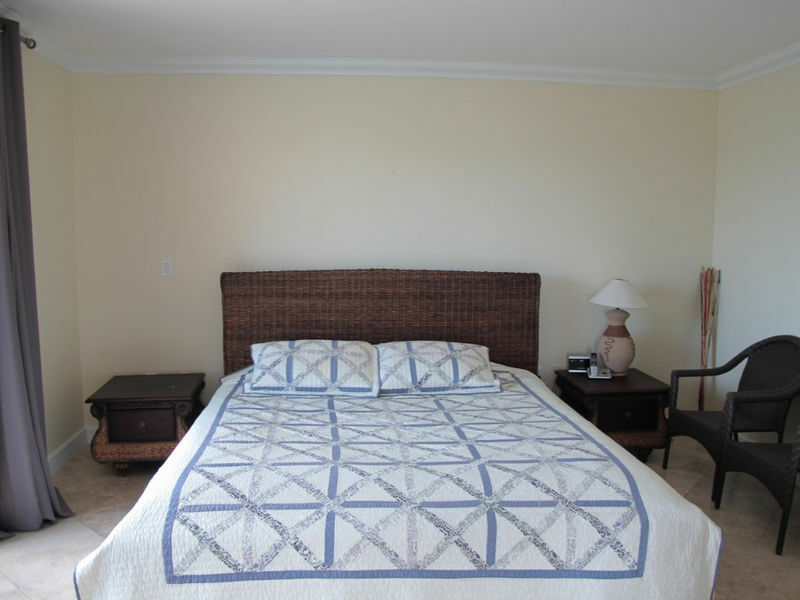 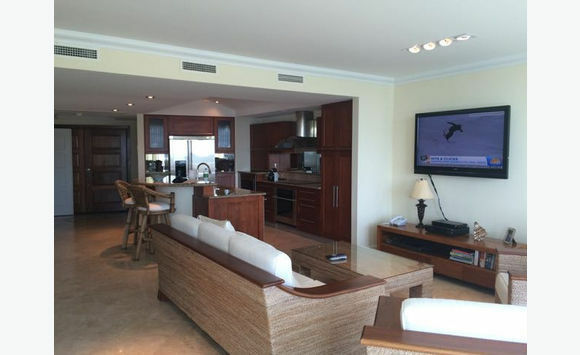 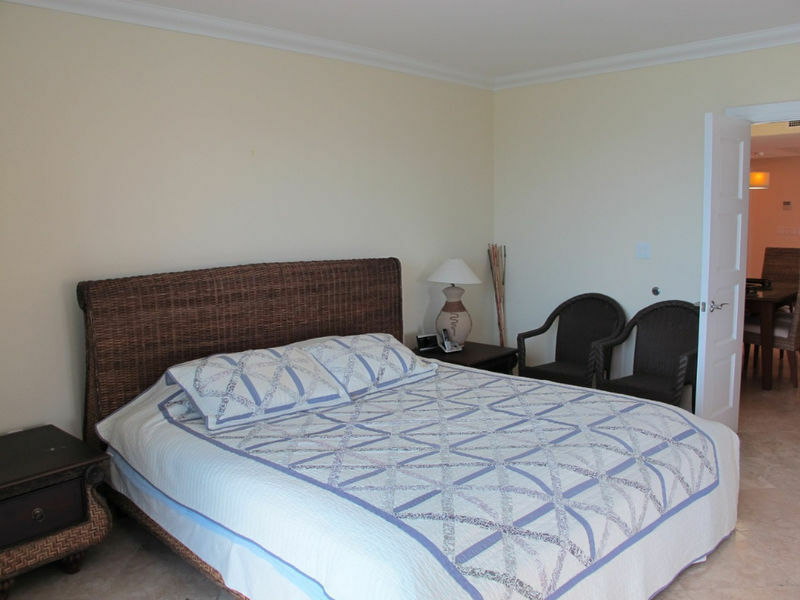 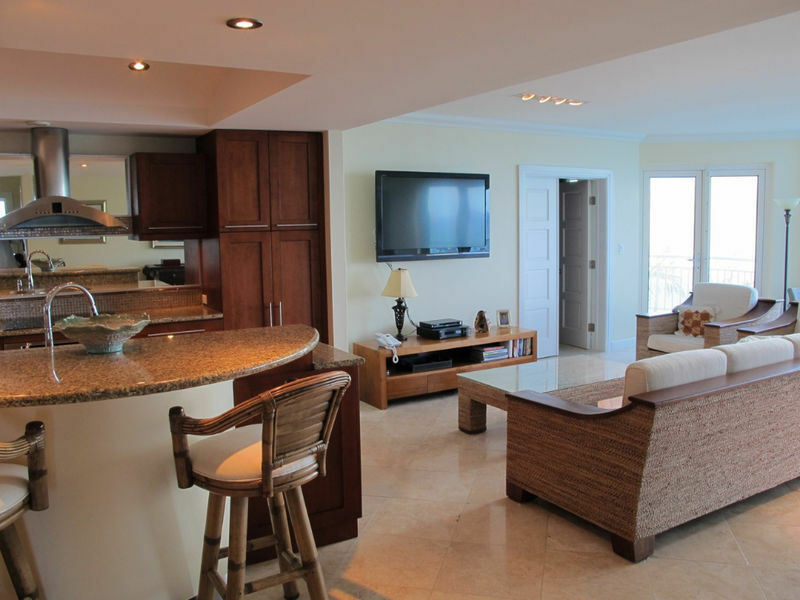 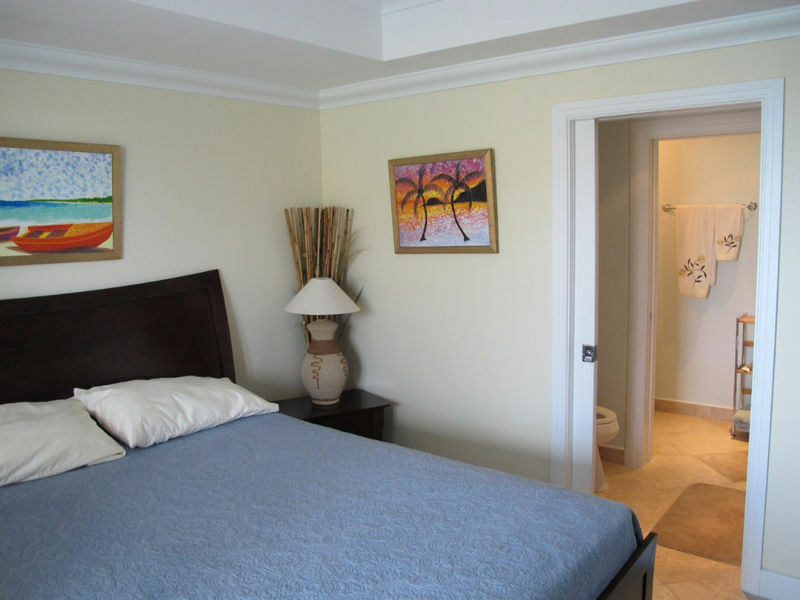 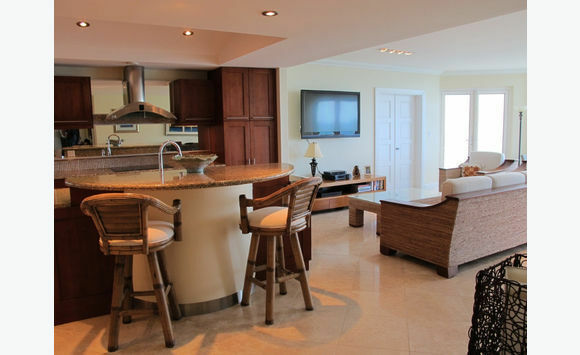 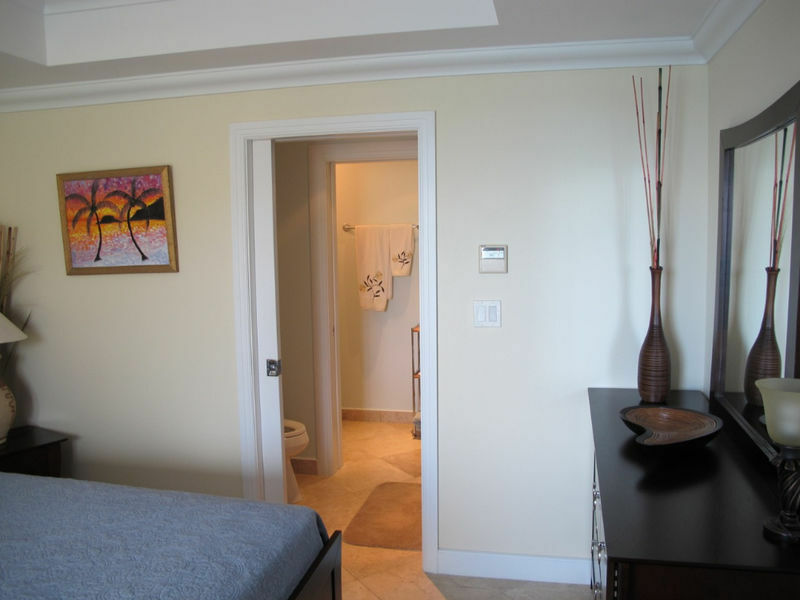 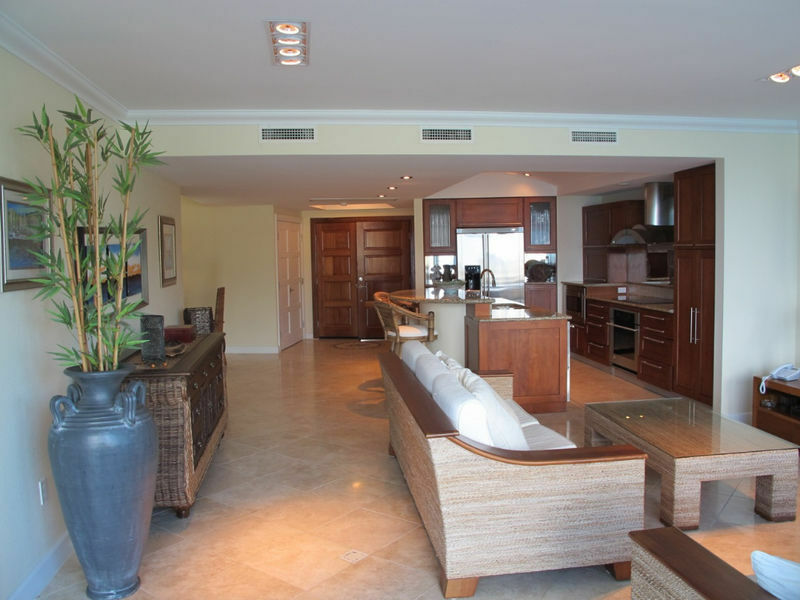 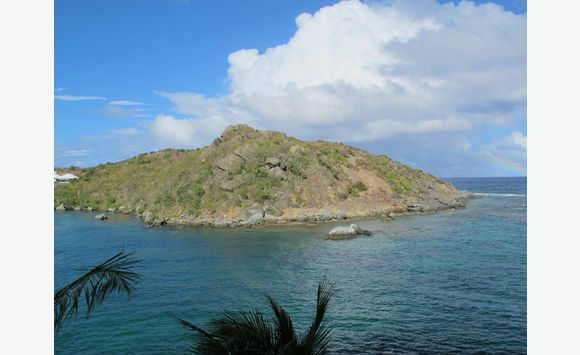 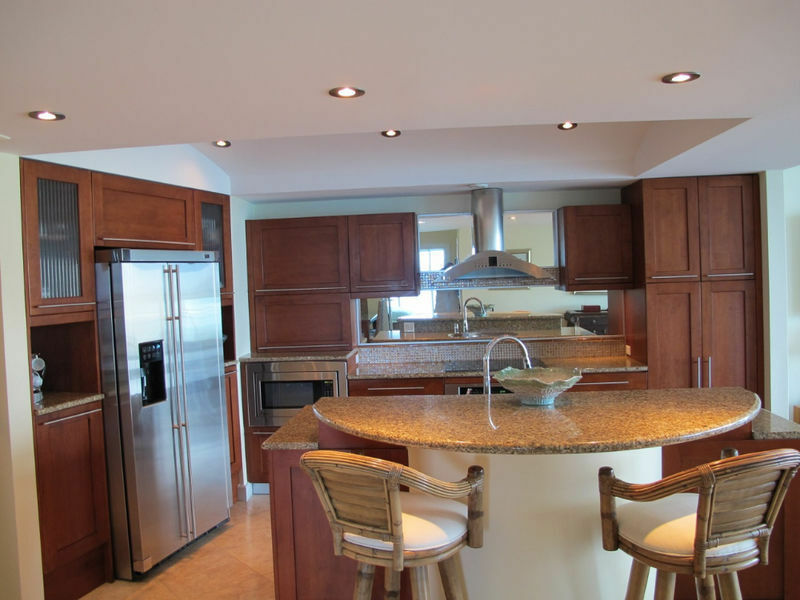 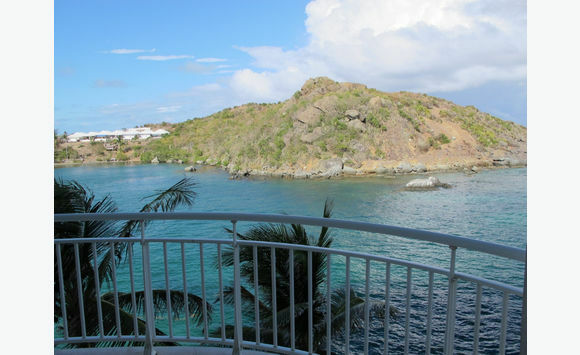 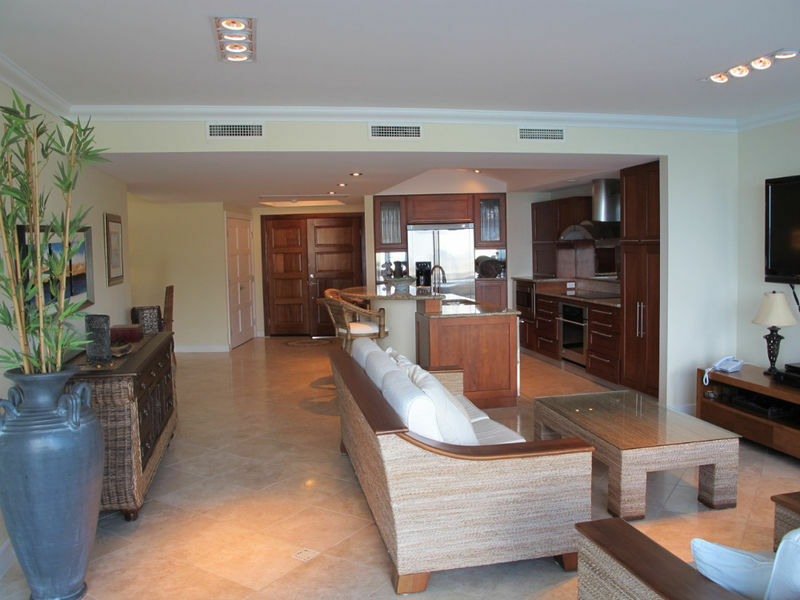 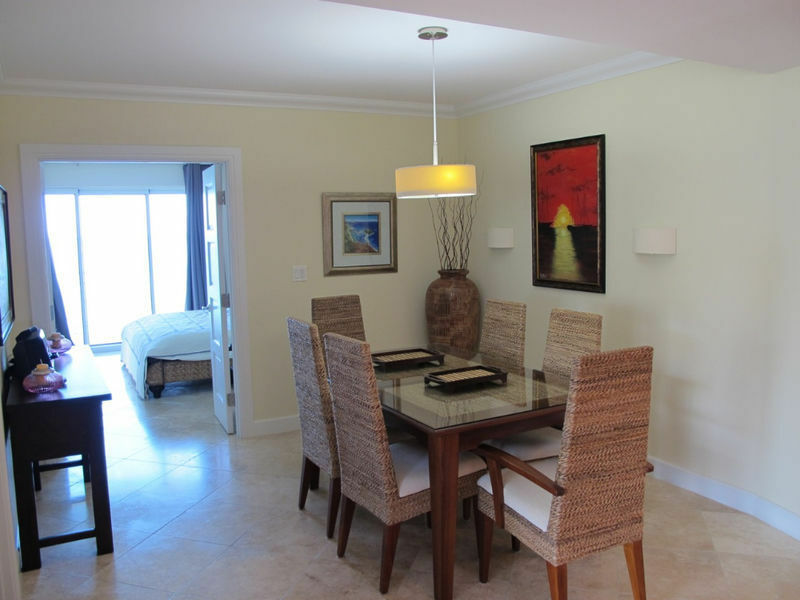 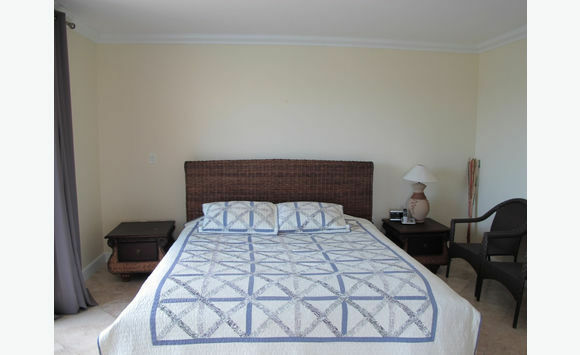 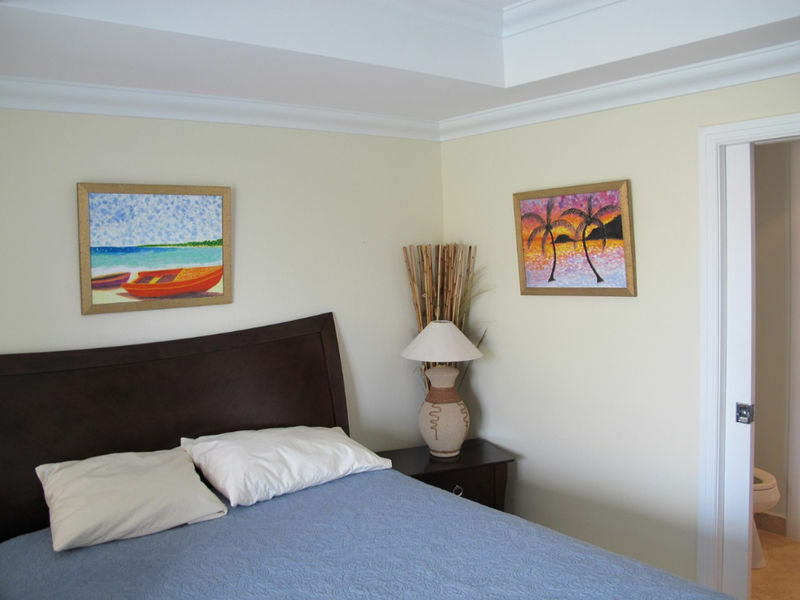 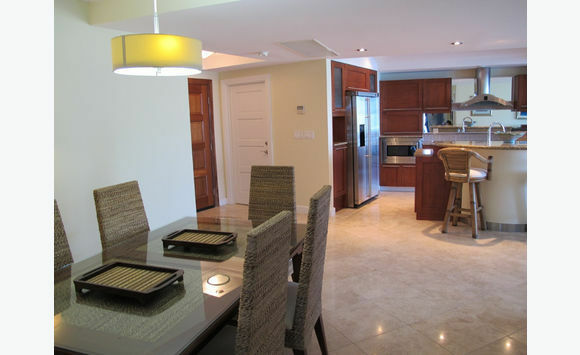 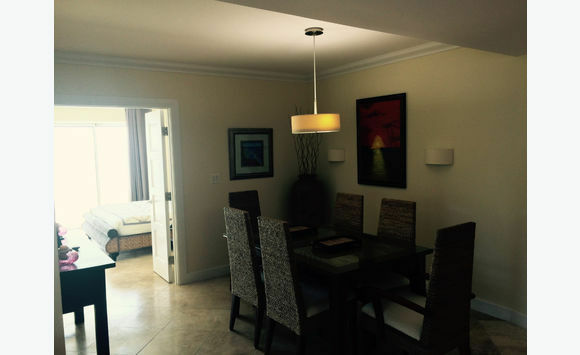 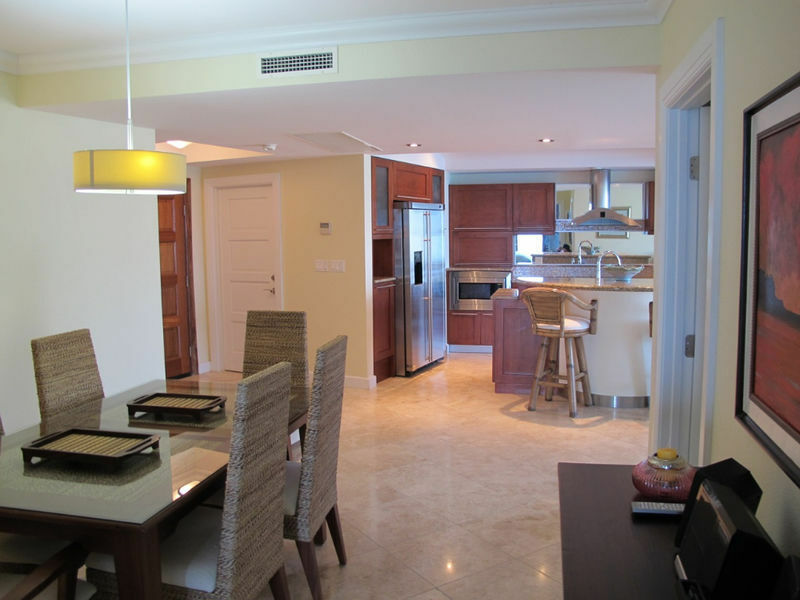 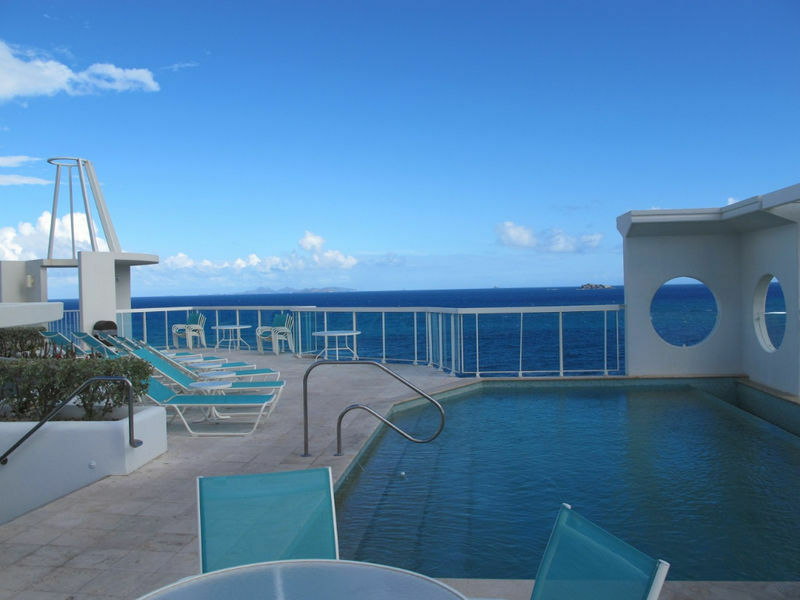 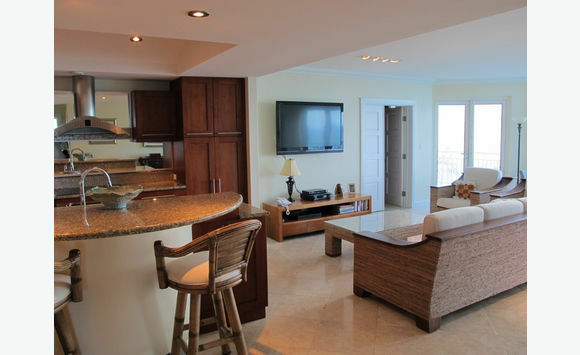 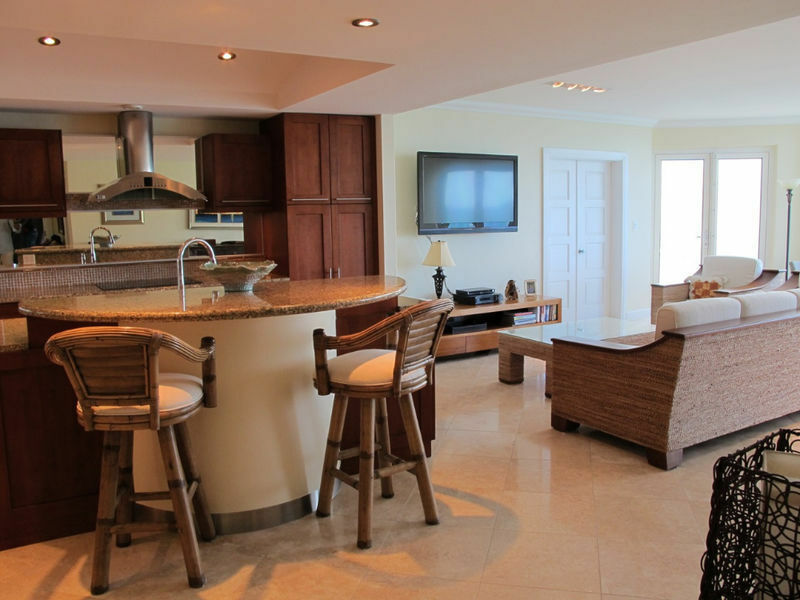 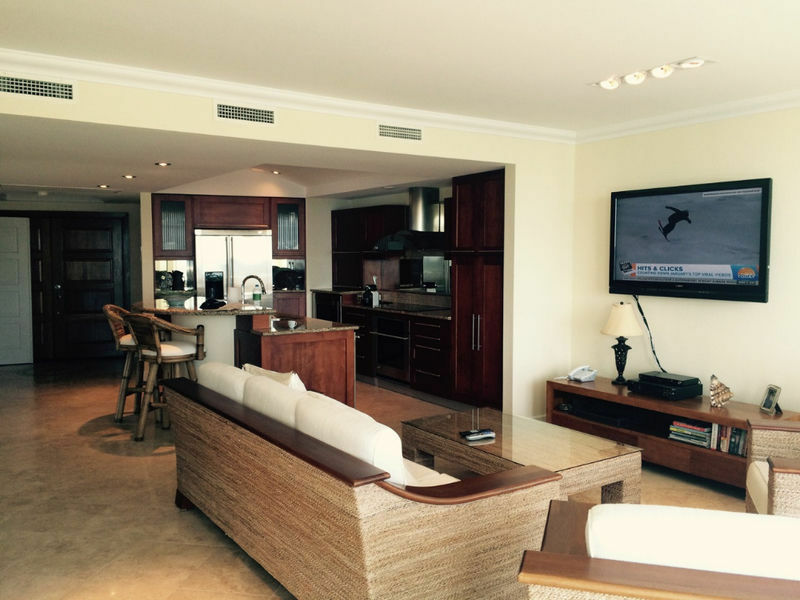 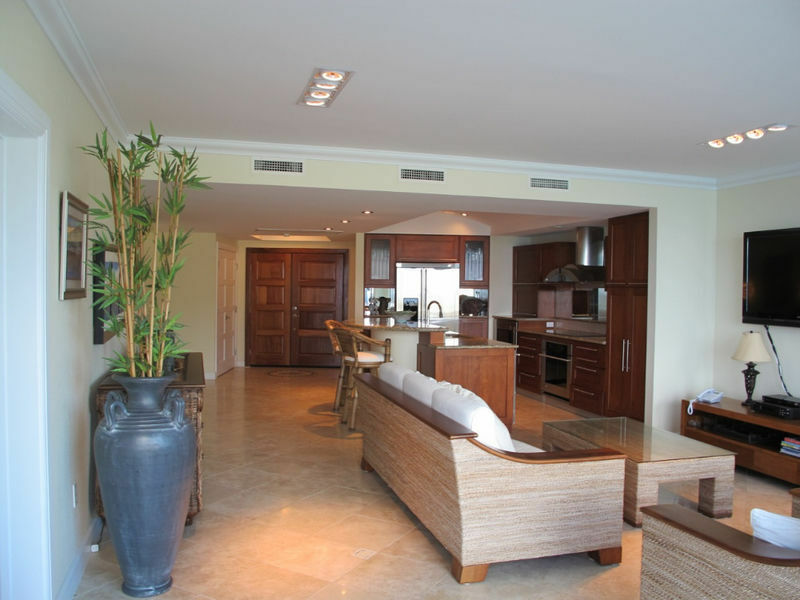 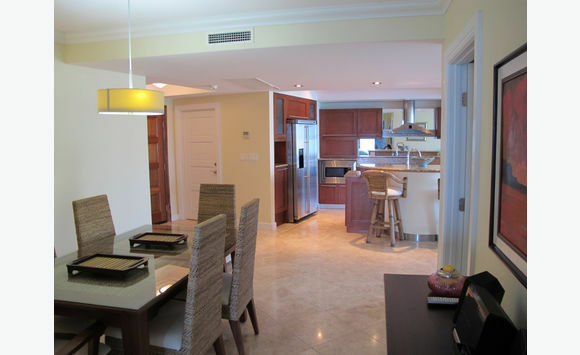 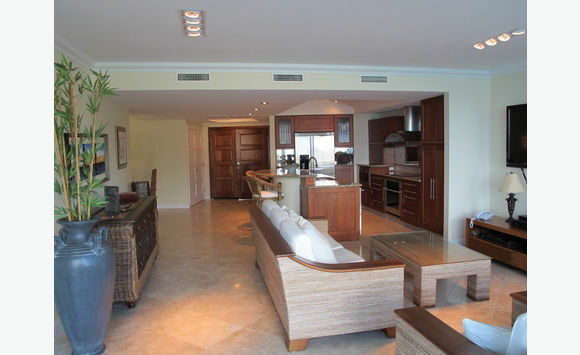 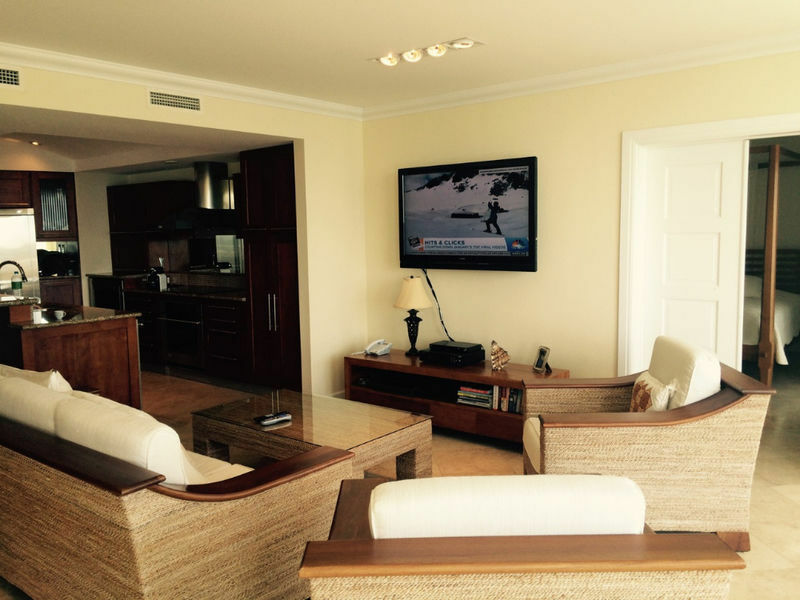 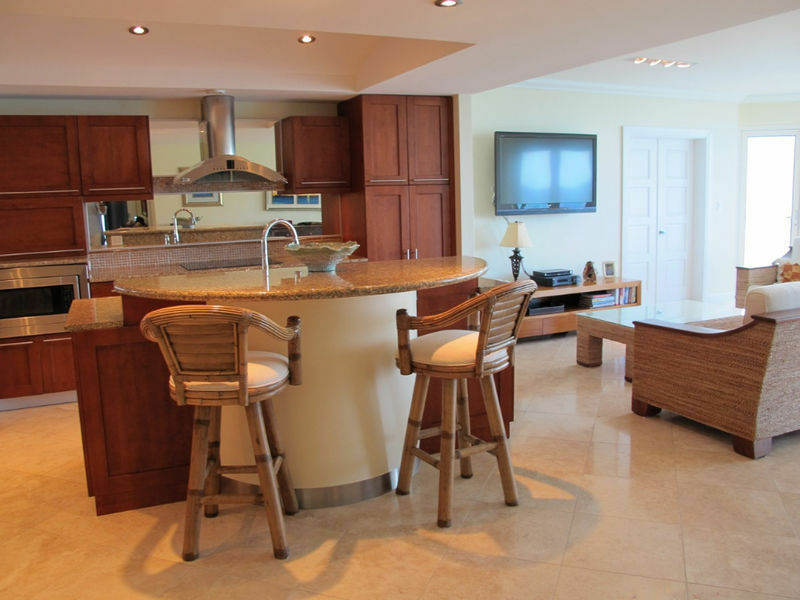 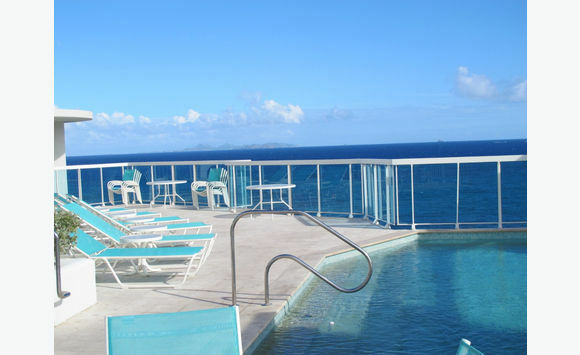 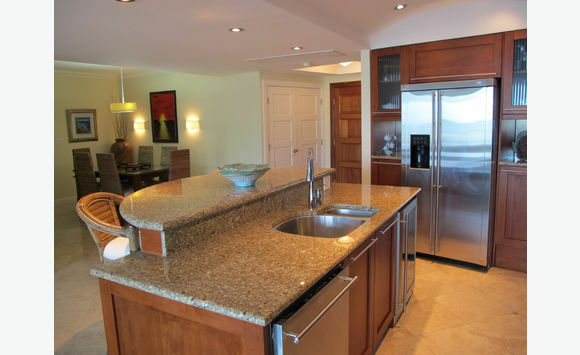 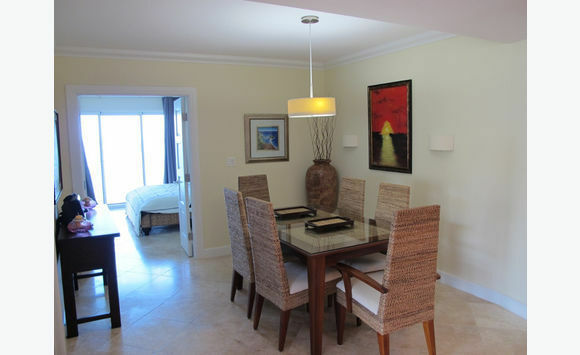 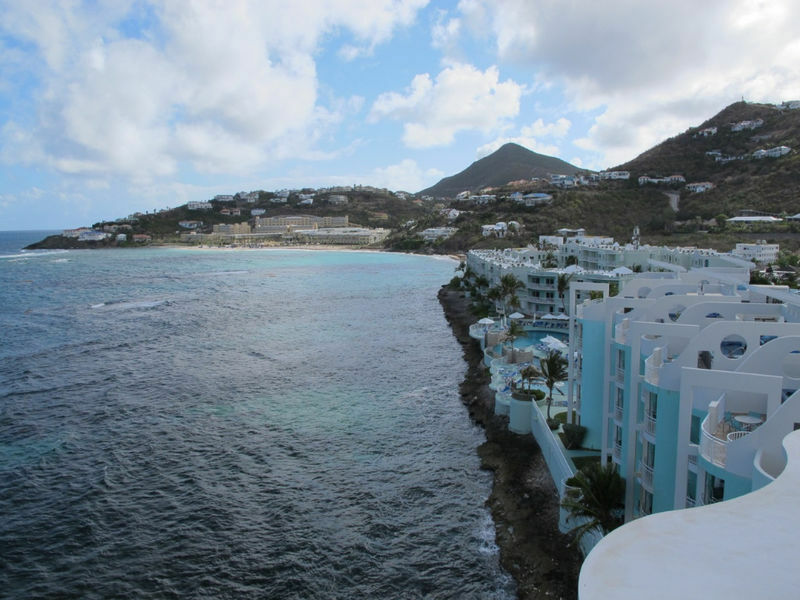 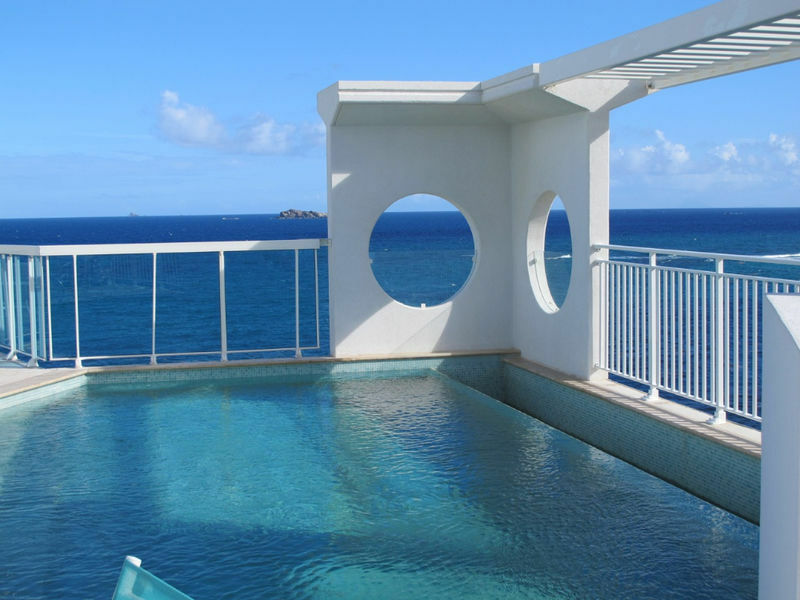 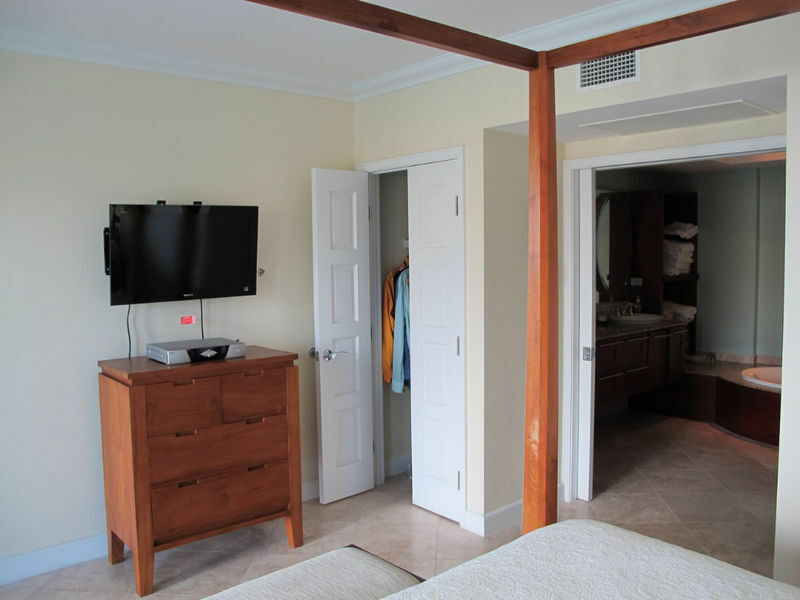 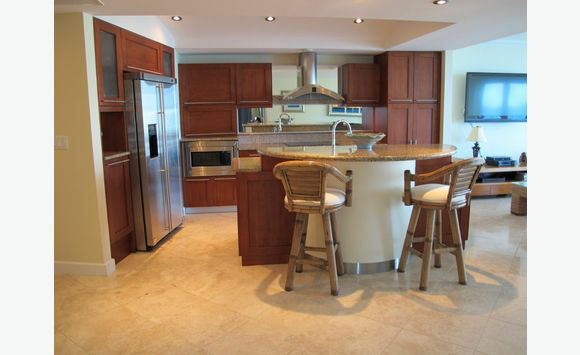 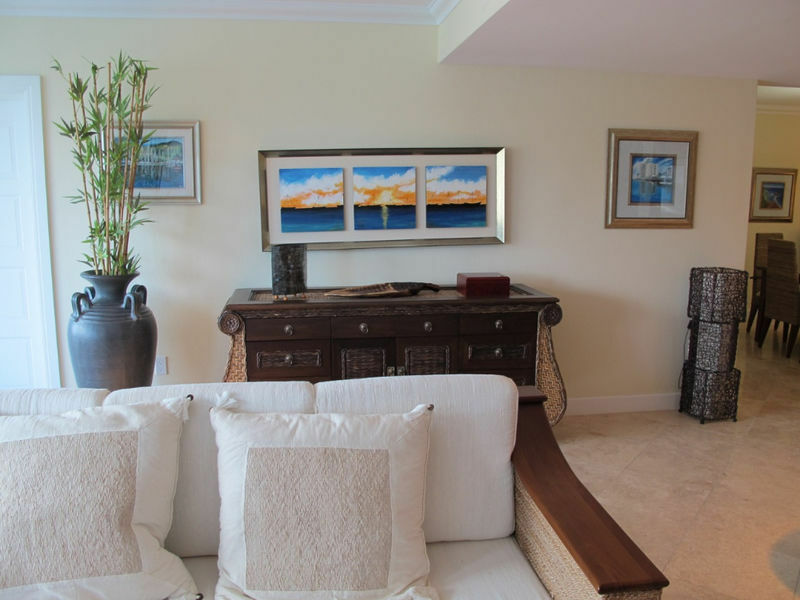 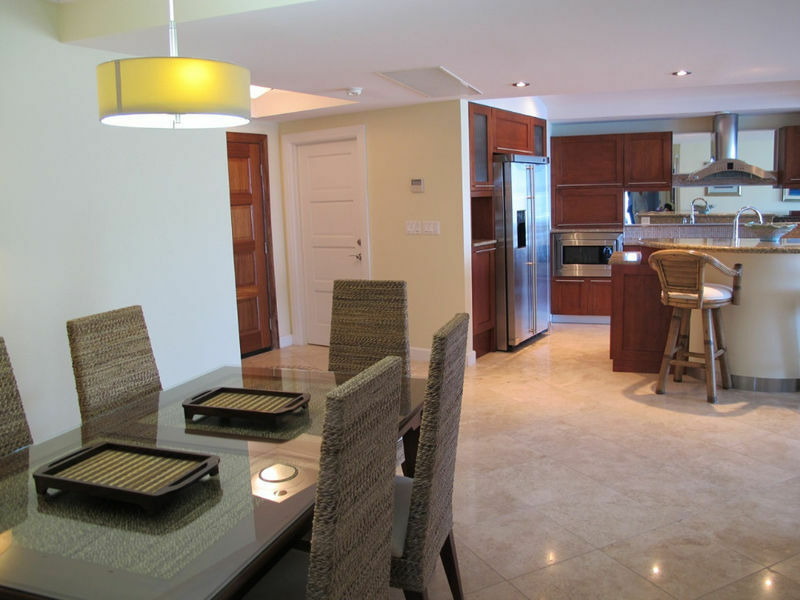 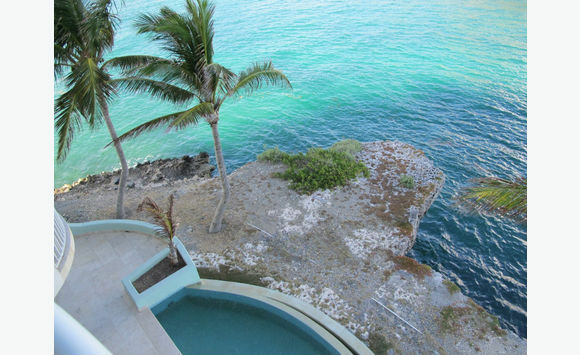 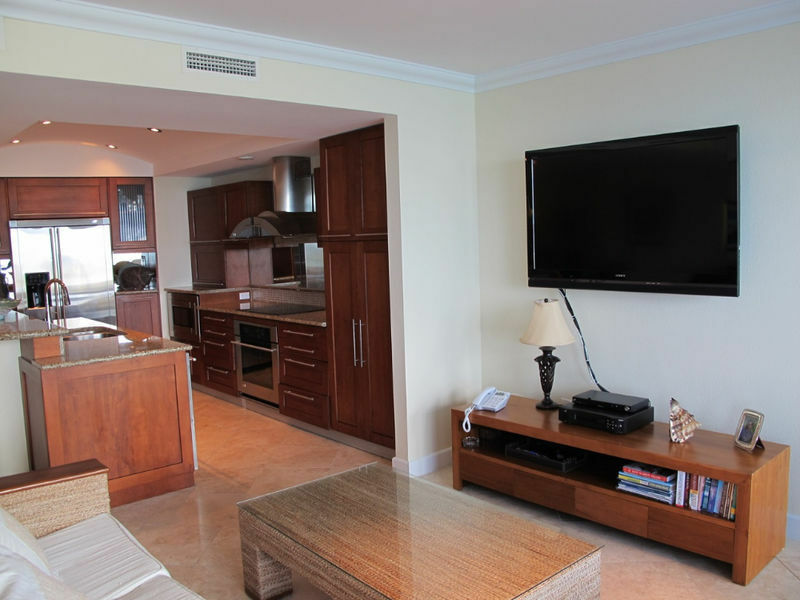 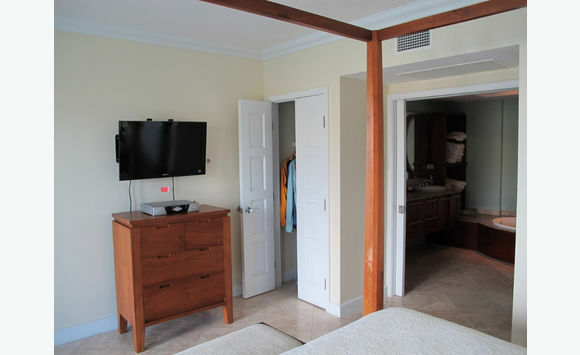 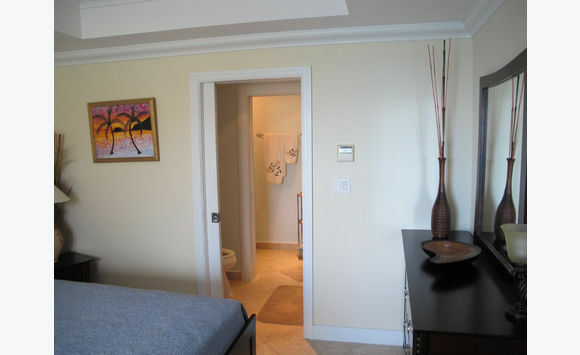 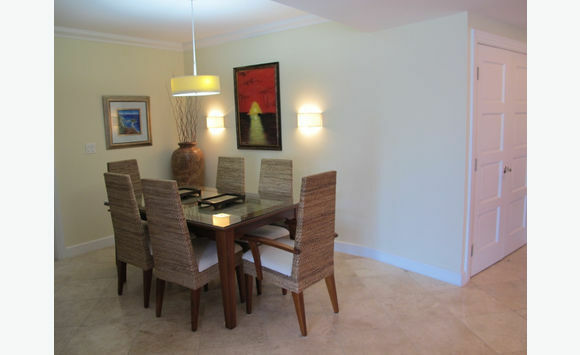 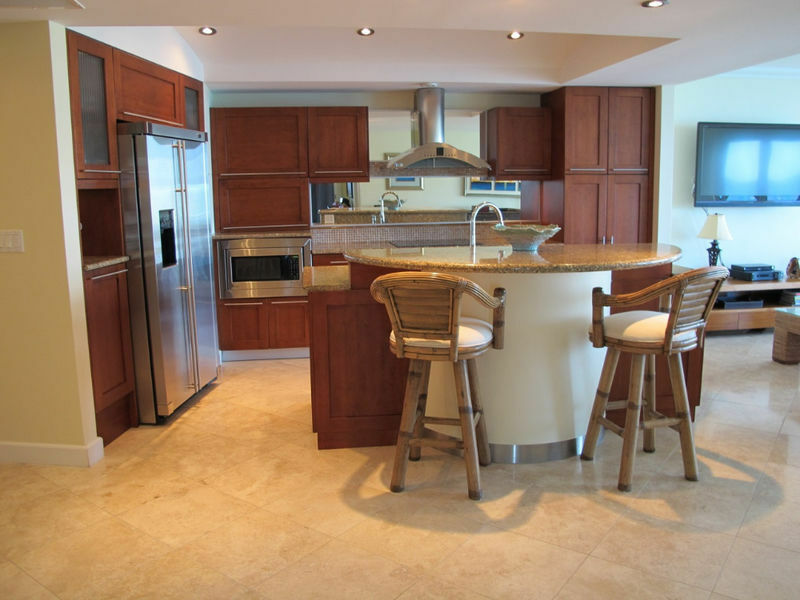 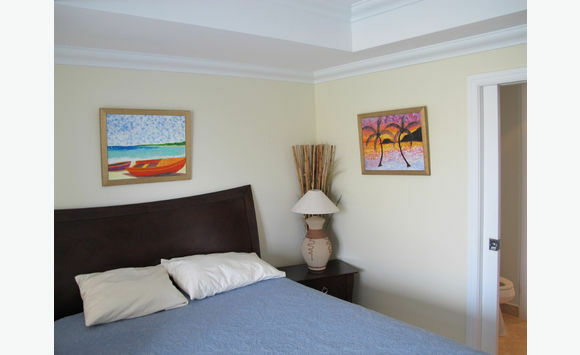 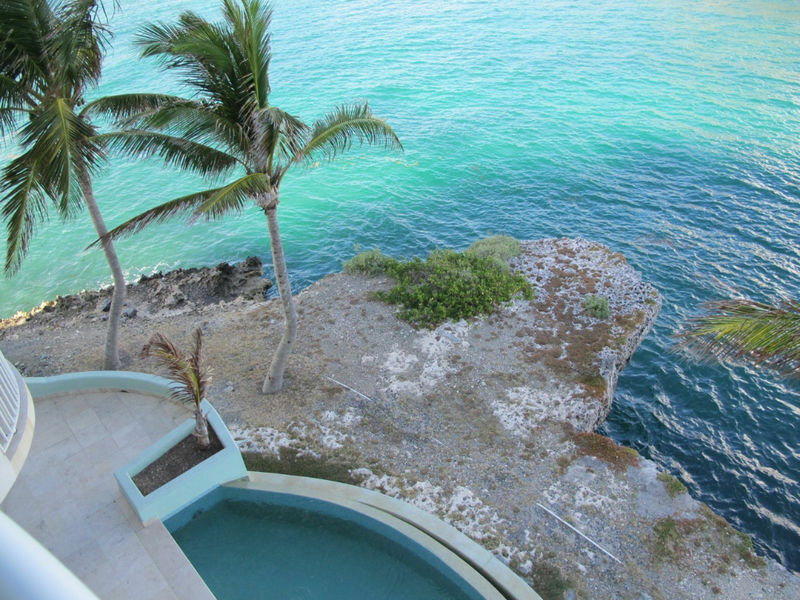 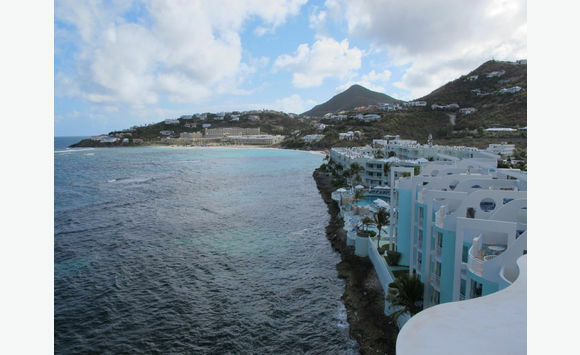 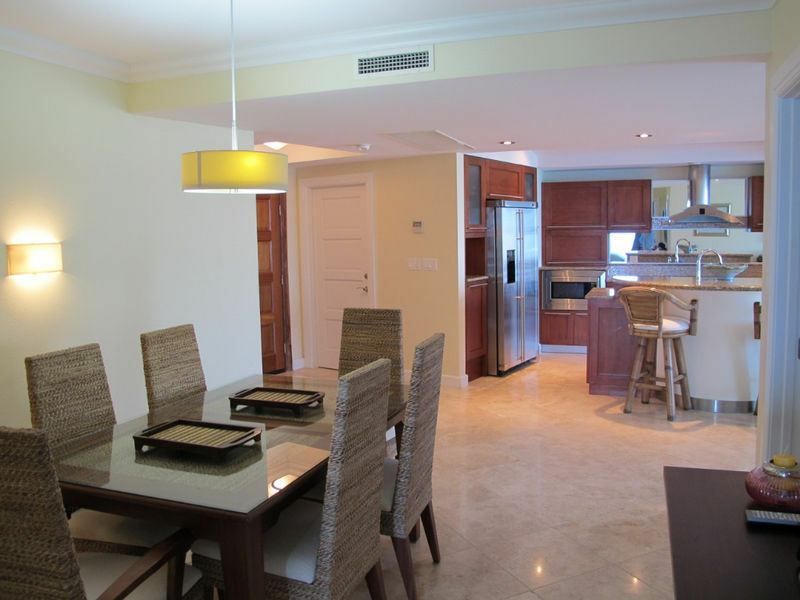 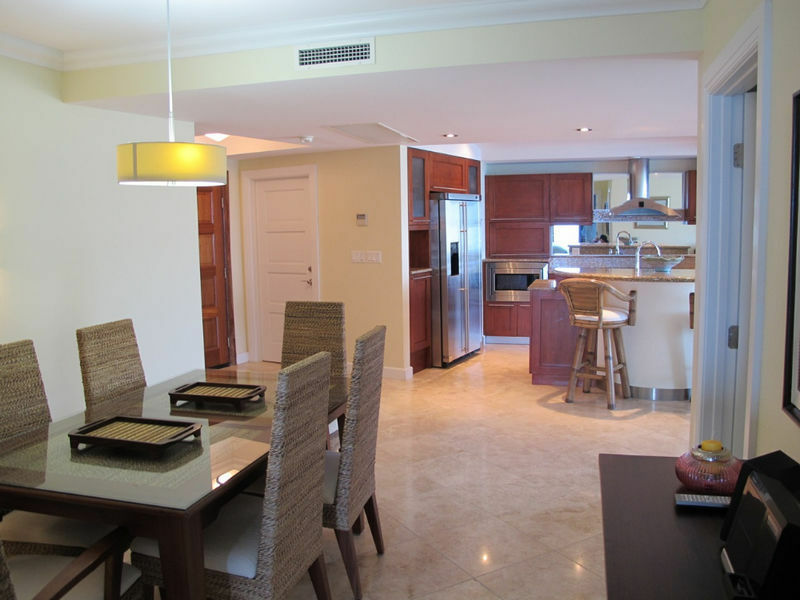 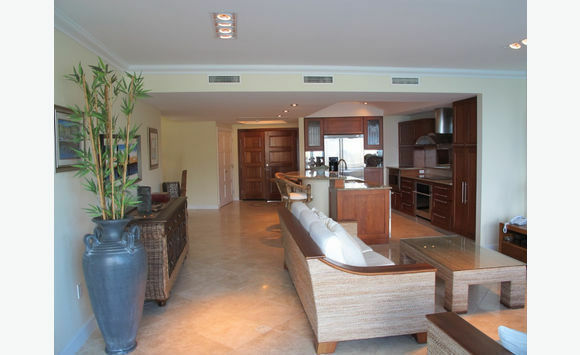 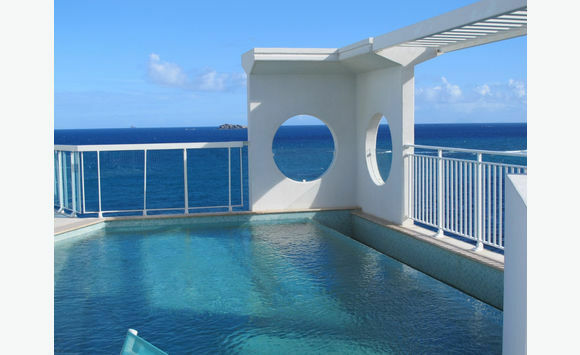 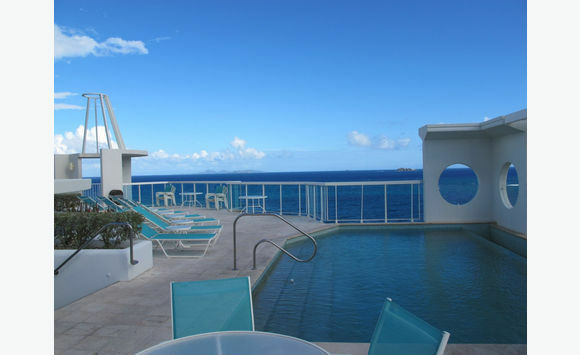 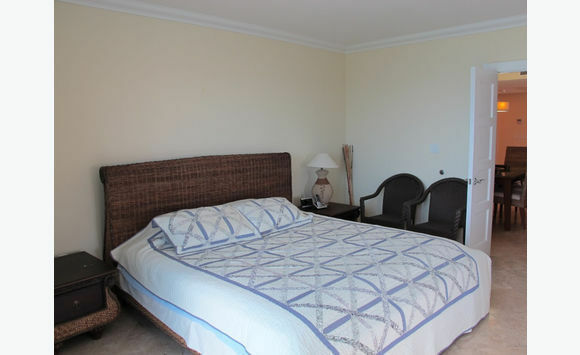 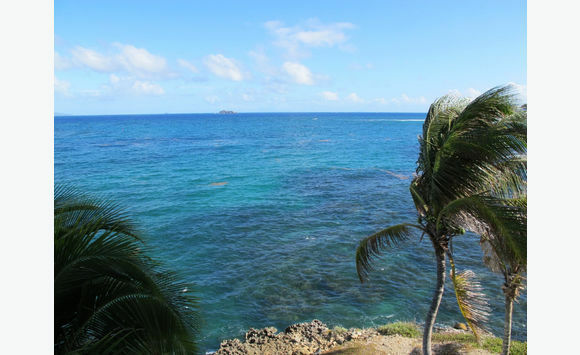 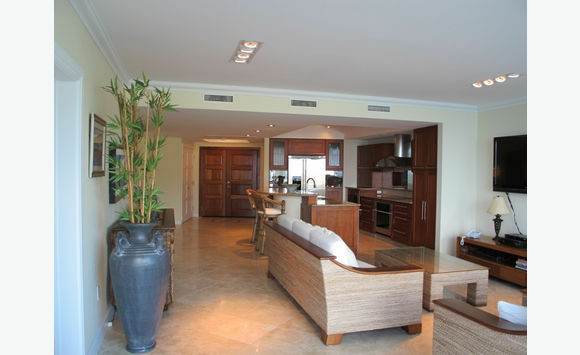 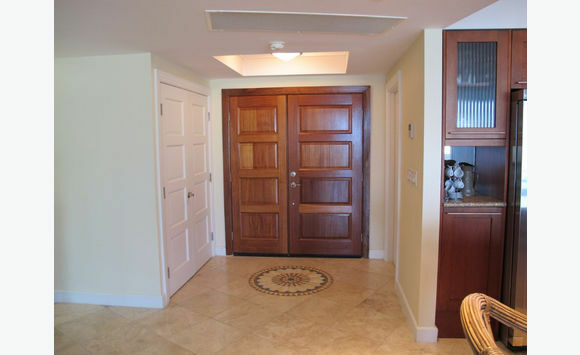 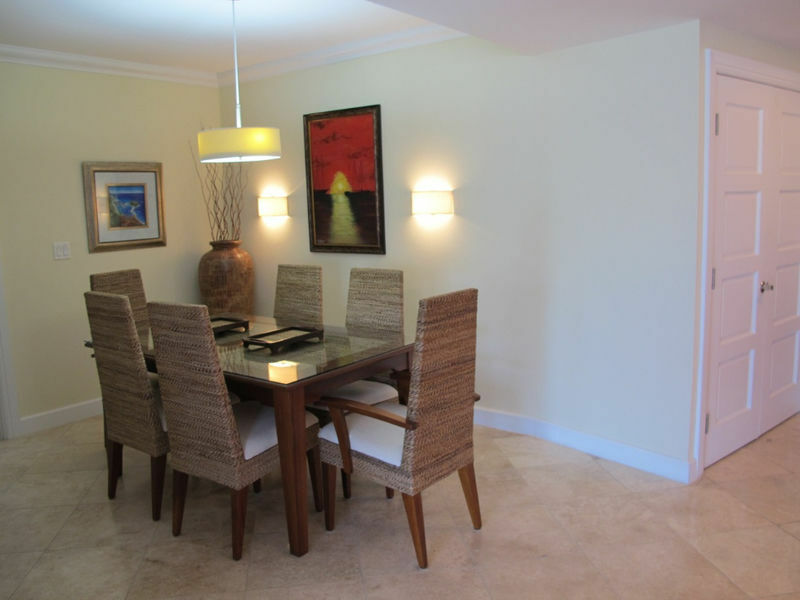 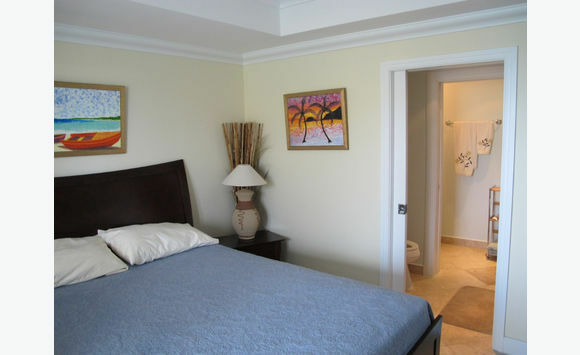 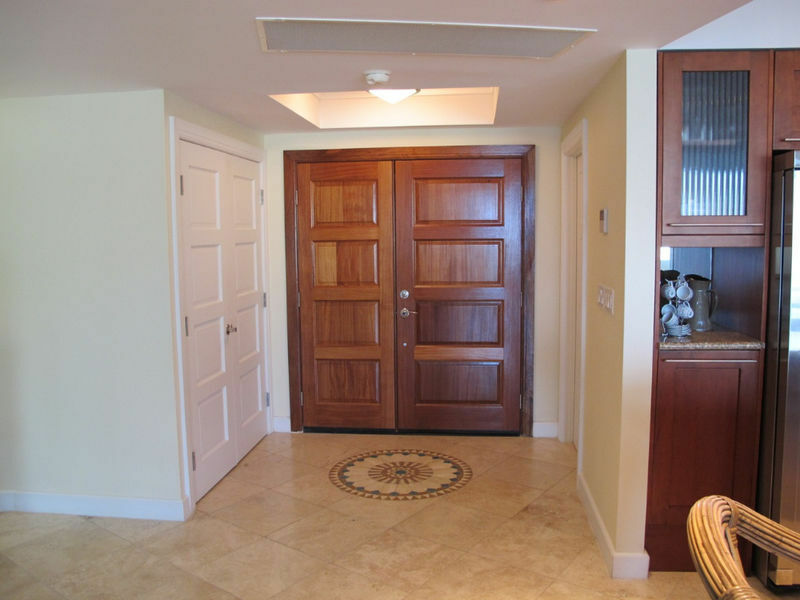 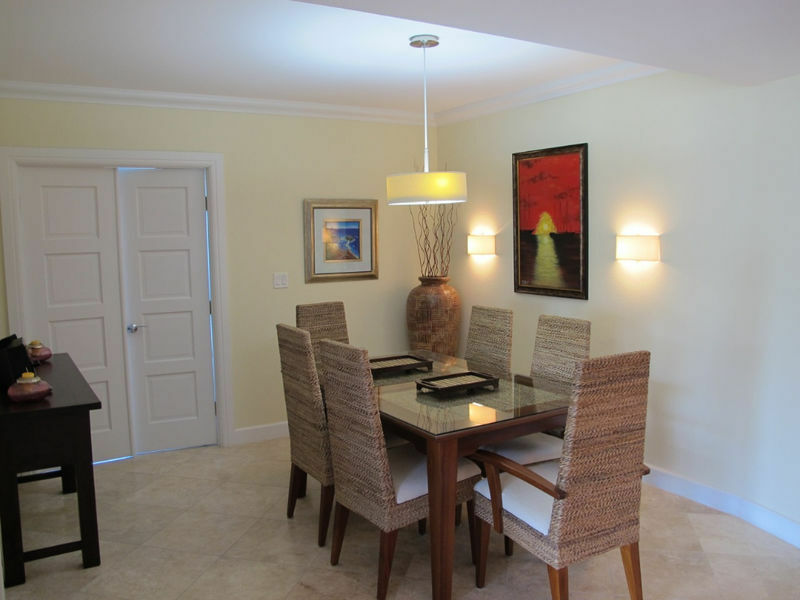 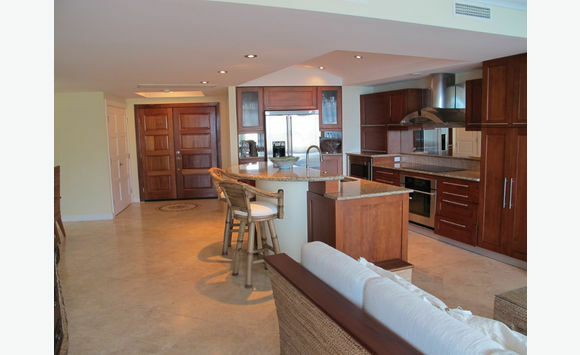 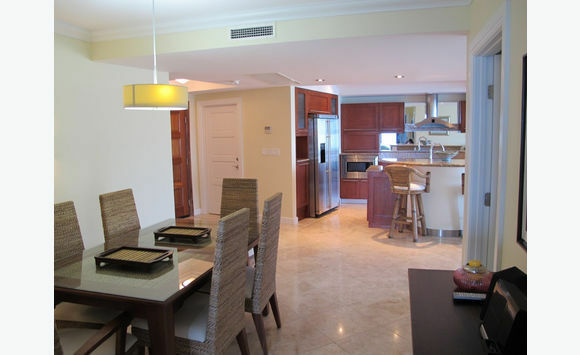 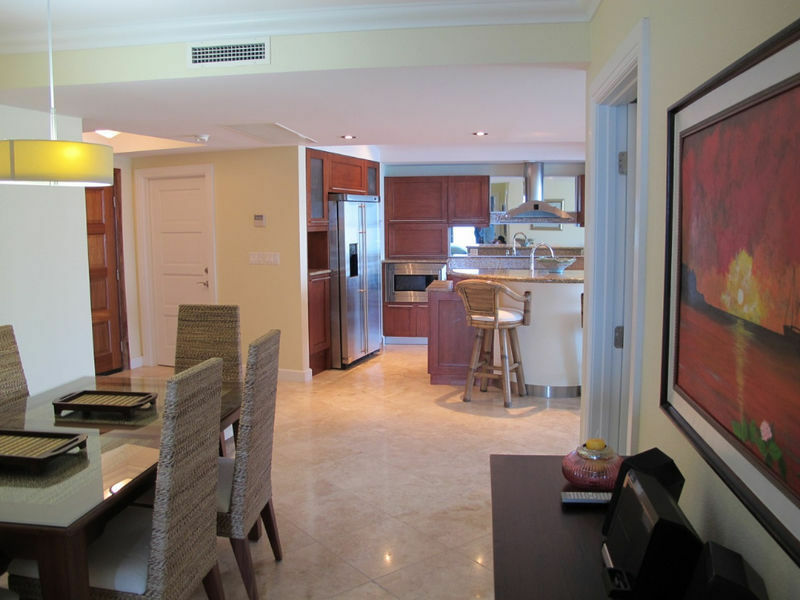 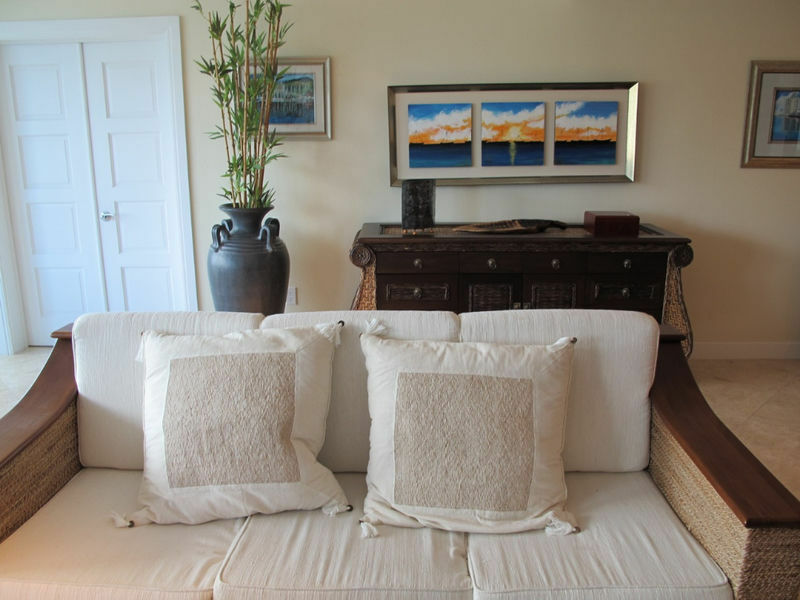 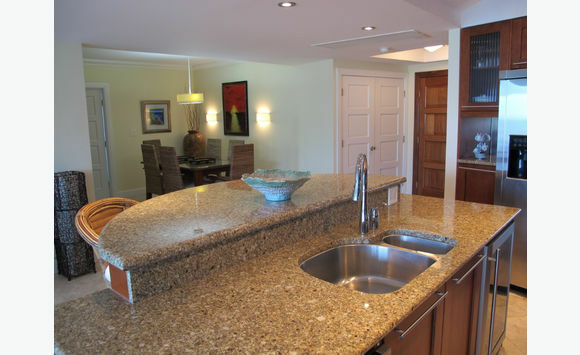 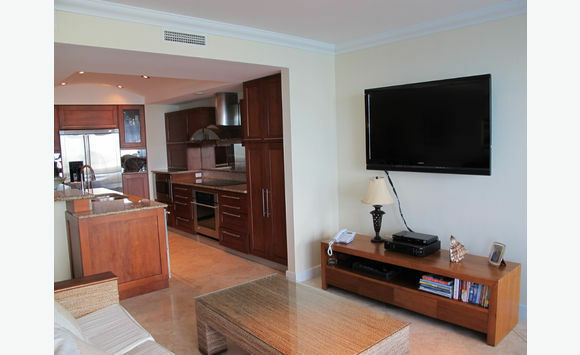 This spectacular condo, very attractive and provides all the privacy and tranquility you desire.